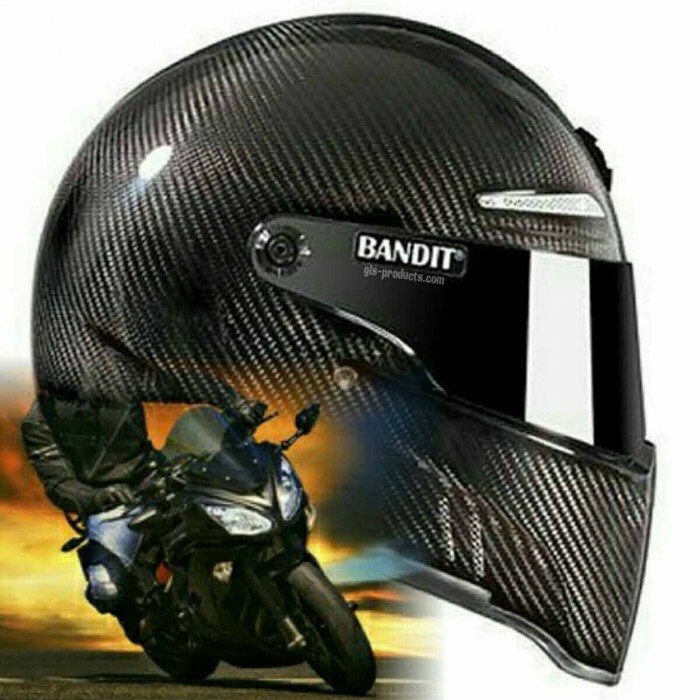 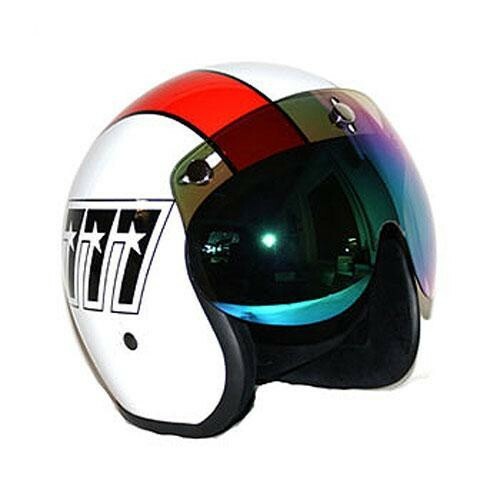 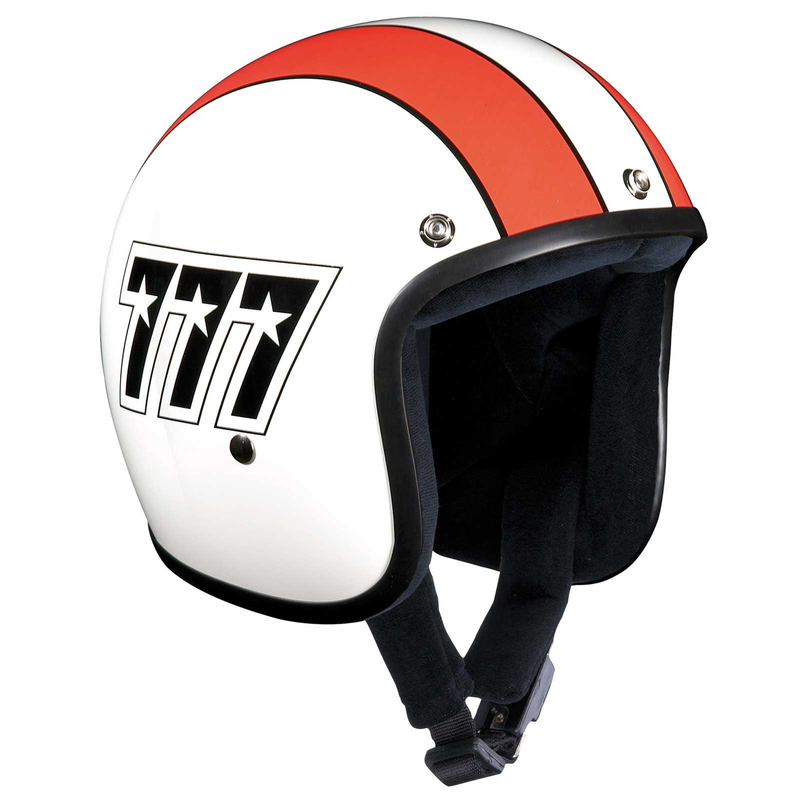 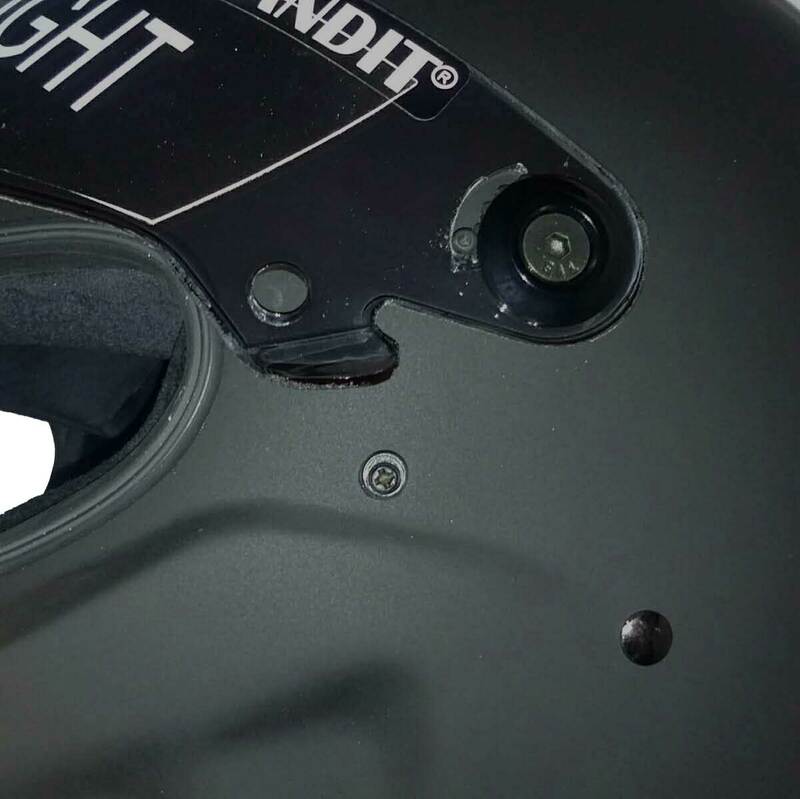 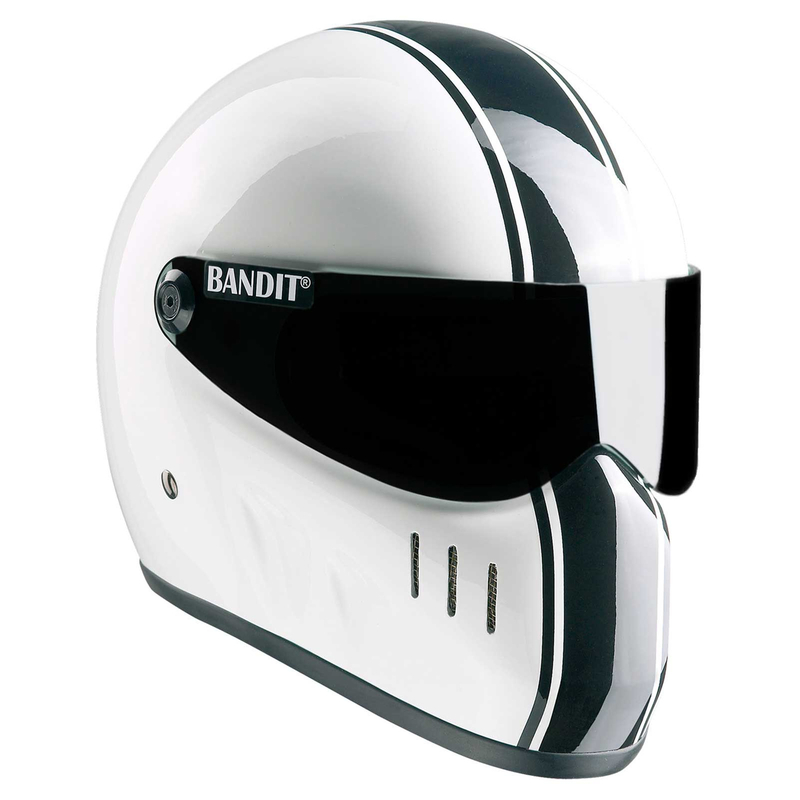 Bandit is still on the cutting edge when it comes to brilliant looking helmets for streetfighter drivers. 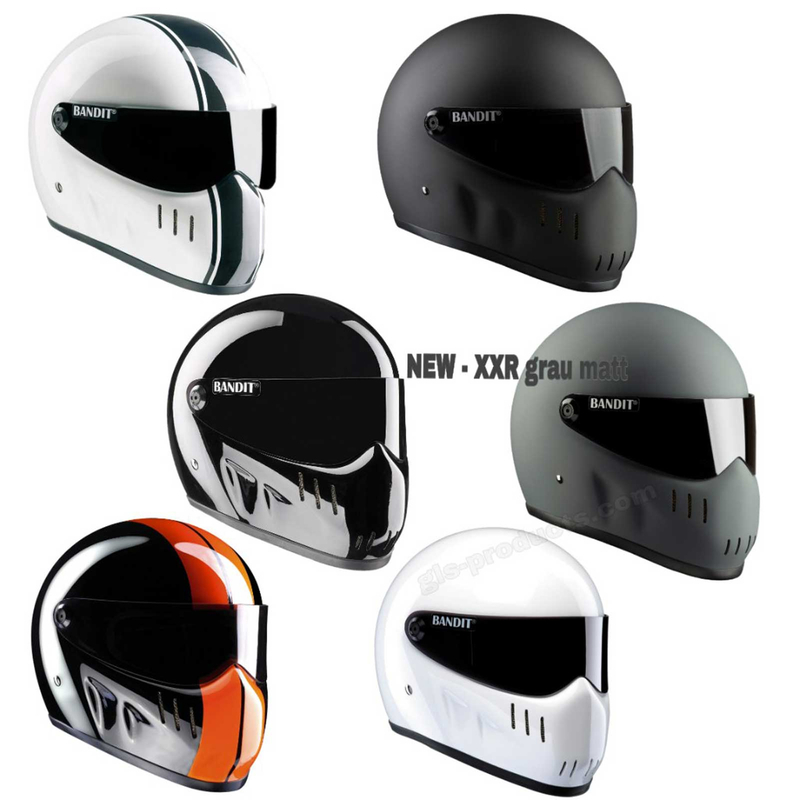 At first glance, the XXR may look not to have changed since its first appearance on the market, but has in fact been dramatically improved and updated. 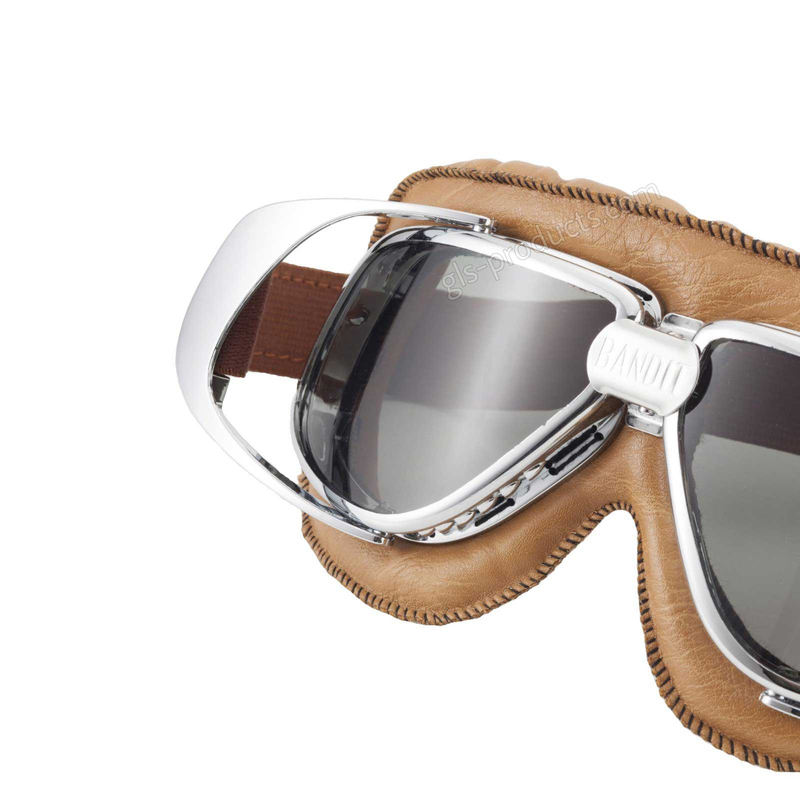 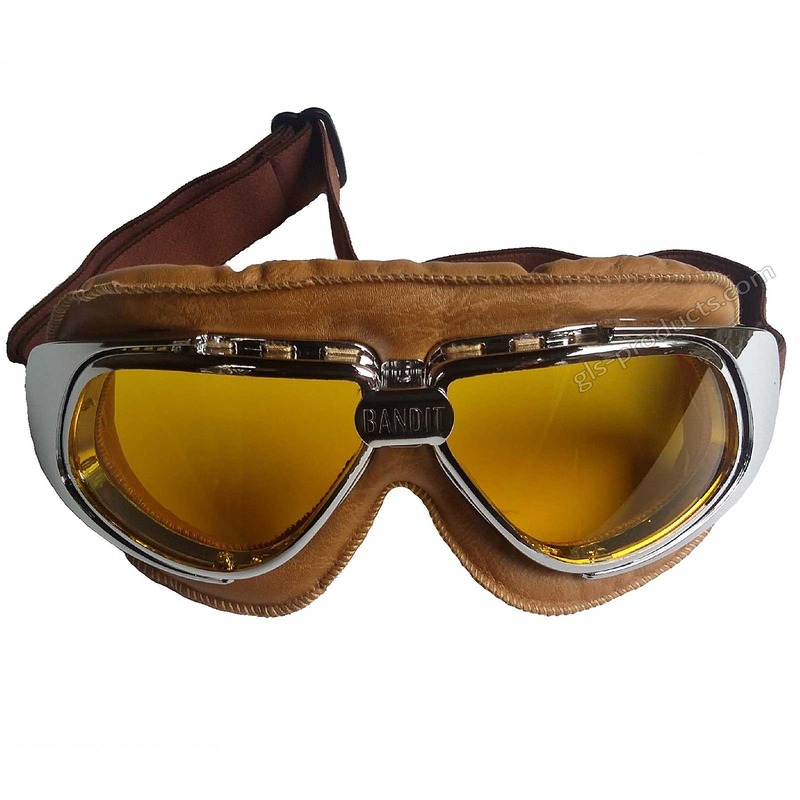 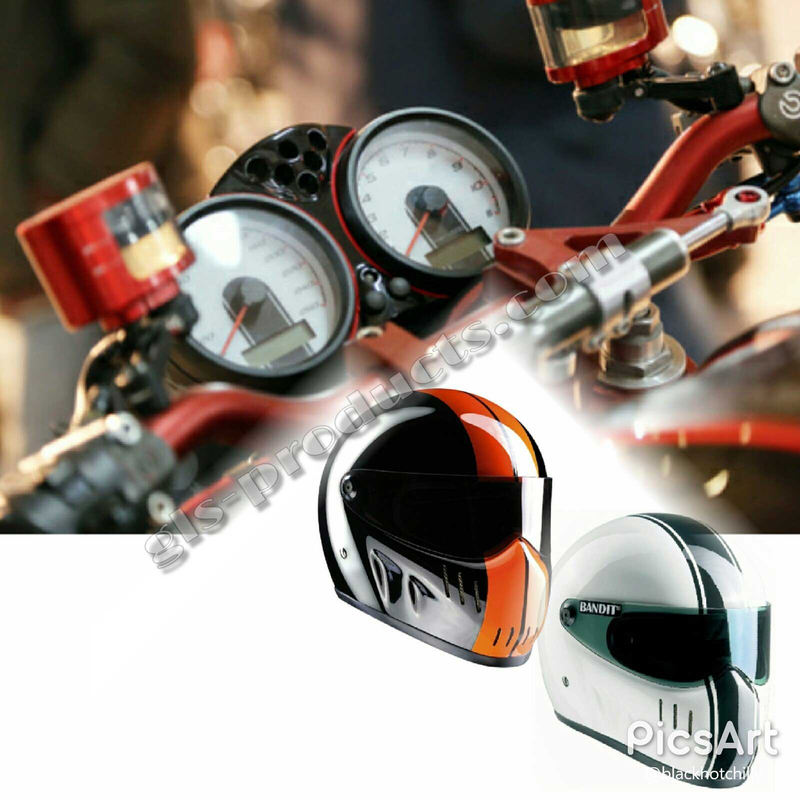 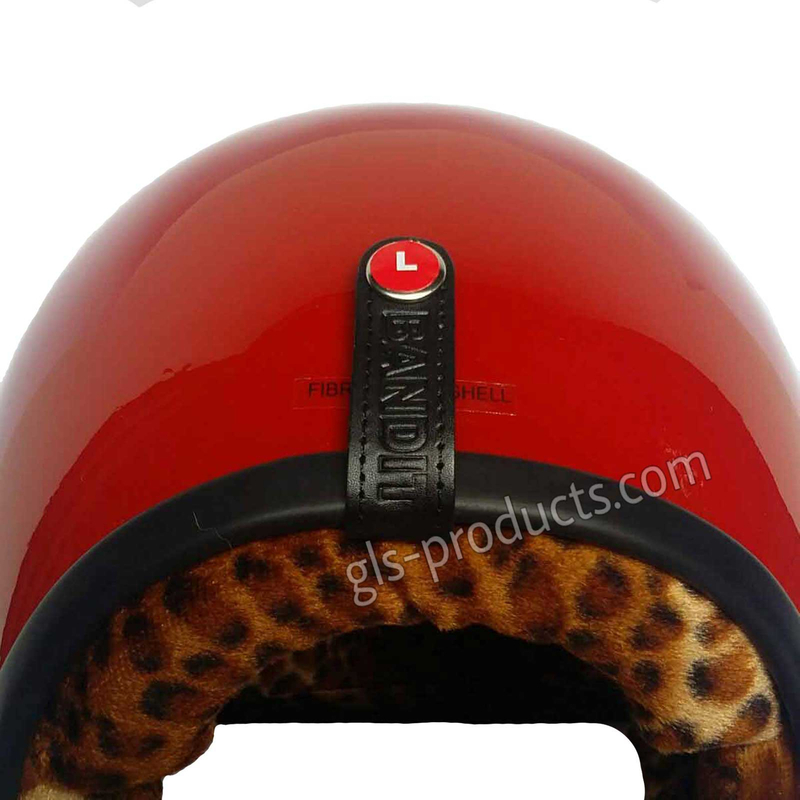 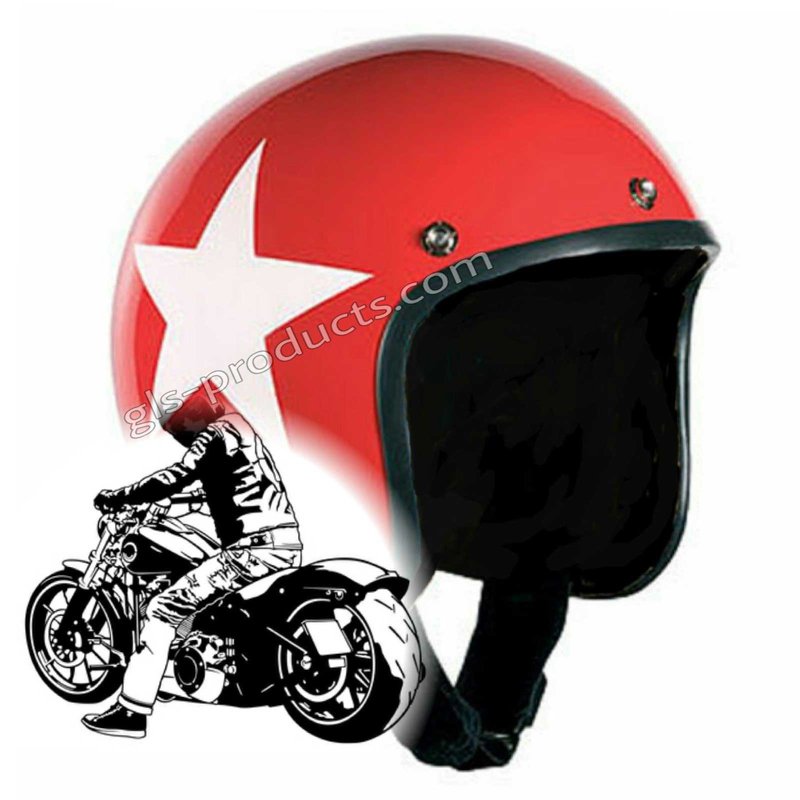 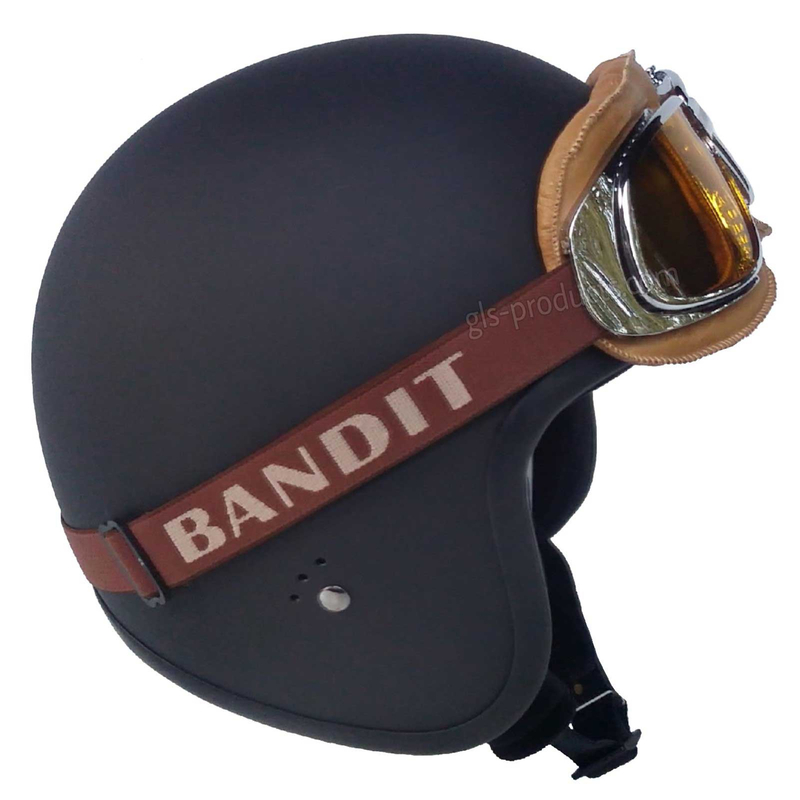 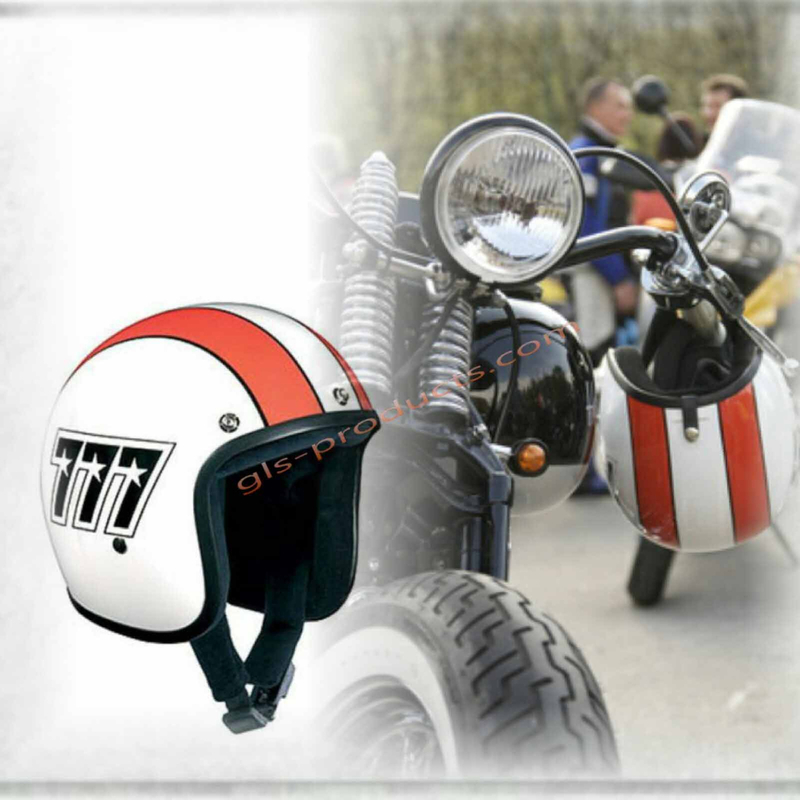 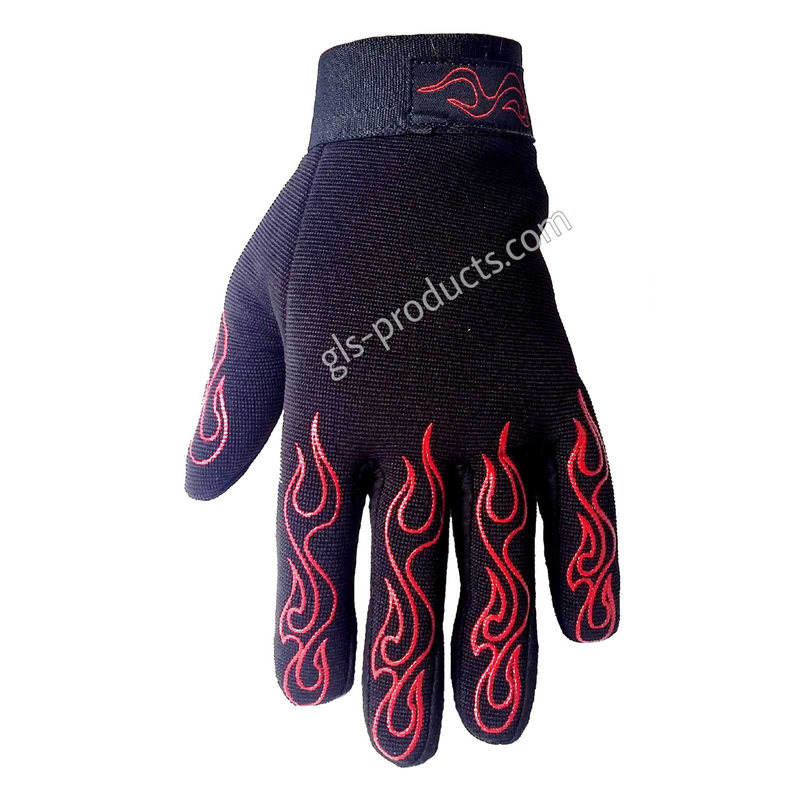 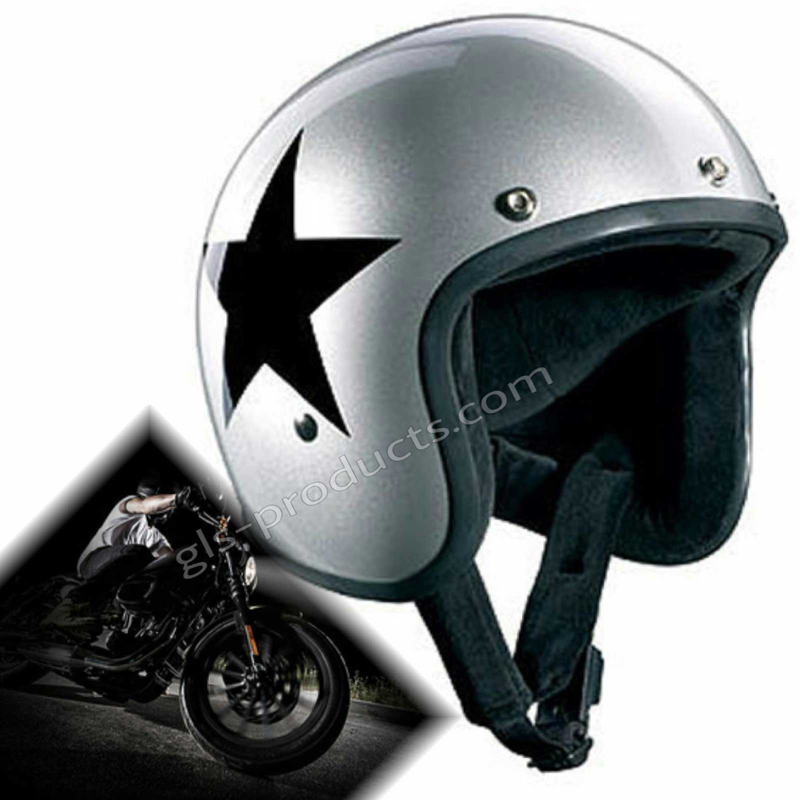 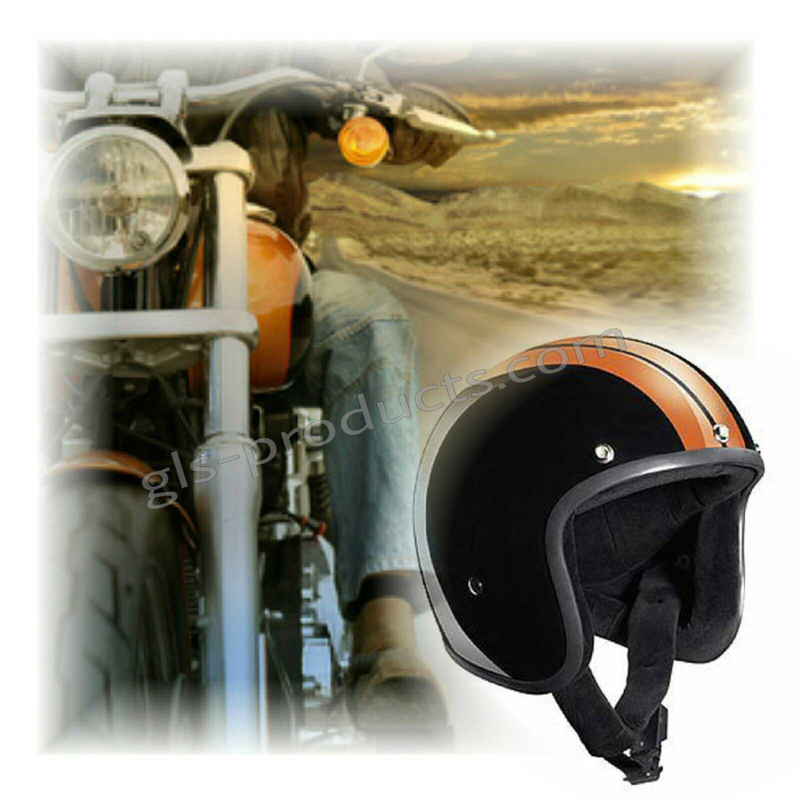 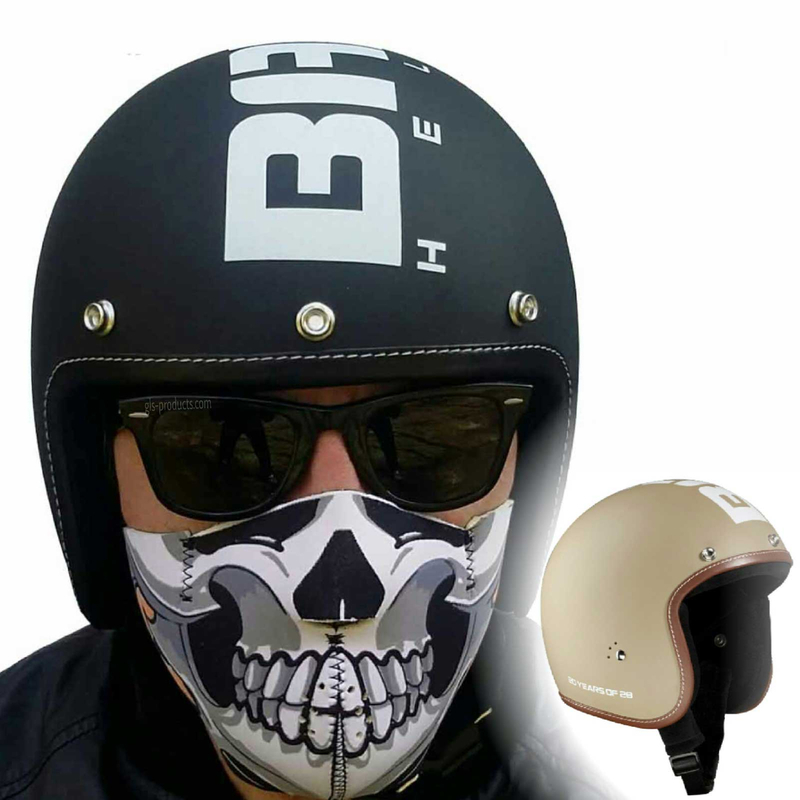 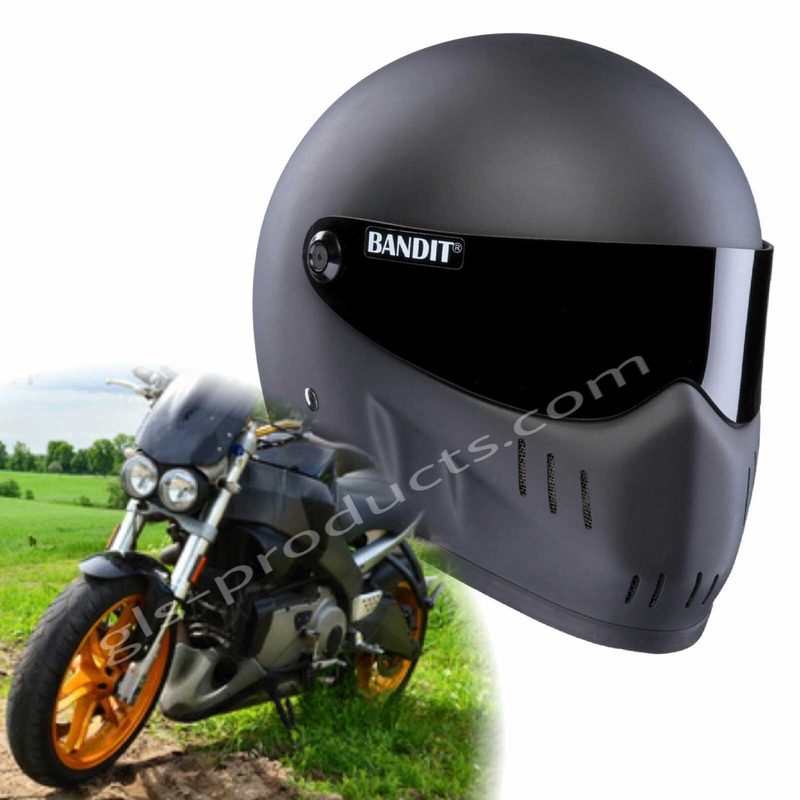 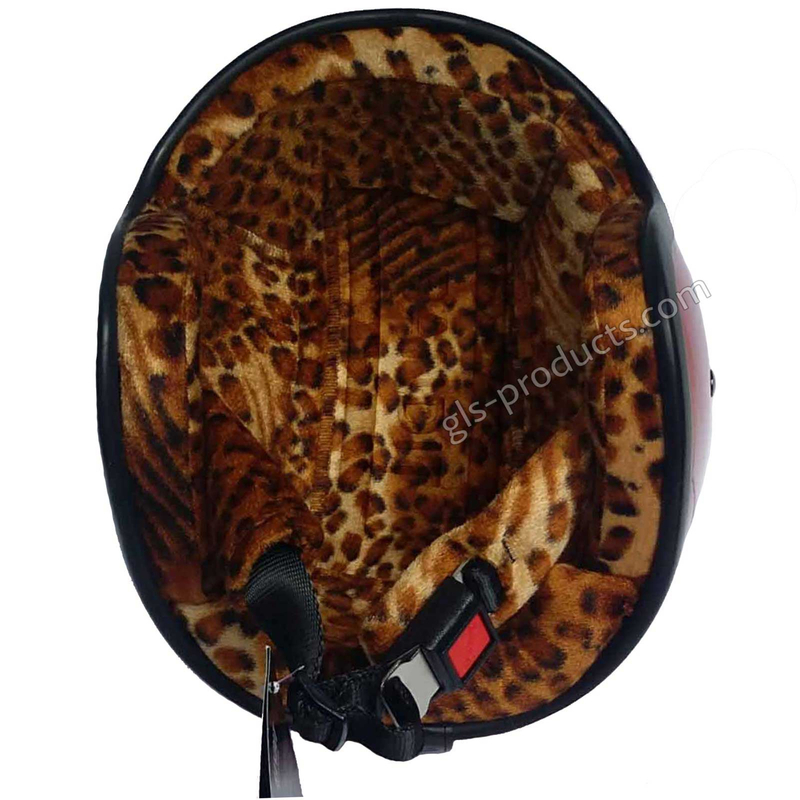 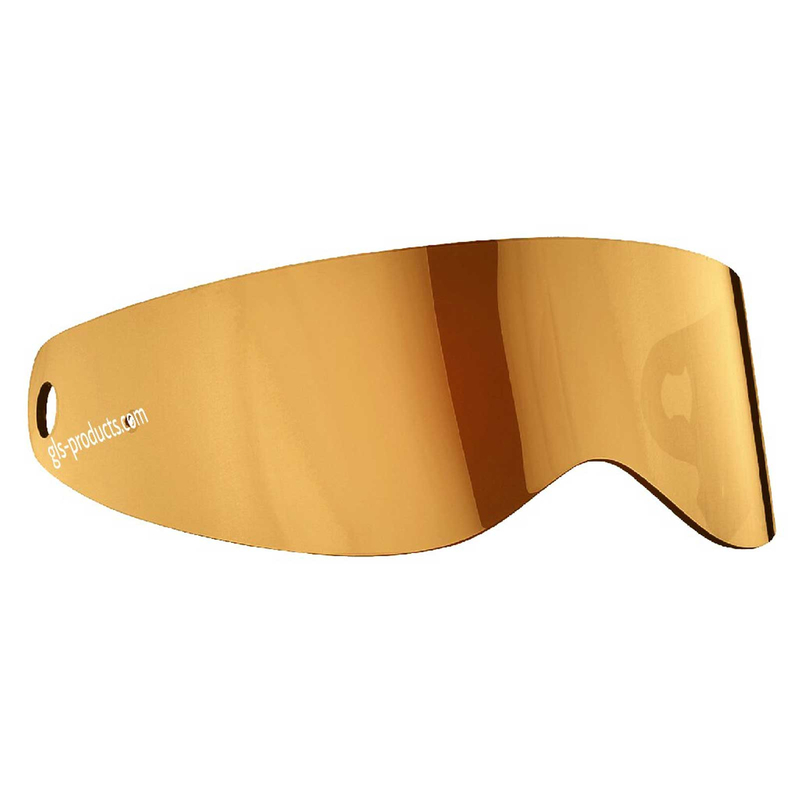 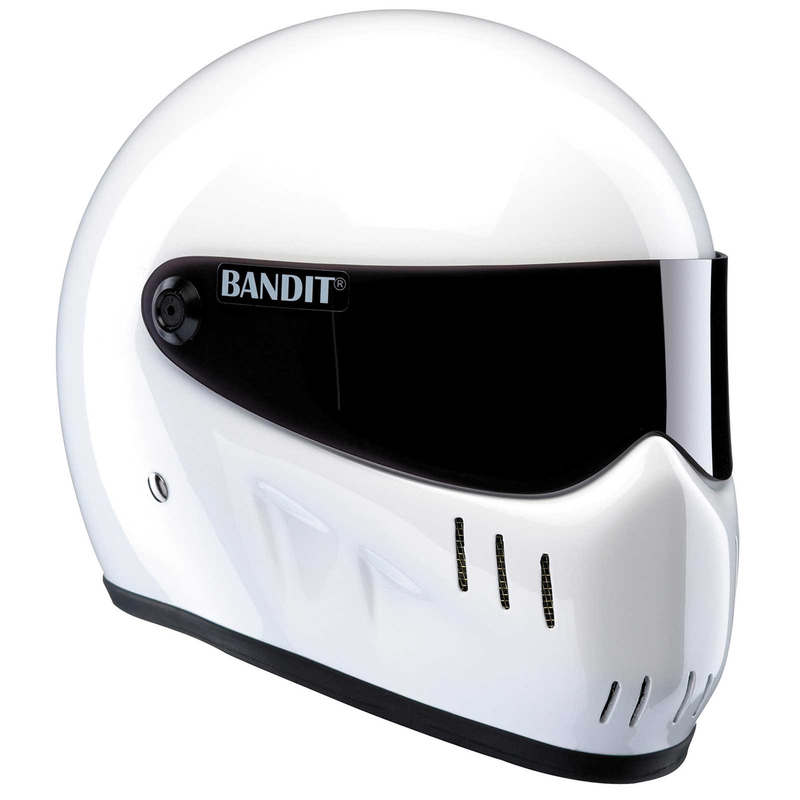 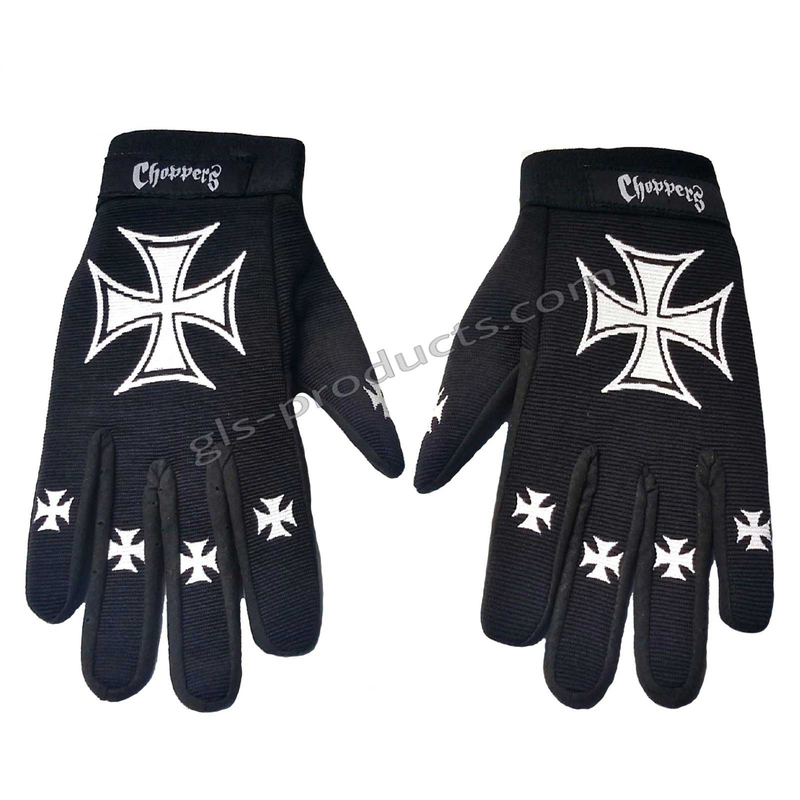 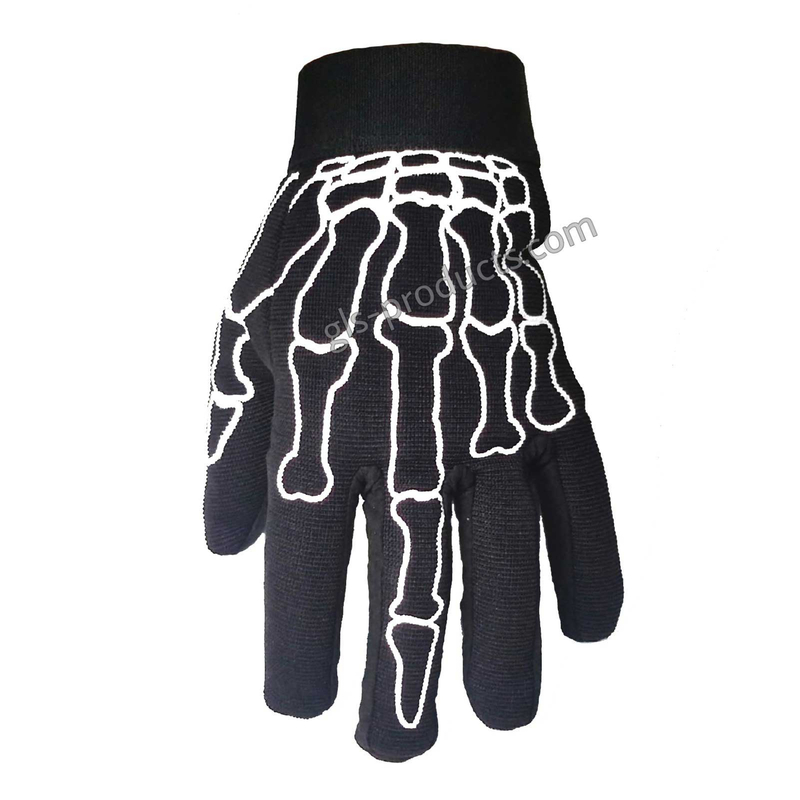 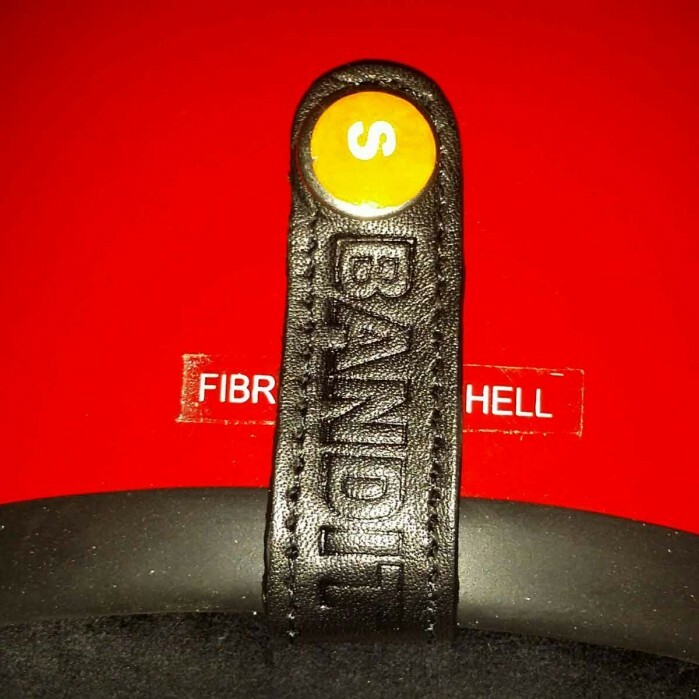 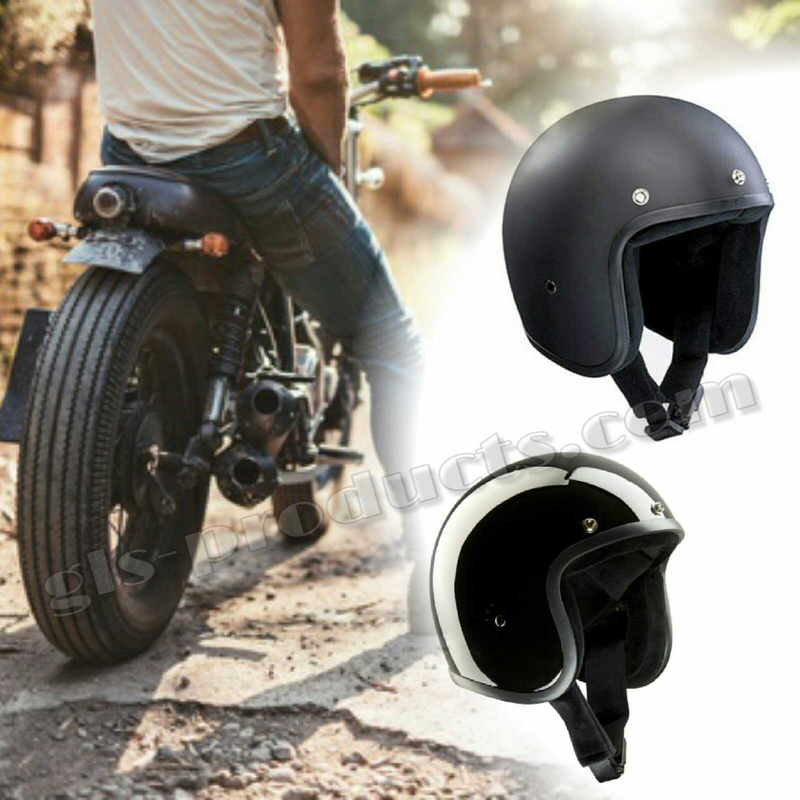 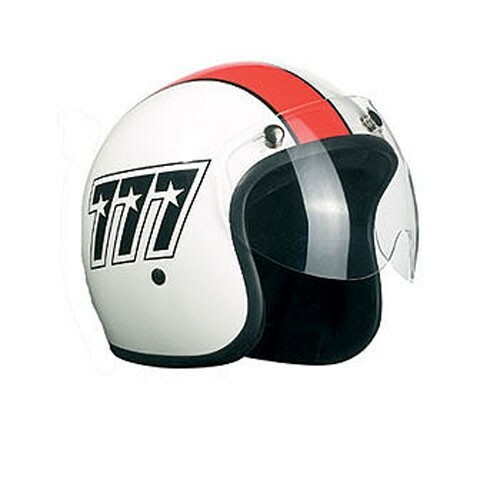 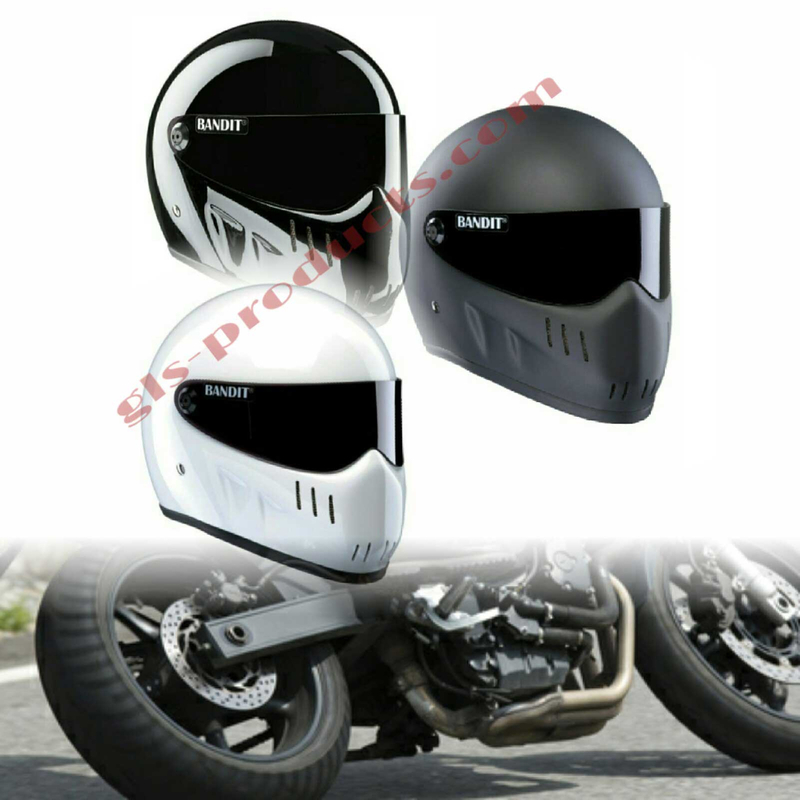 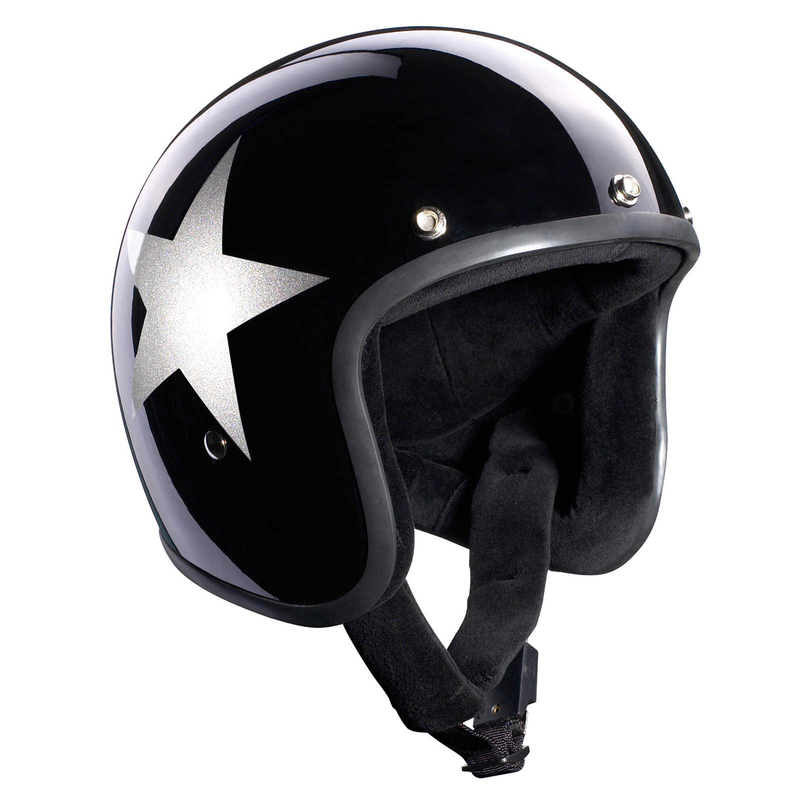 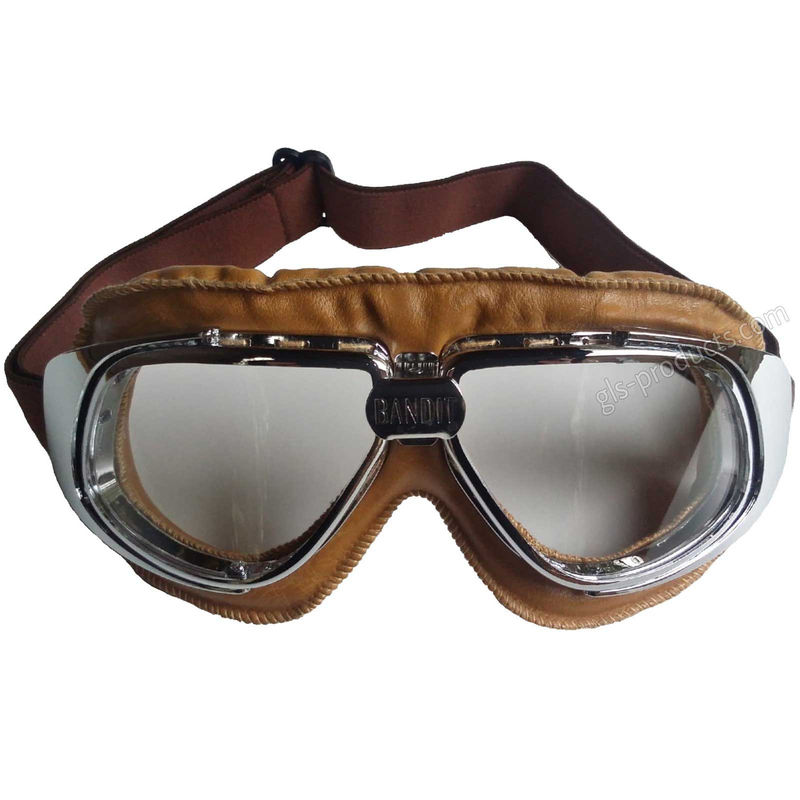 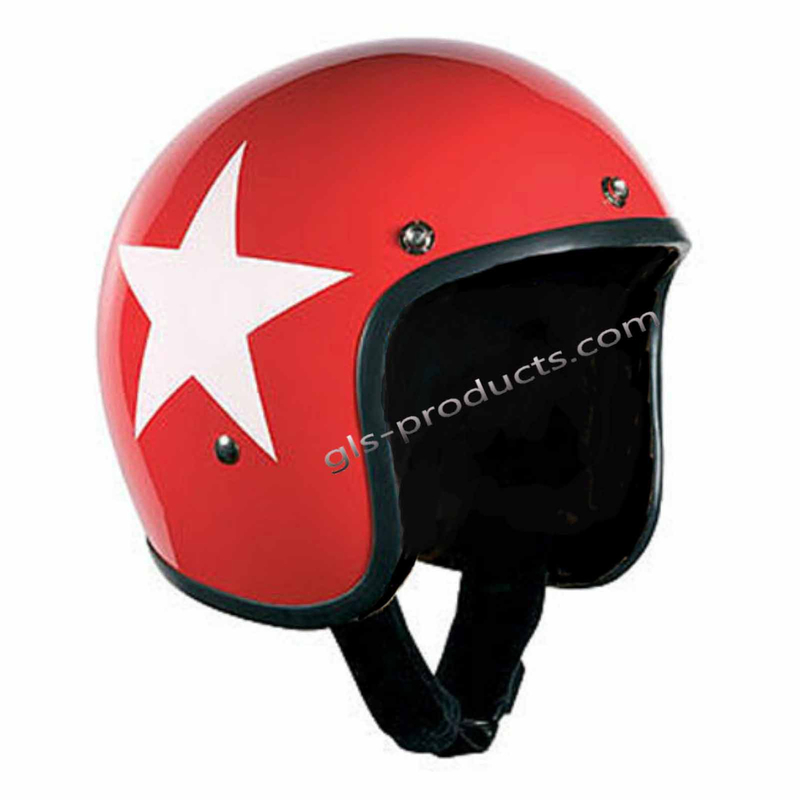 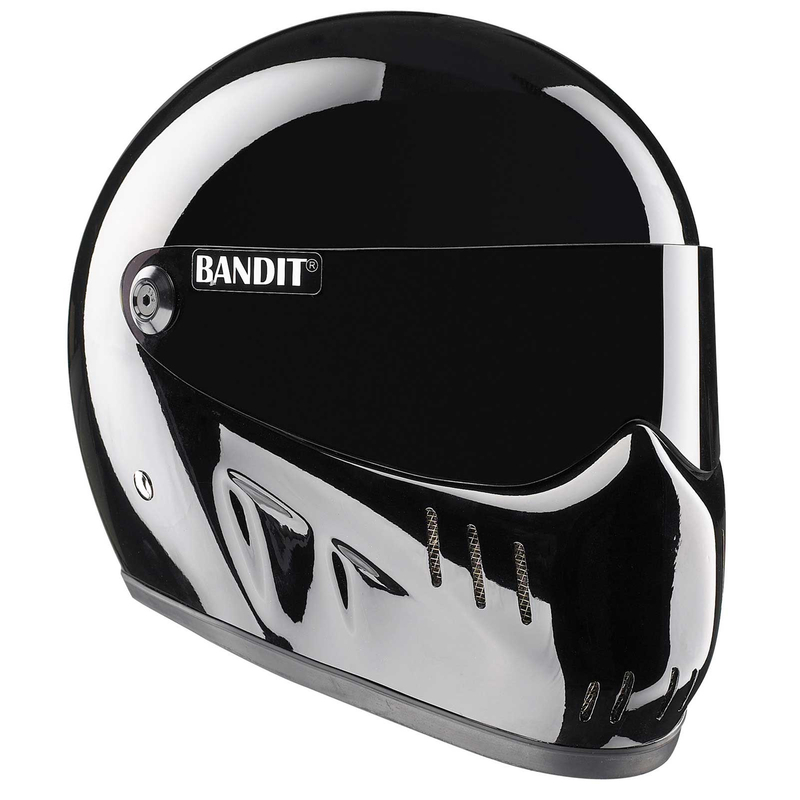 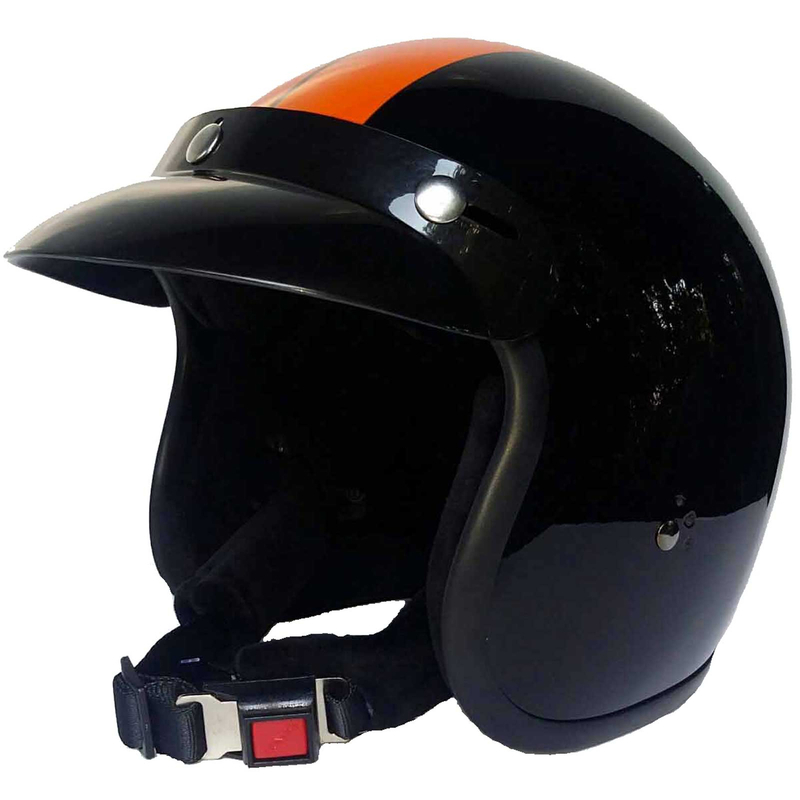 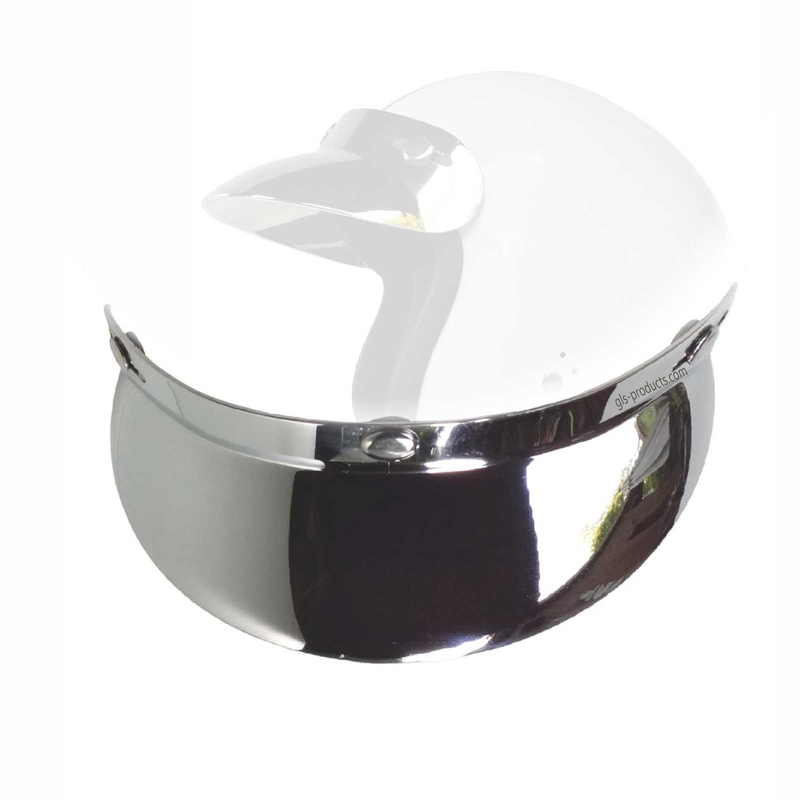 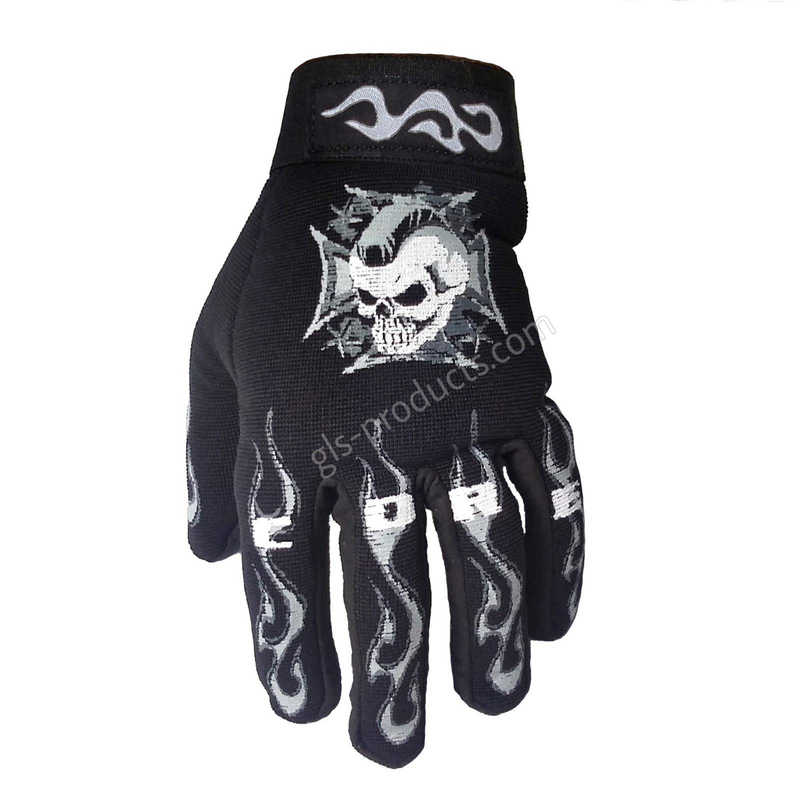 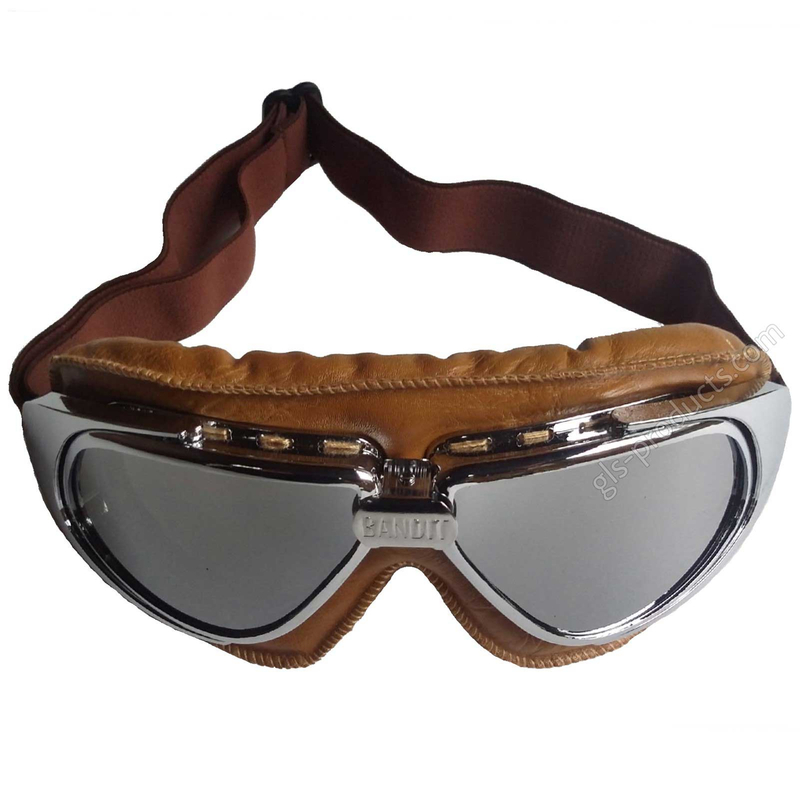 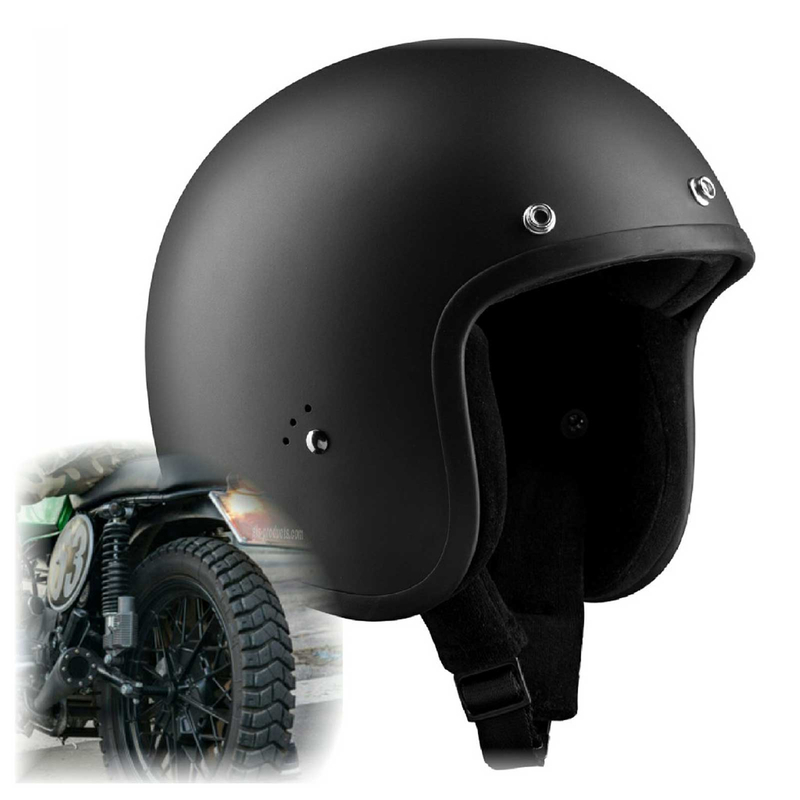 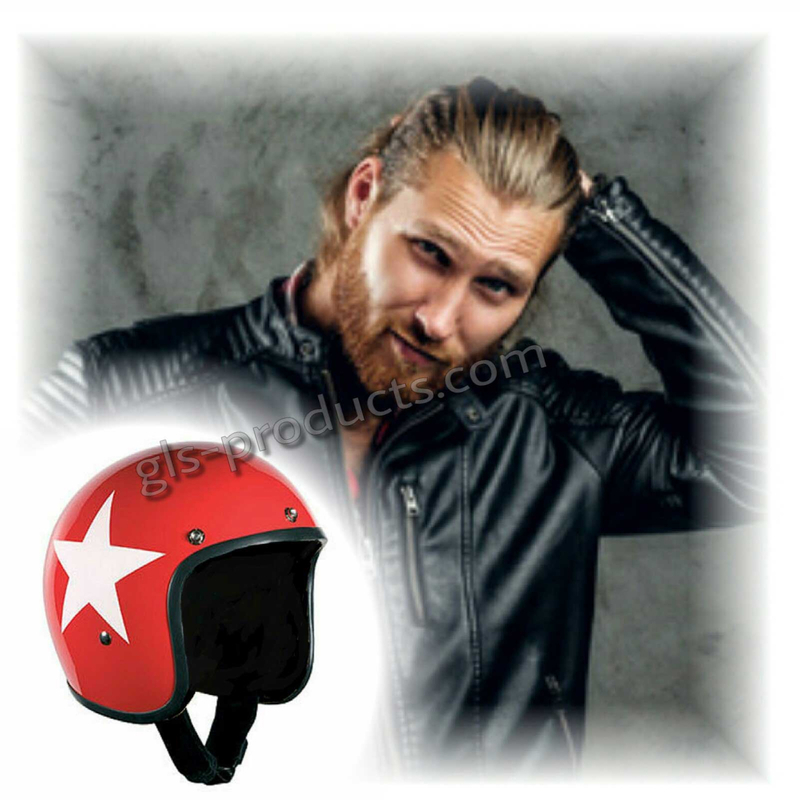 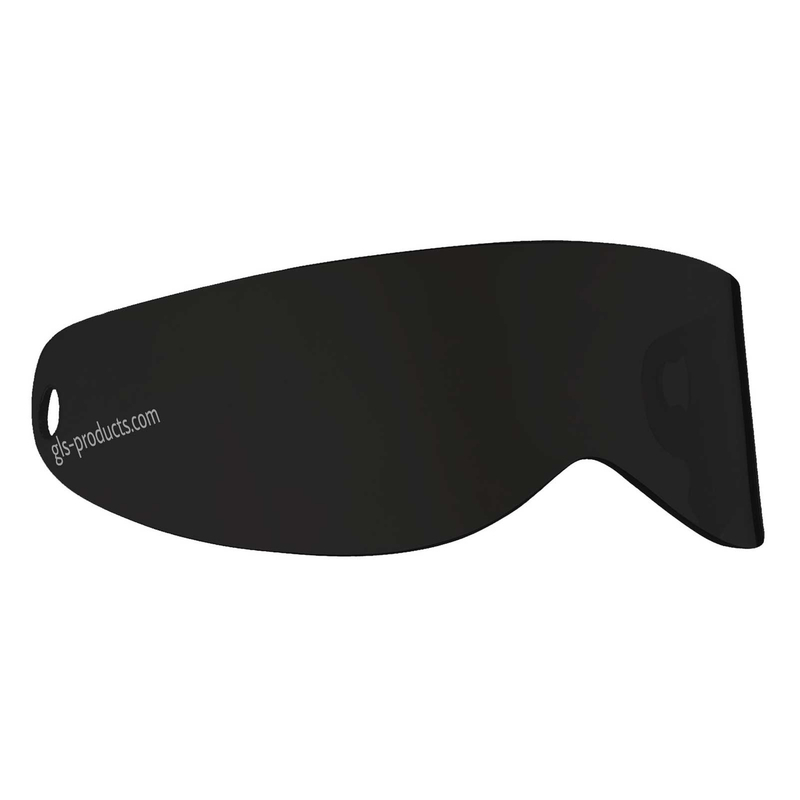 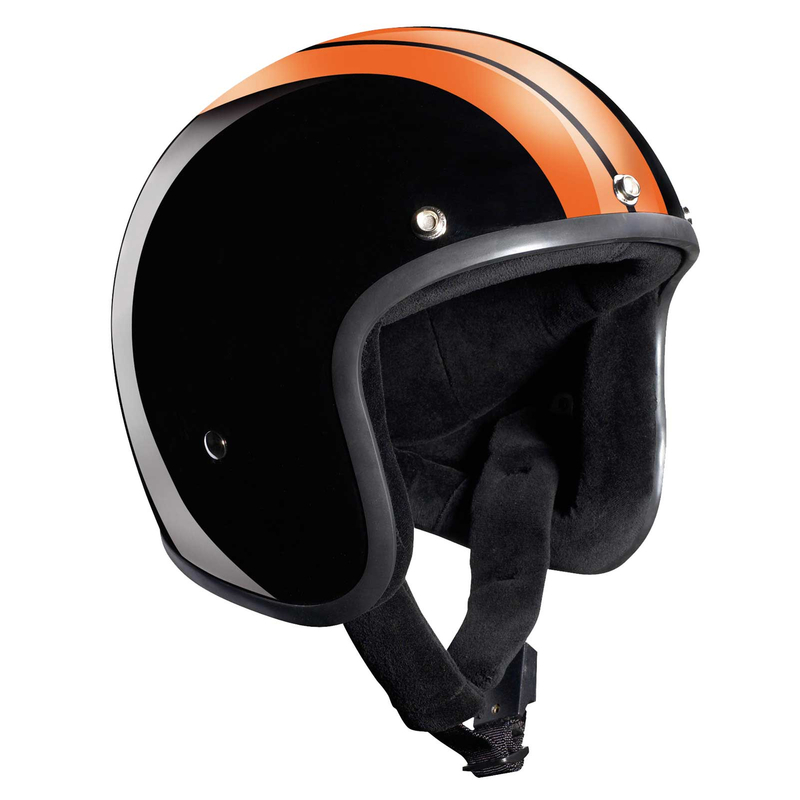 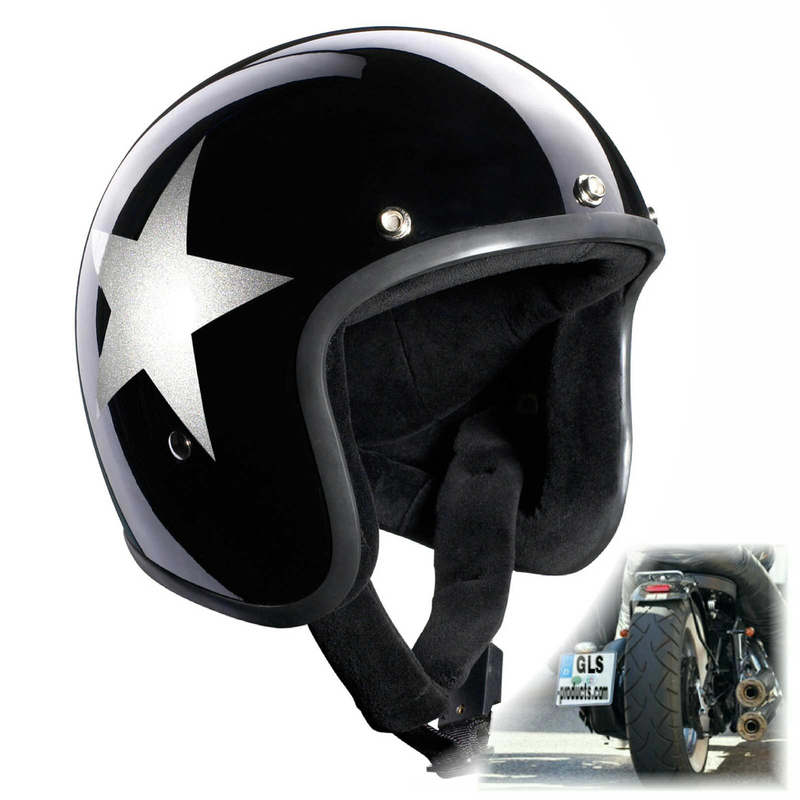 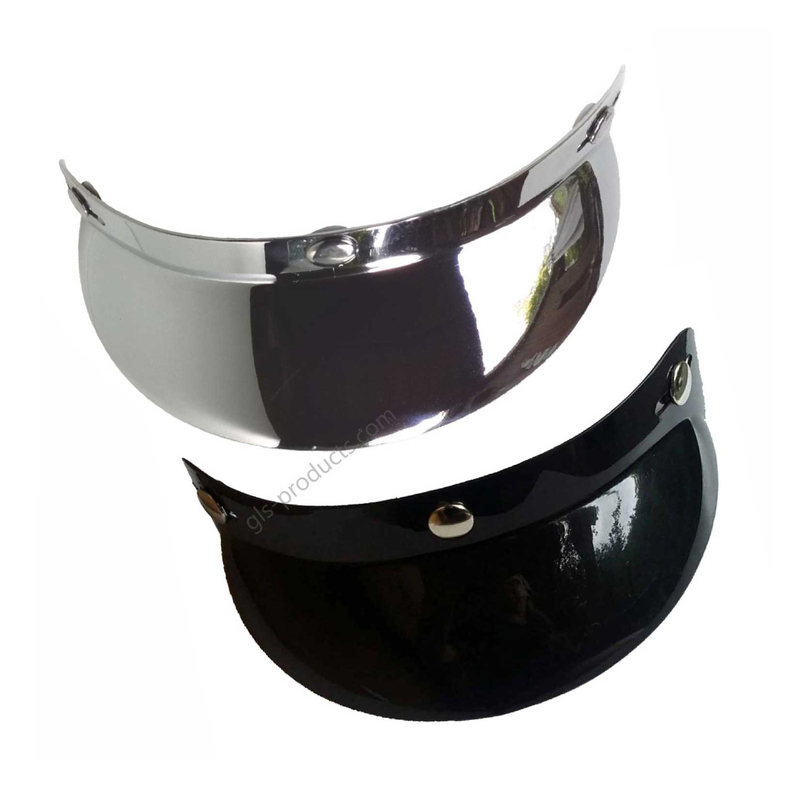 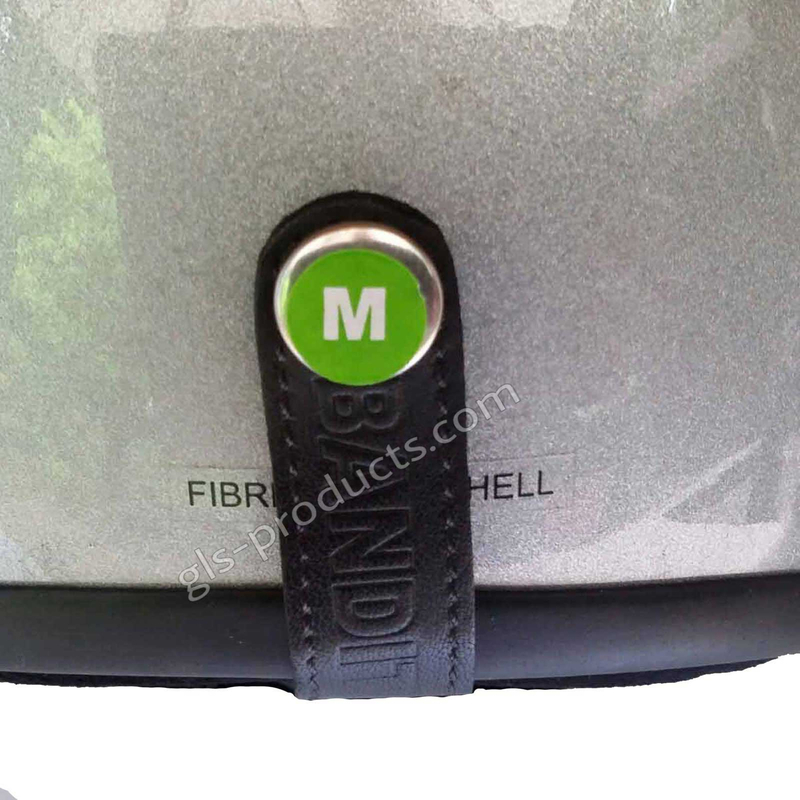 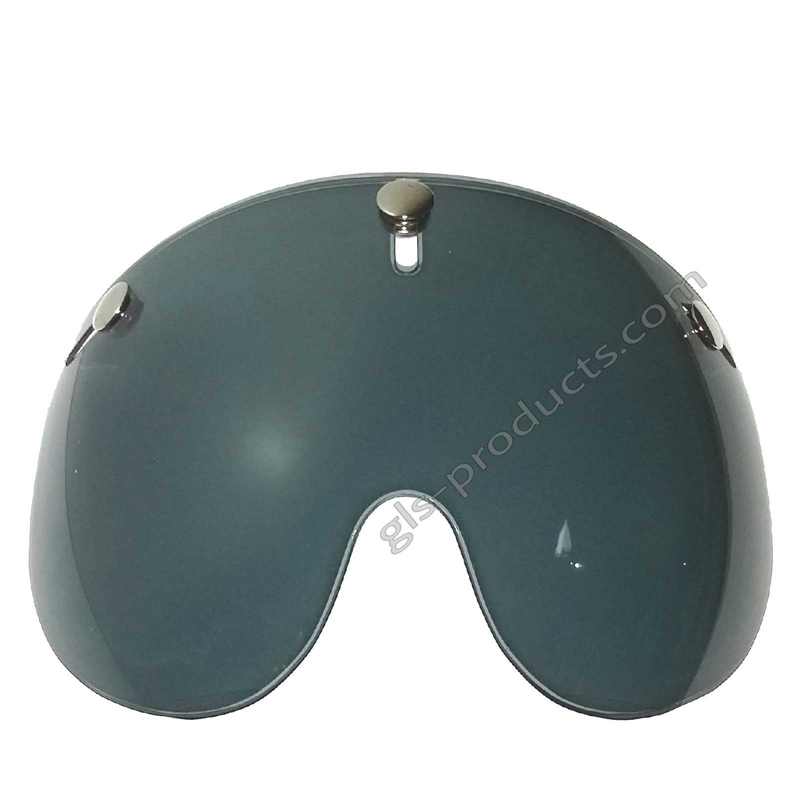 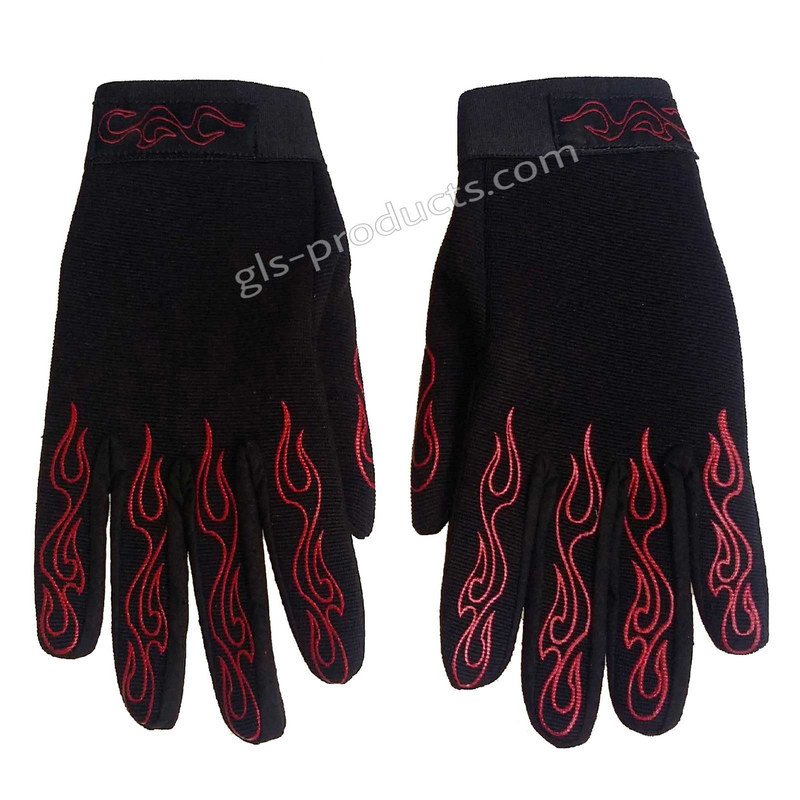 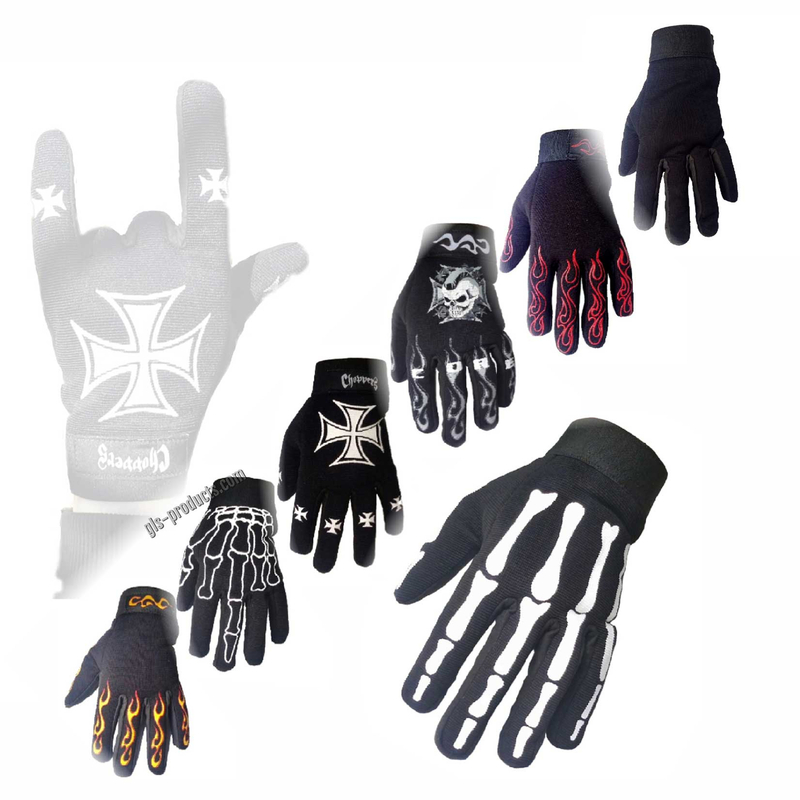 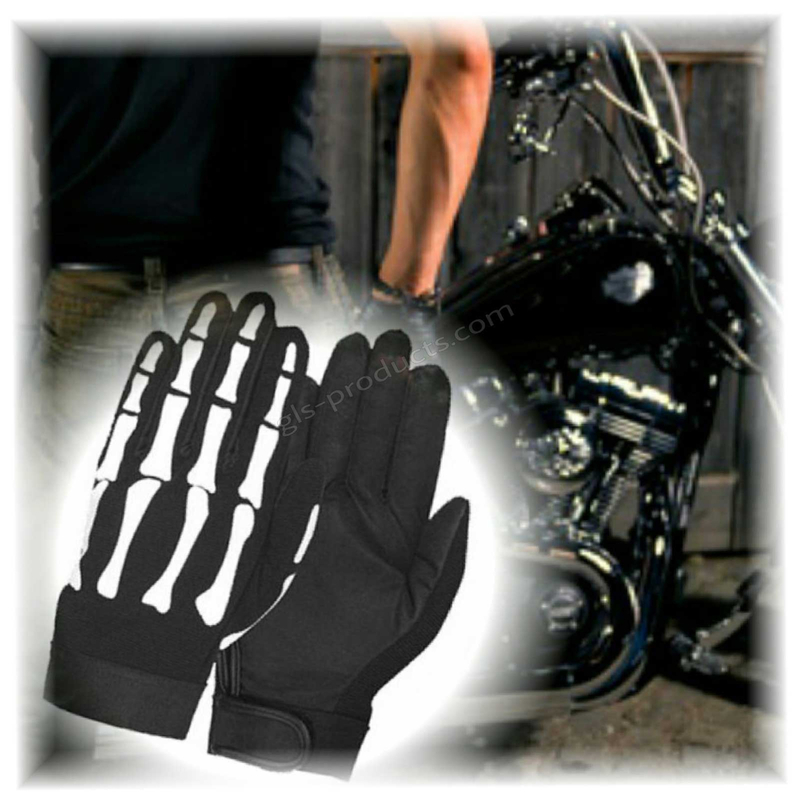 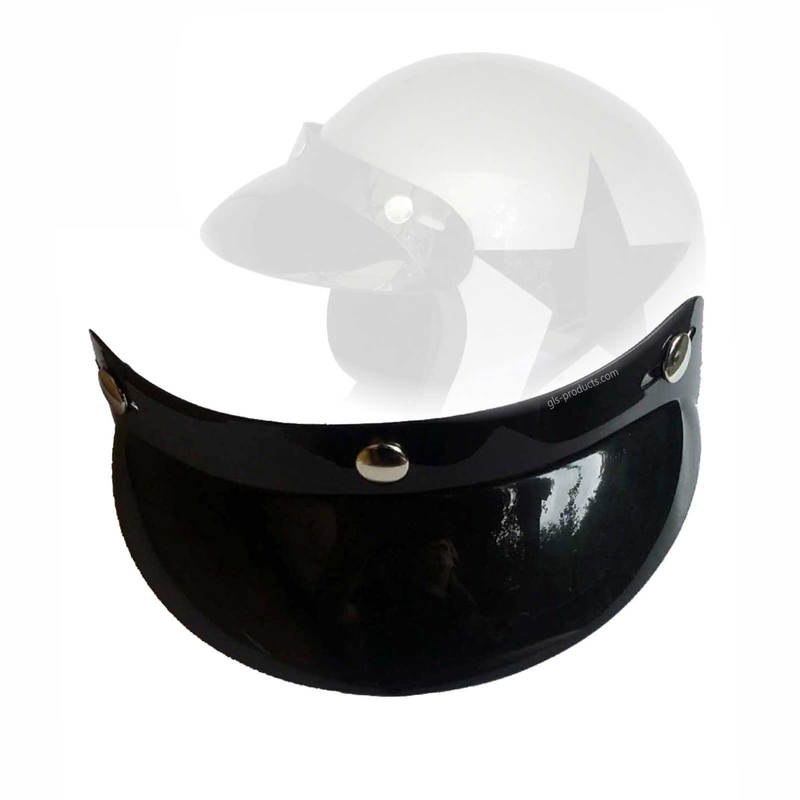 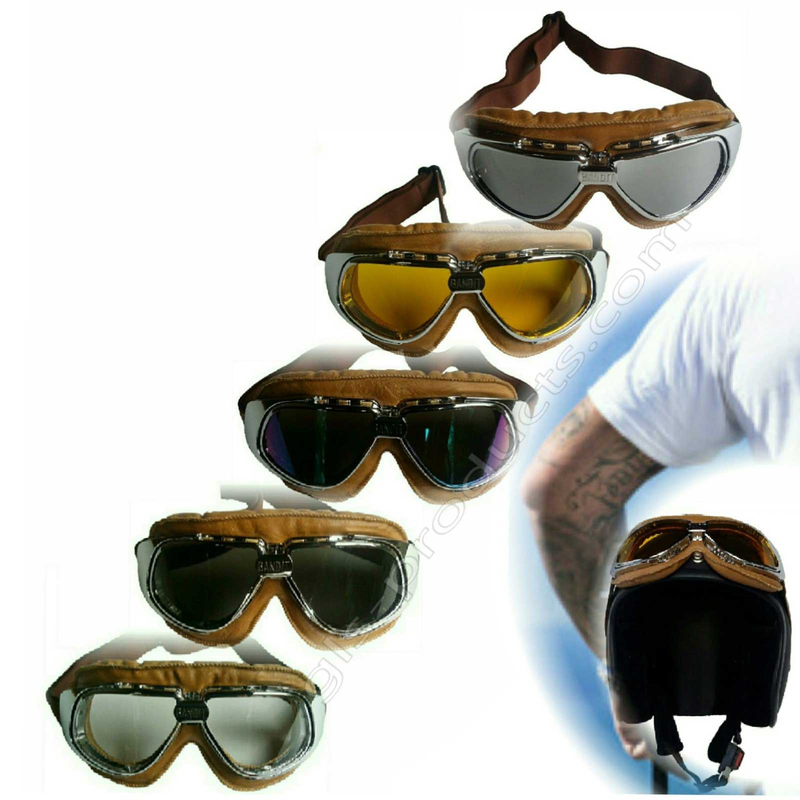 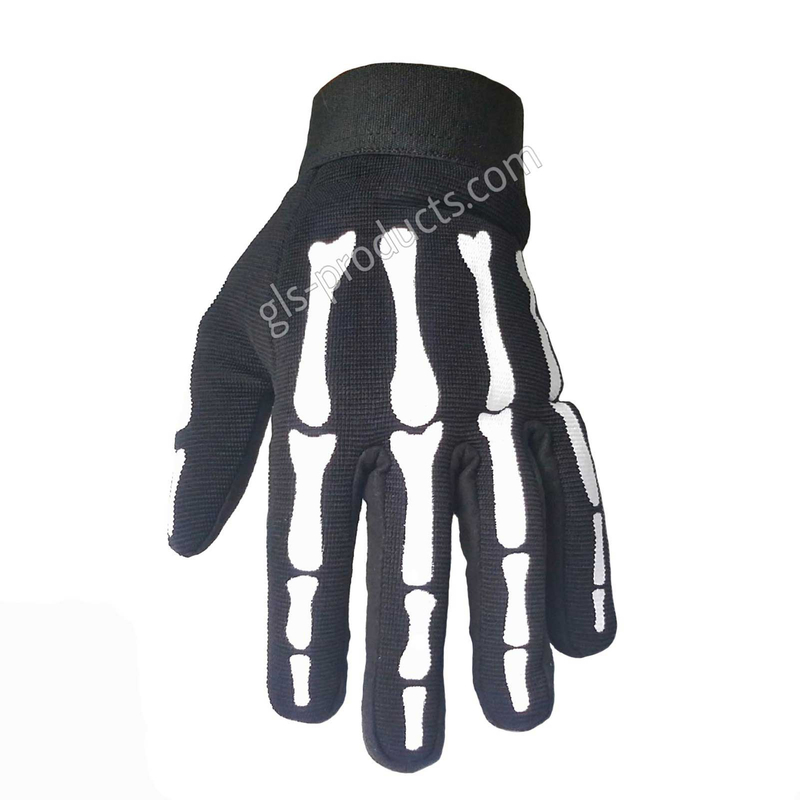 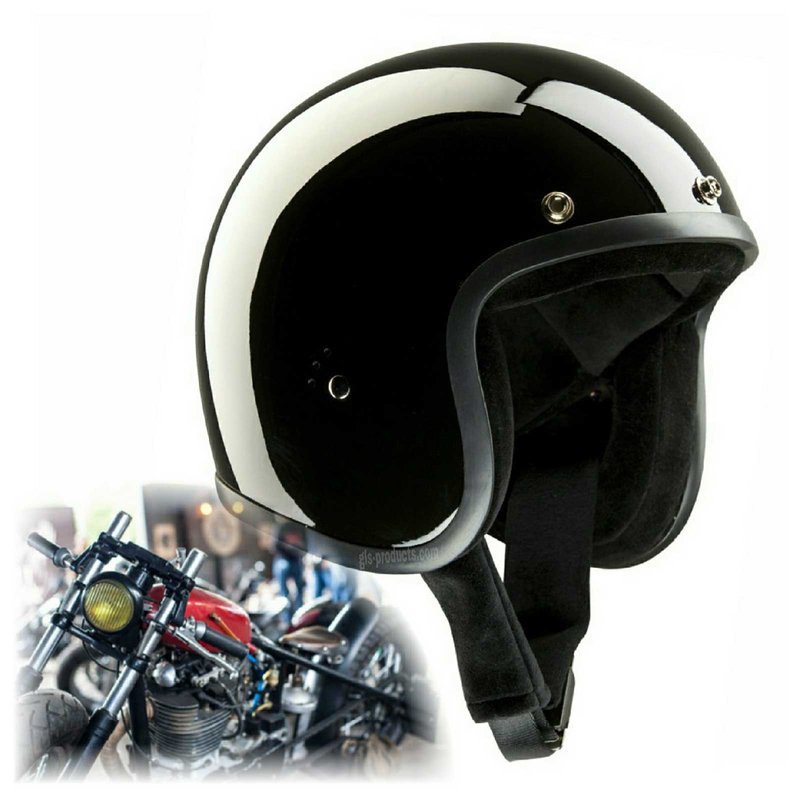 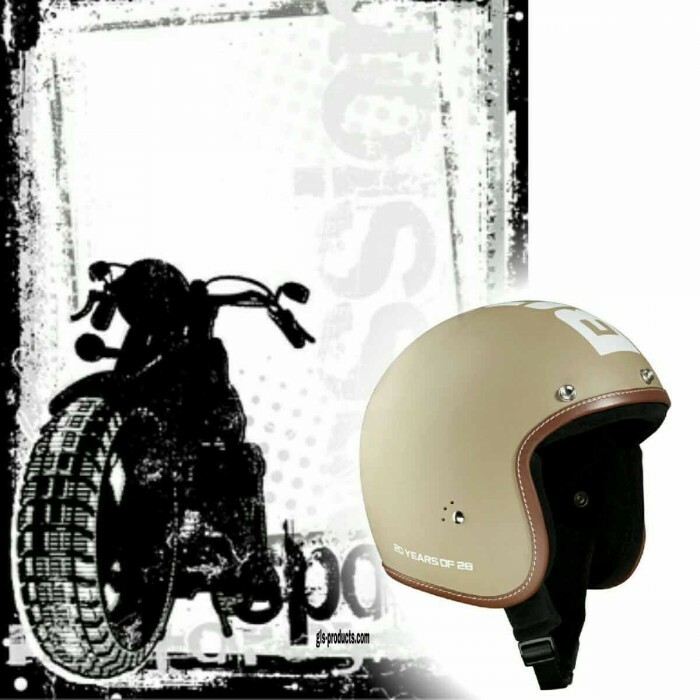 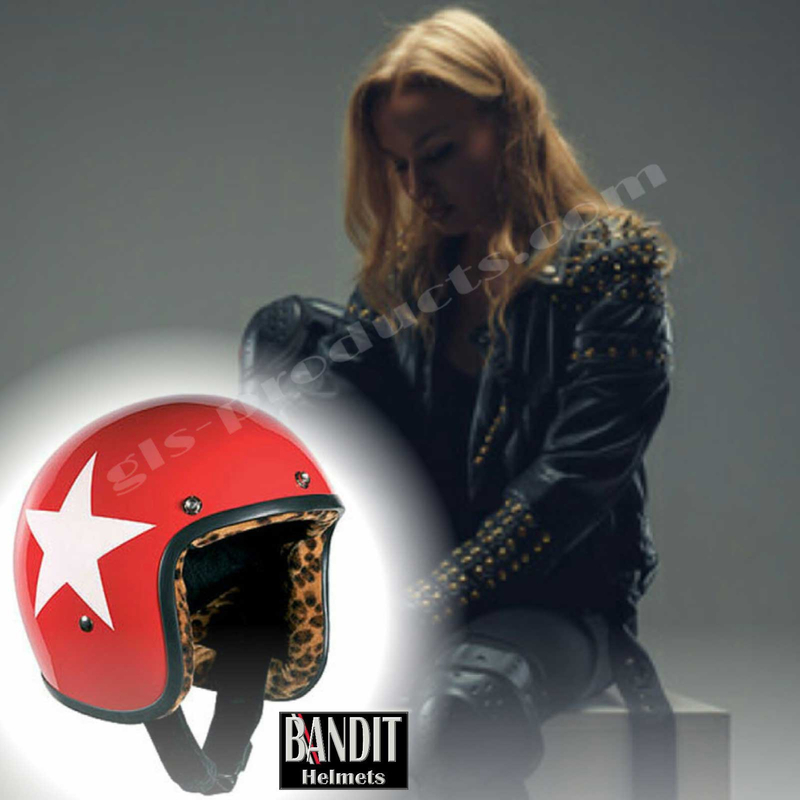 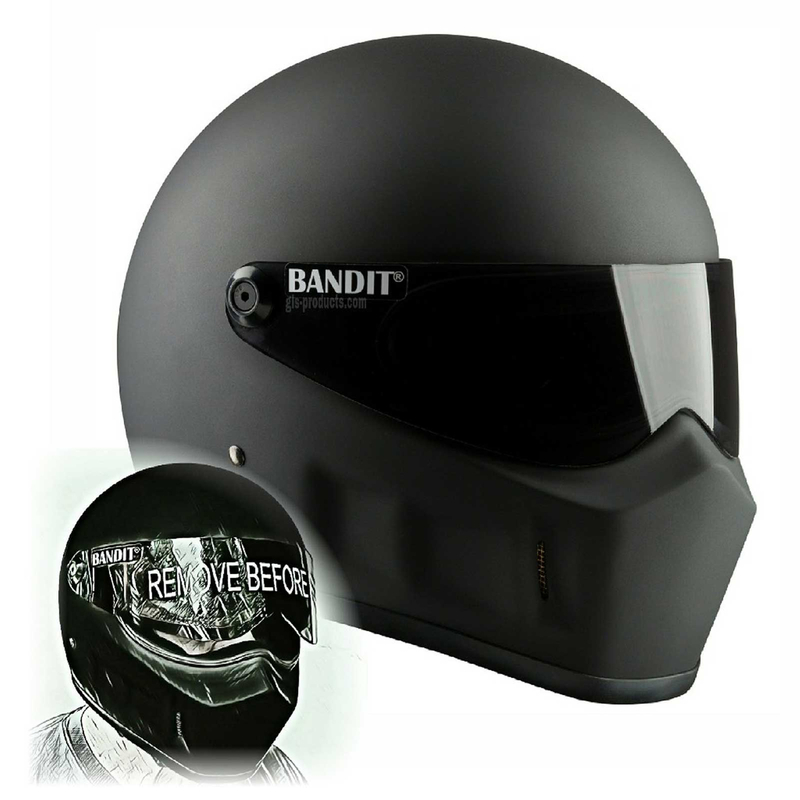 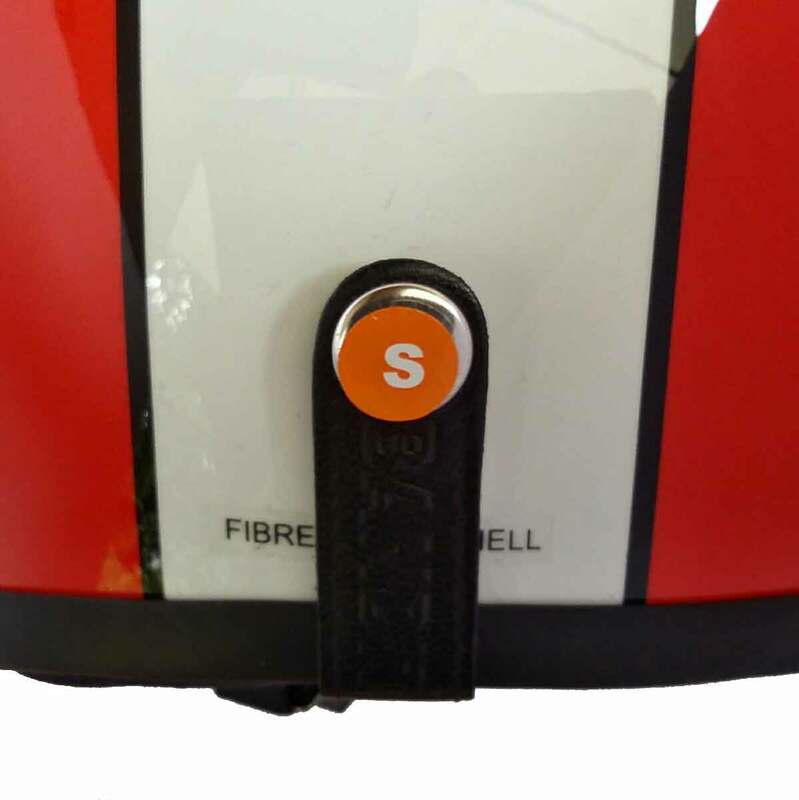 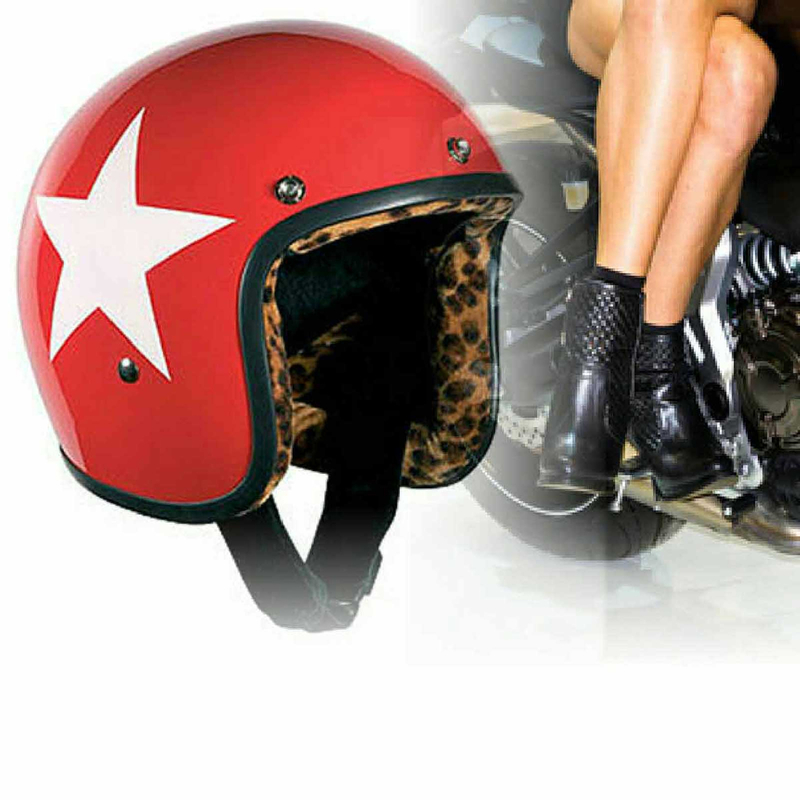 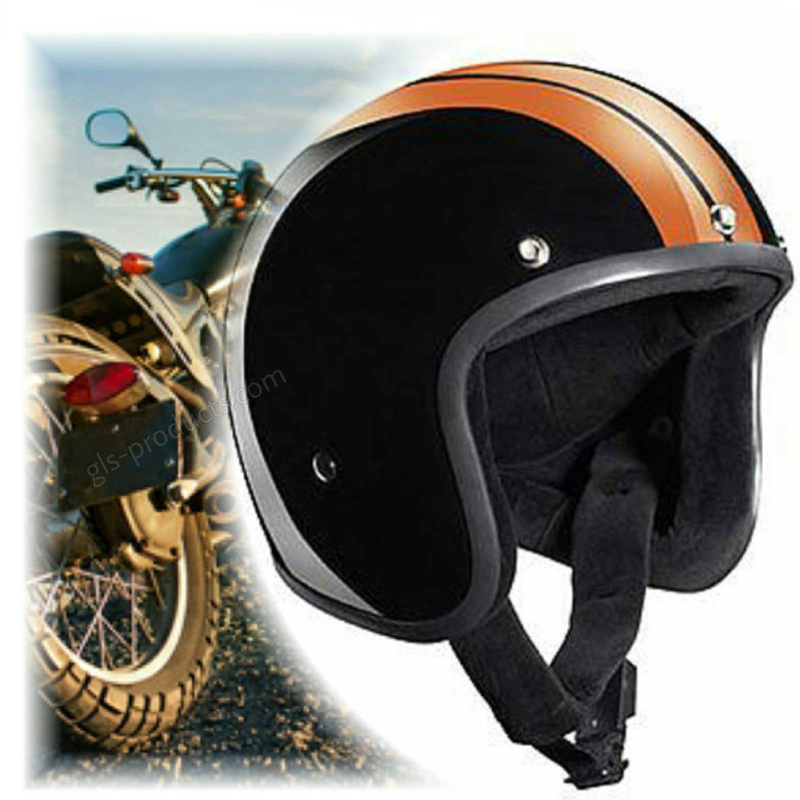 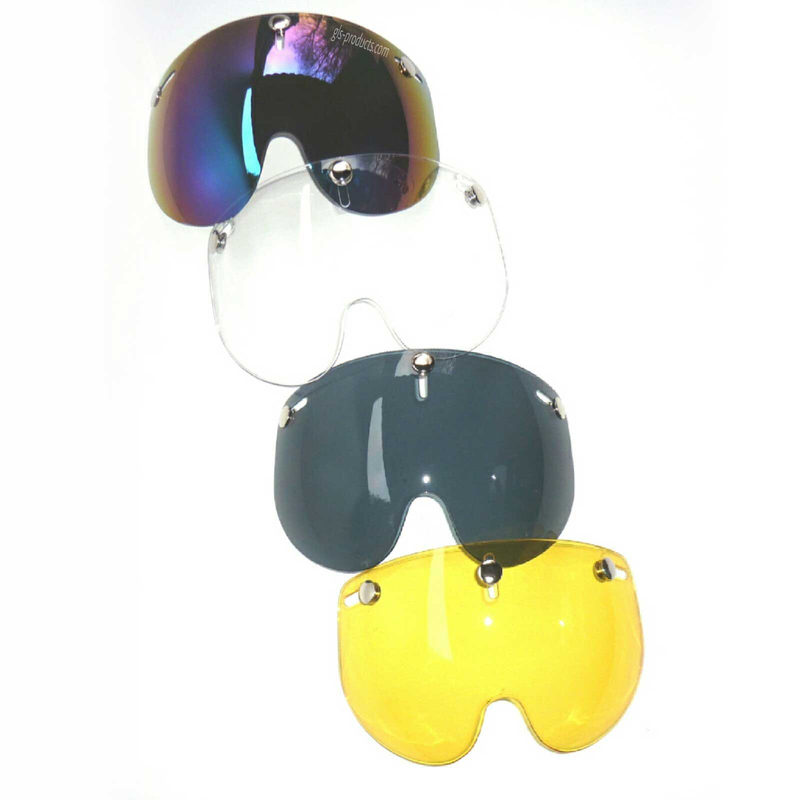 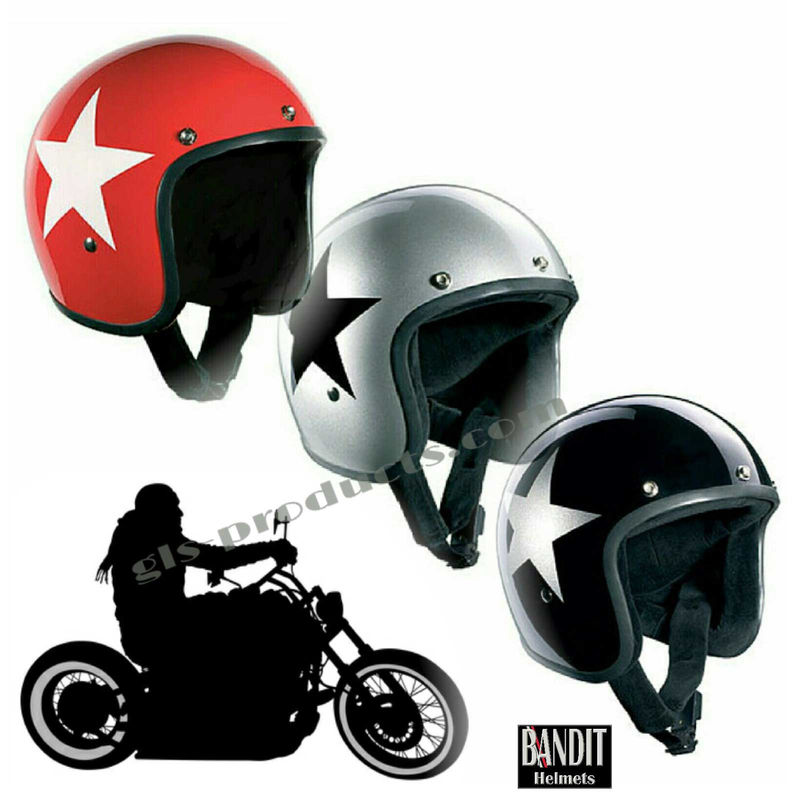 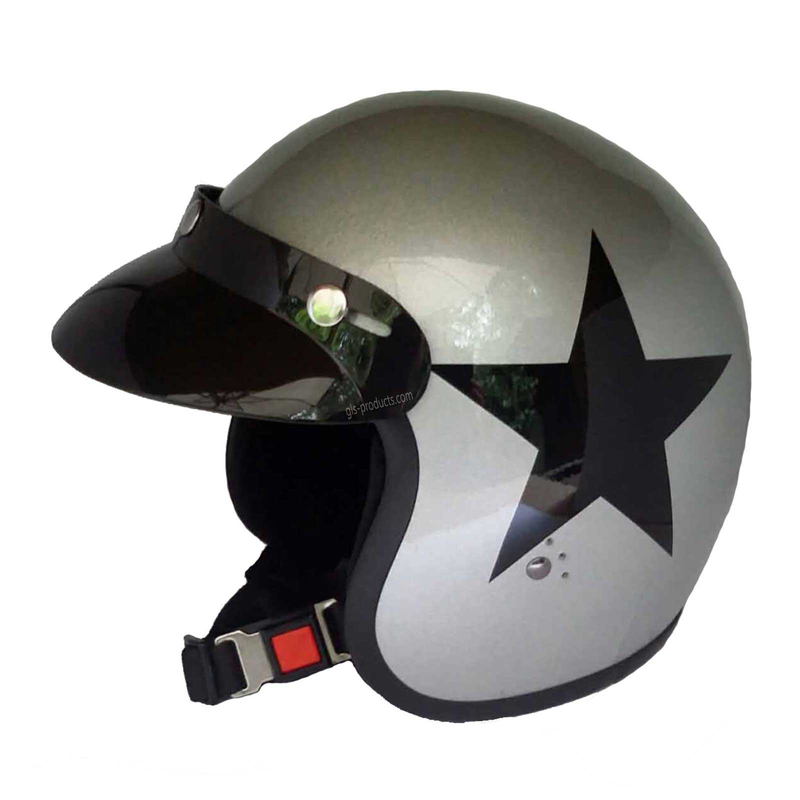 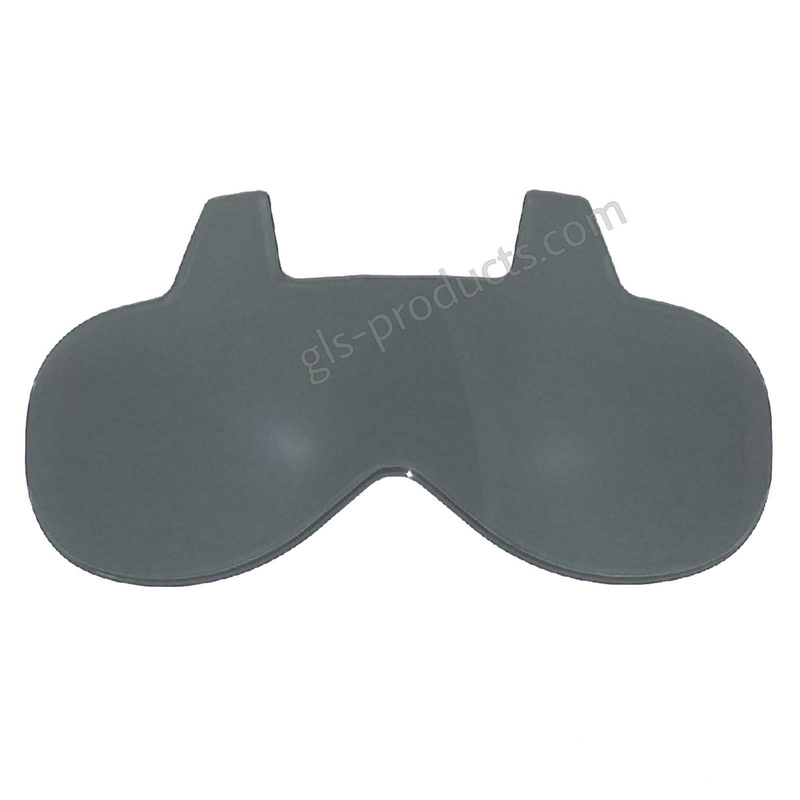 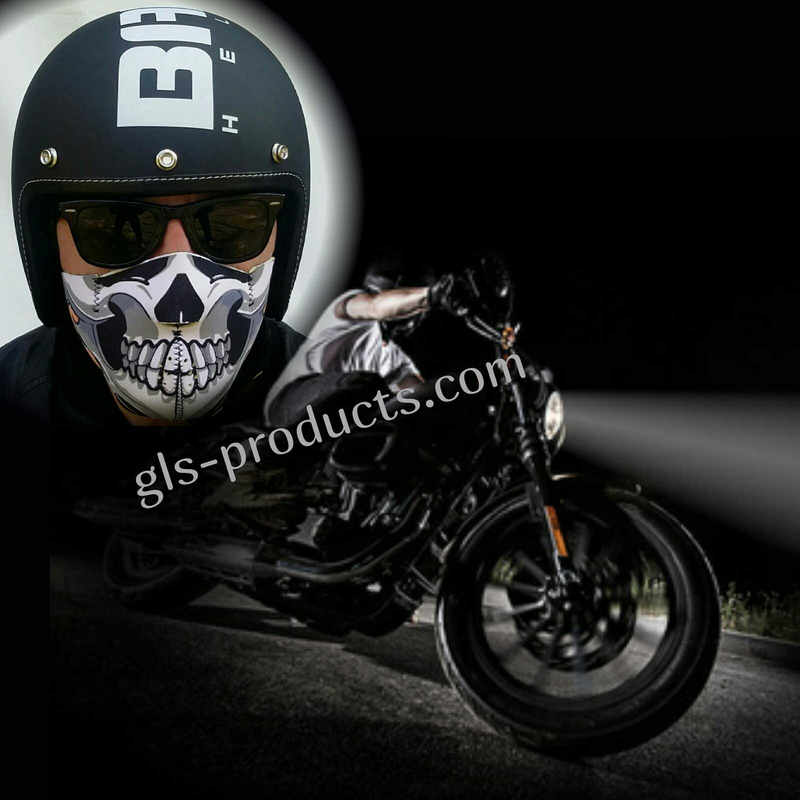 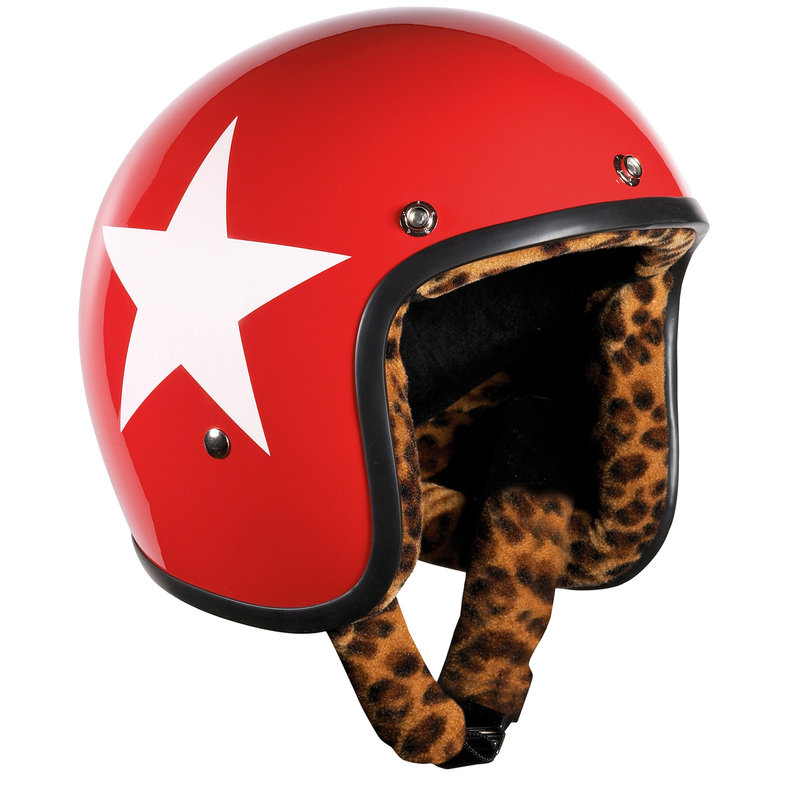 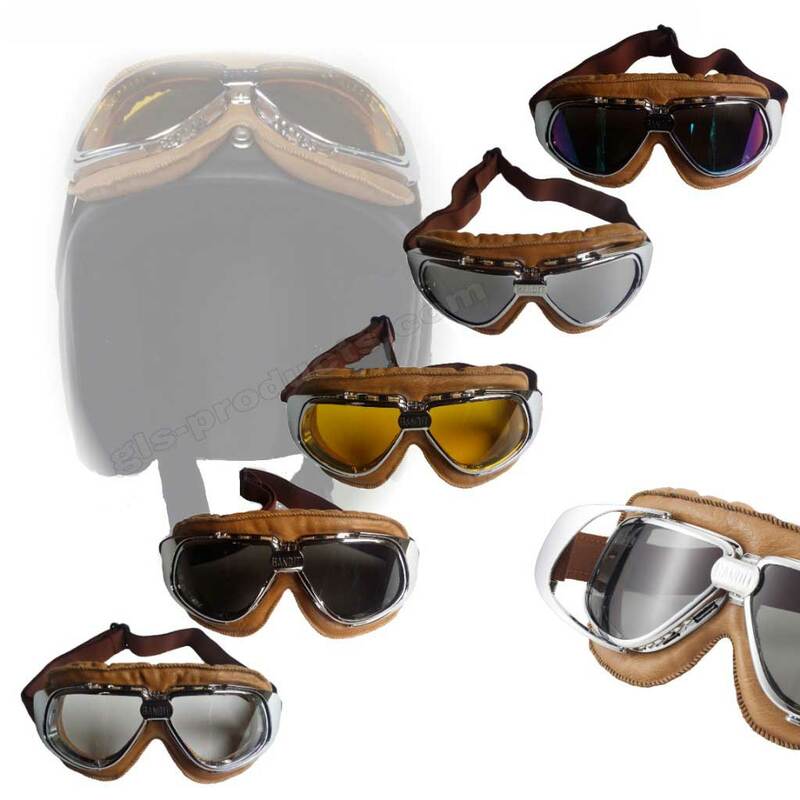 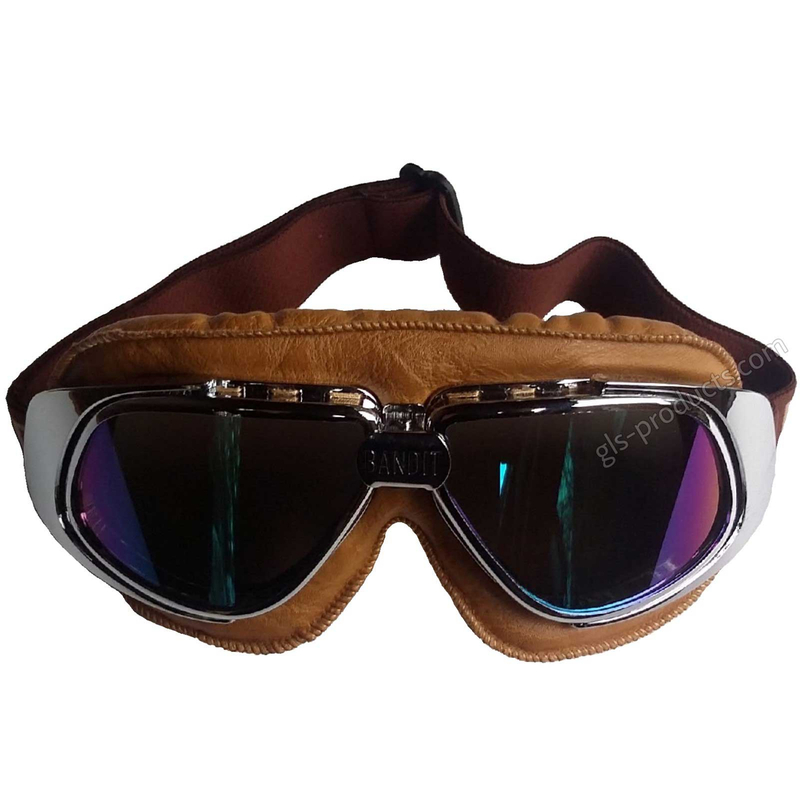 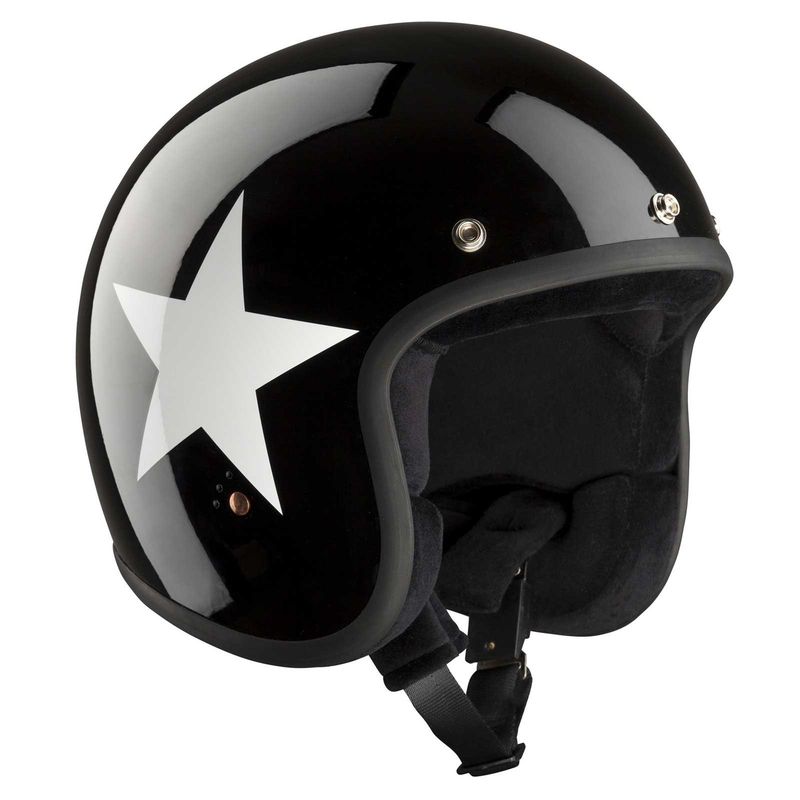 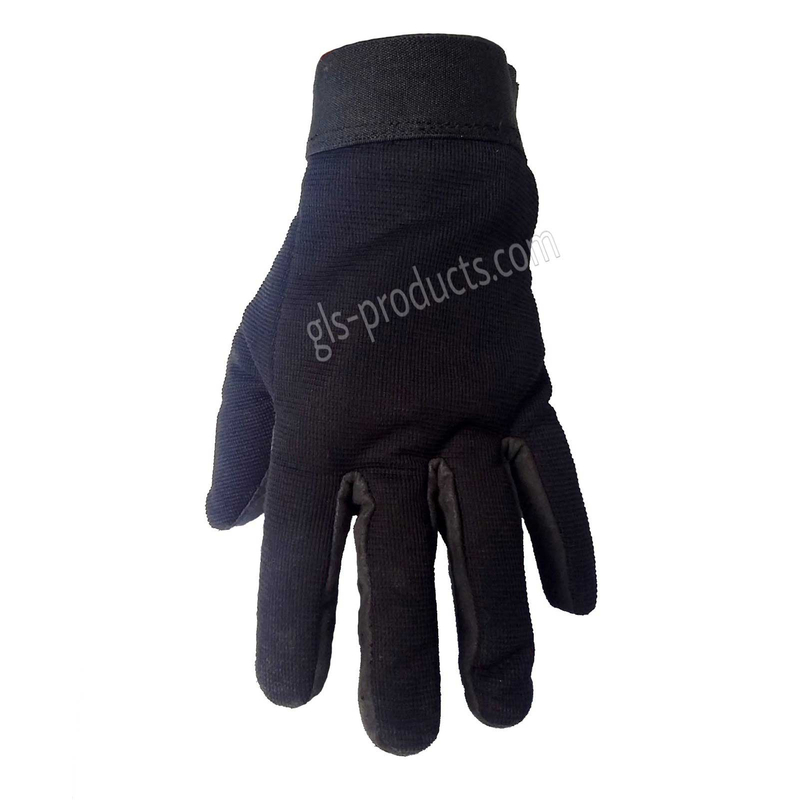 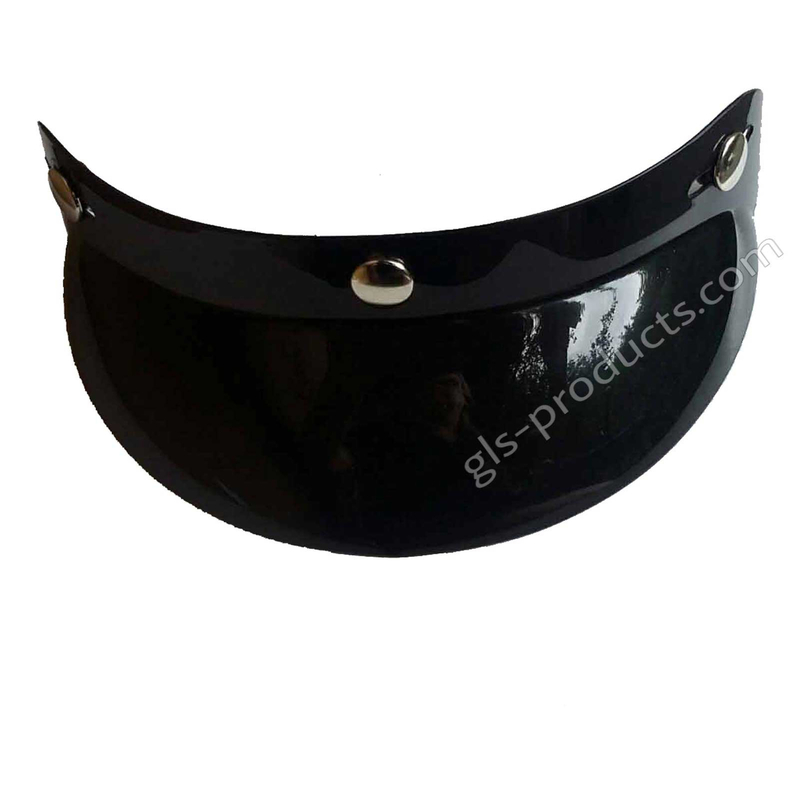 Bandit helmets are typically made of fibreglass, making them easy to paint and customise. 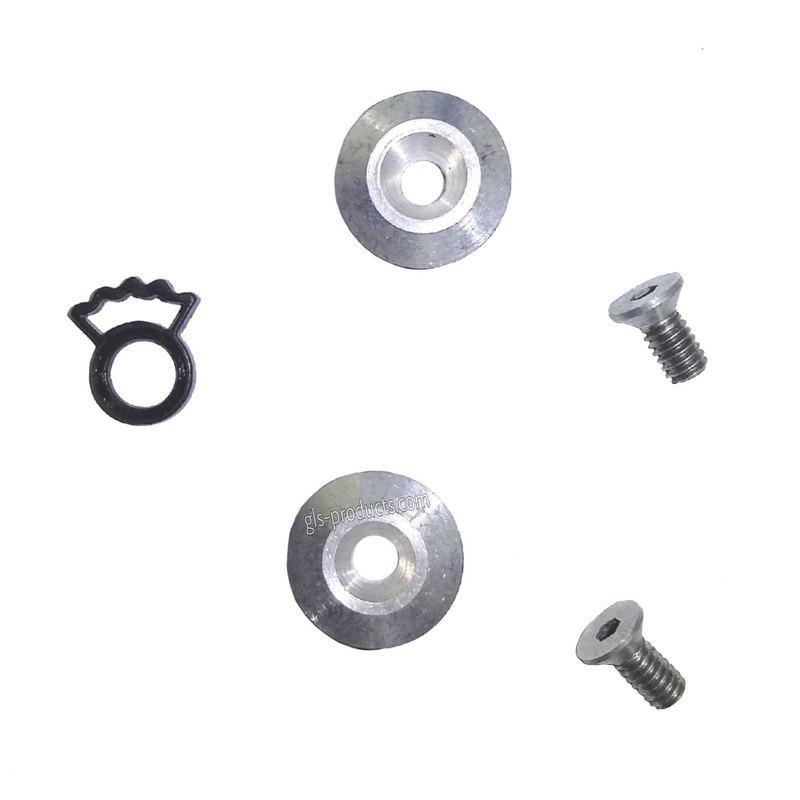 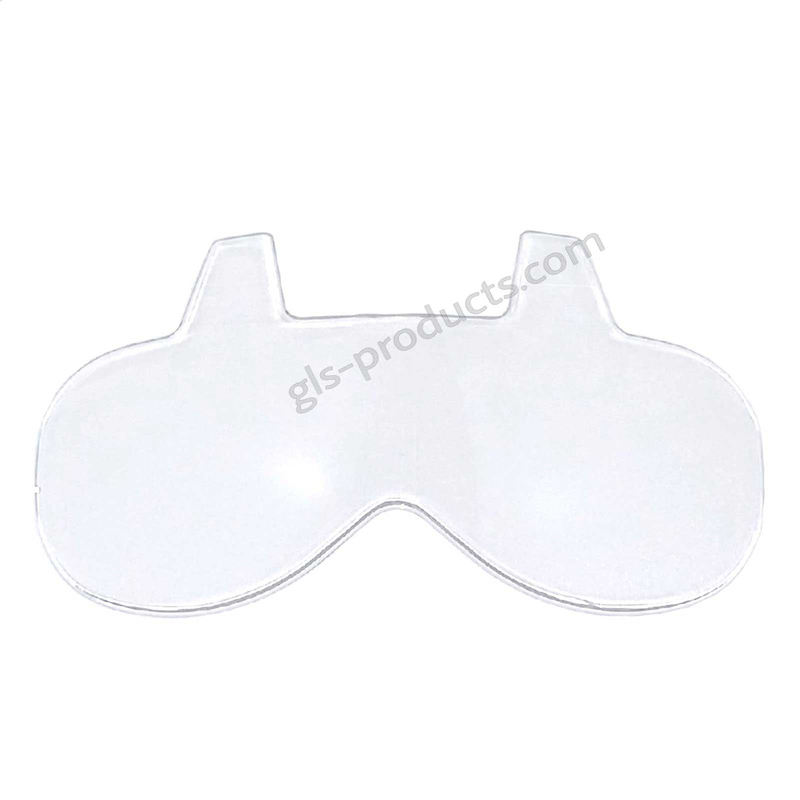 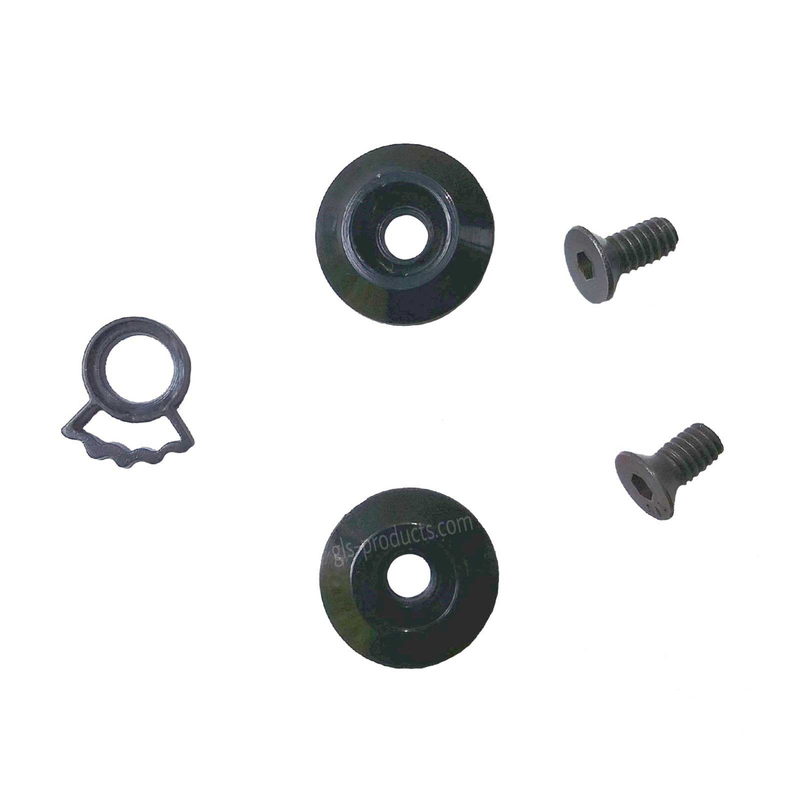 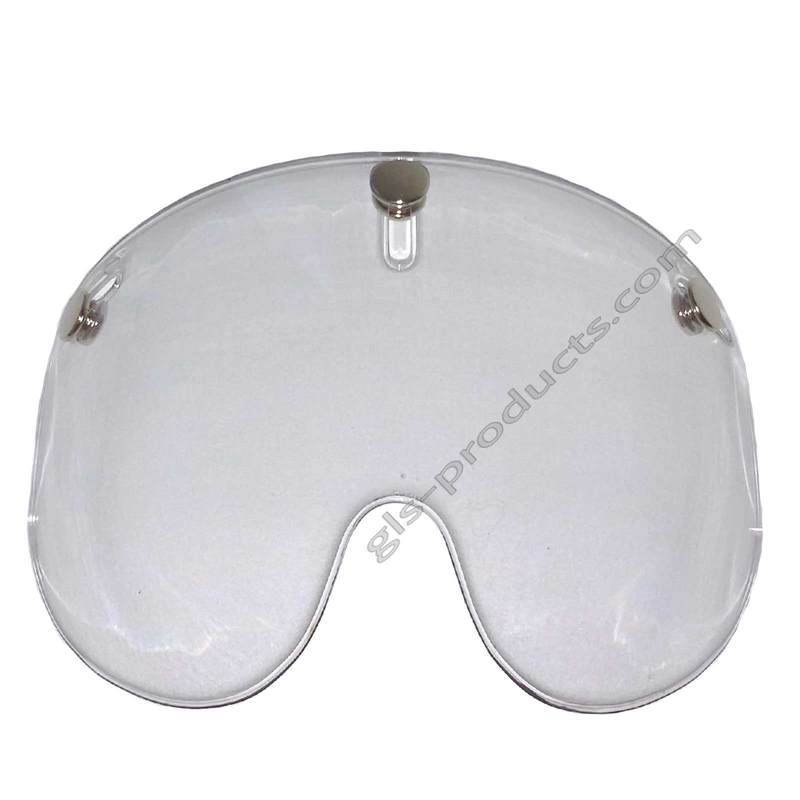 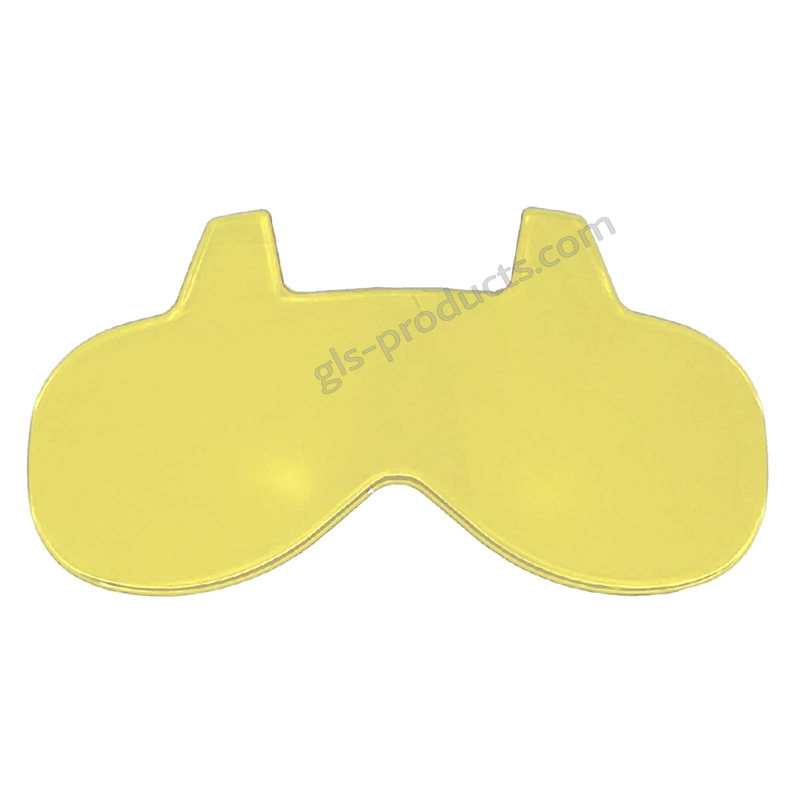 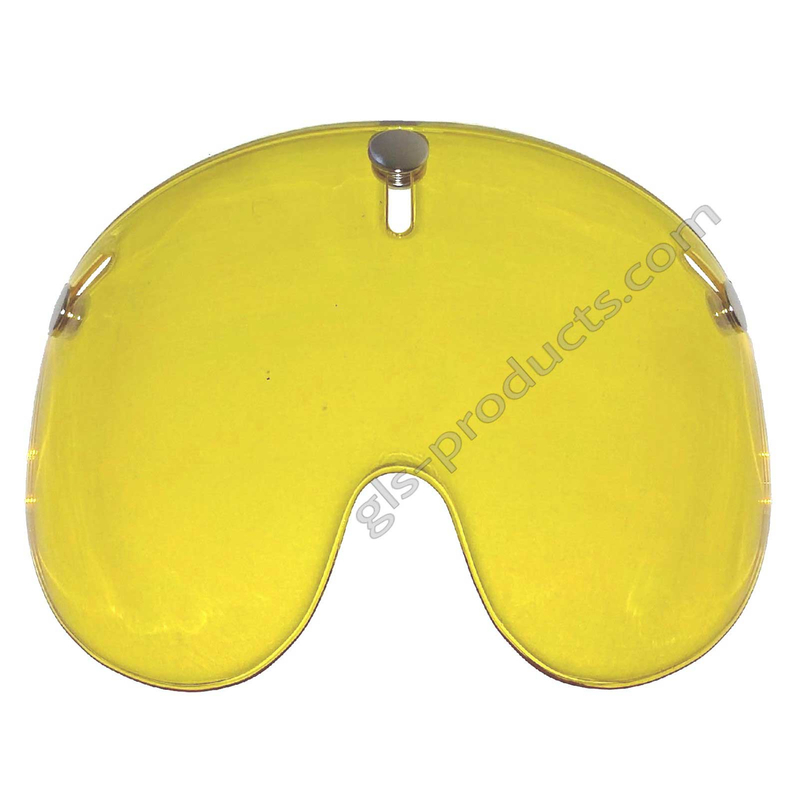 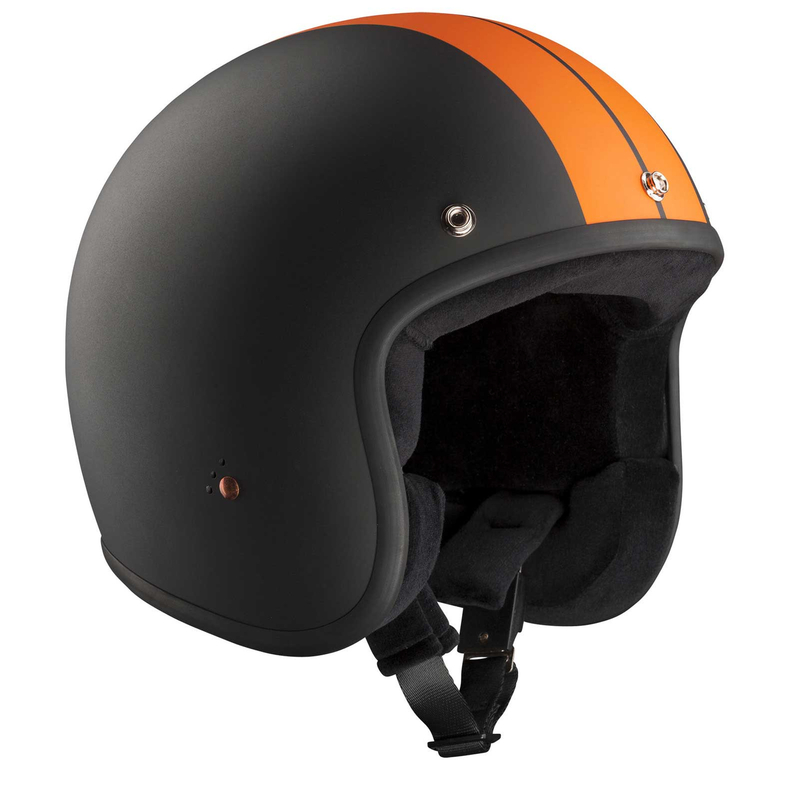 The American DOT standard that they are constructed according to doesn’t mean they’re less safe than the European ECE 22-05 standard – they do however look nicer! 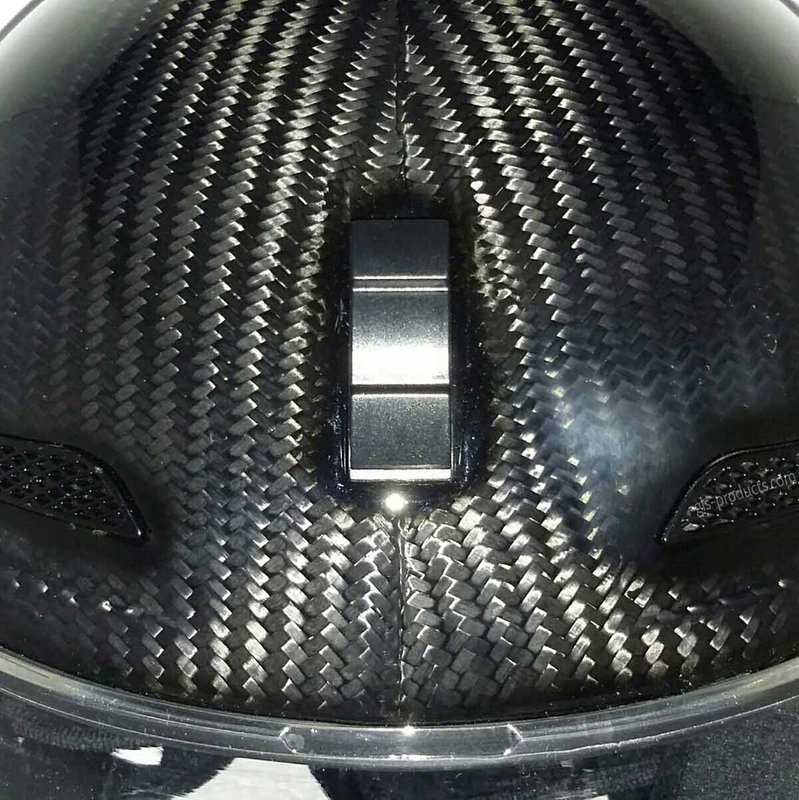 Genuine carbon helmets are now available and are generating quite a buzz. 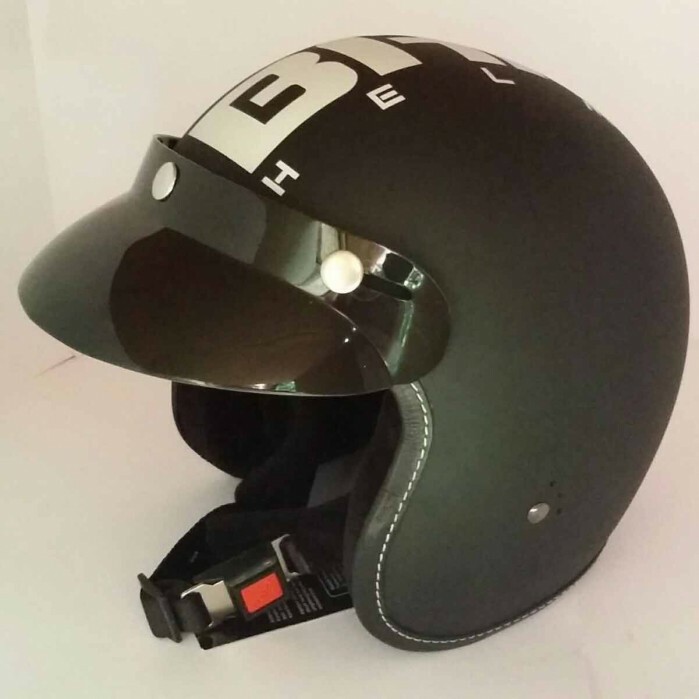 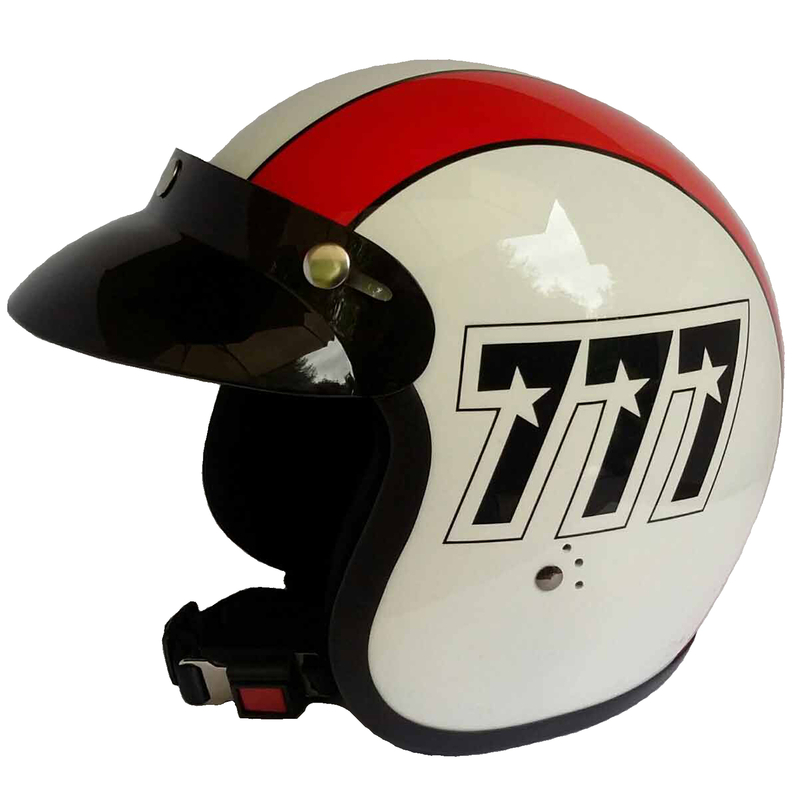 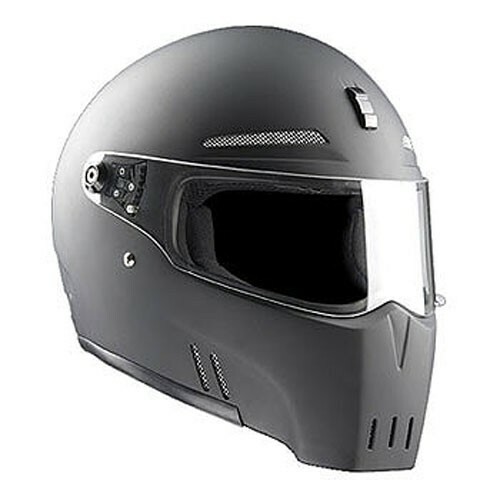 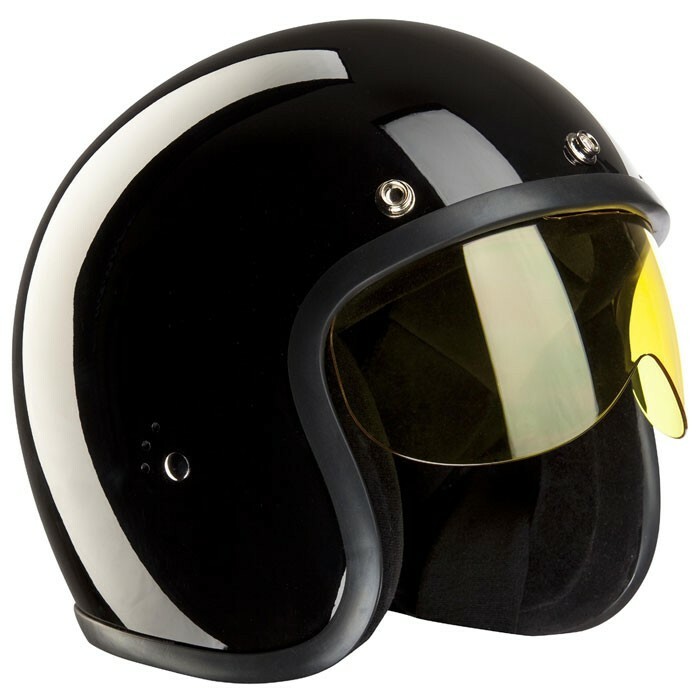 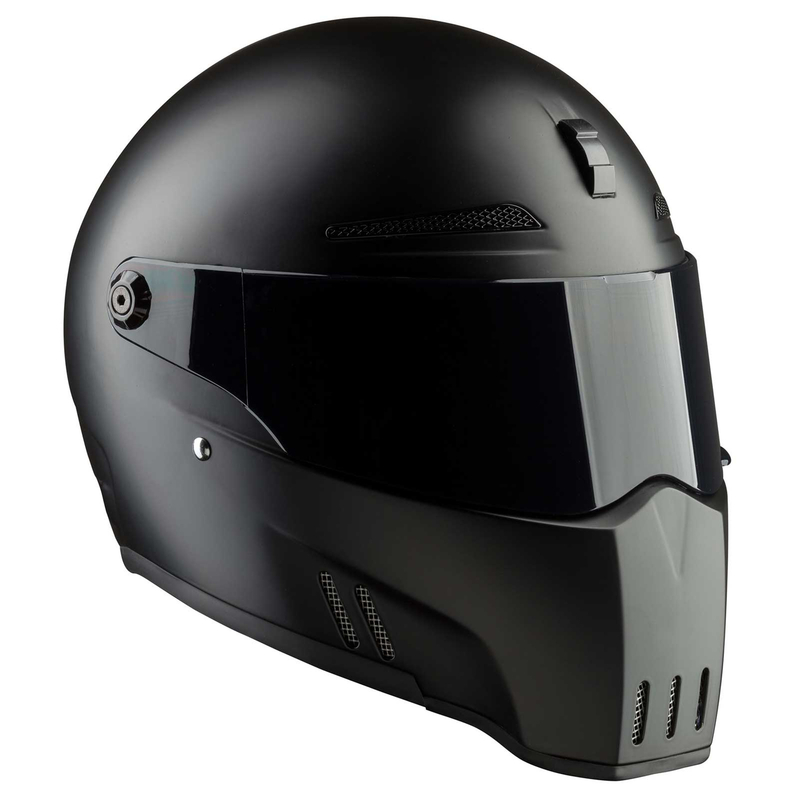 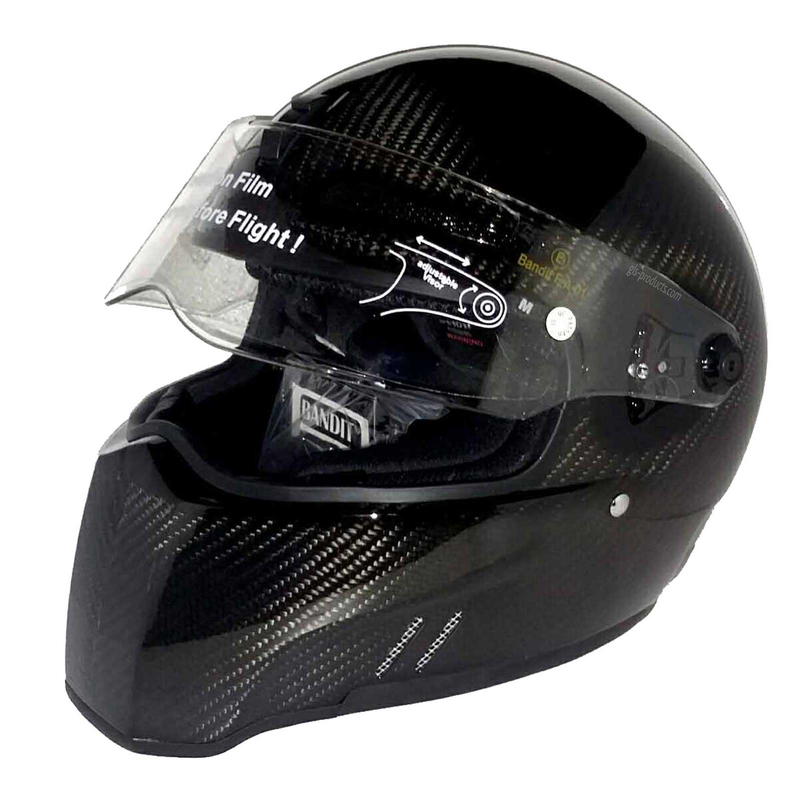 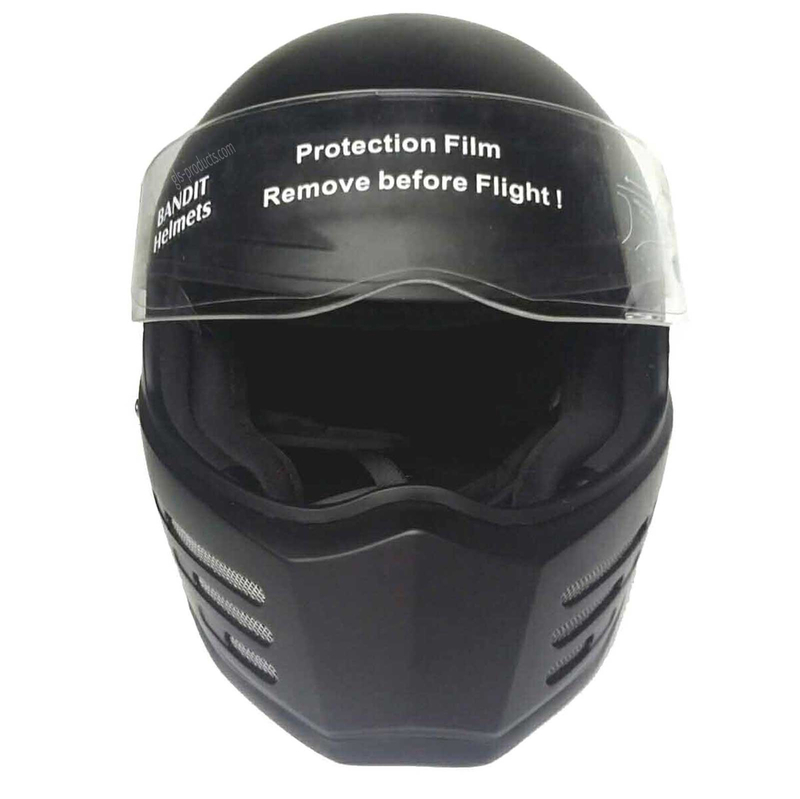 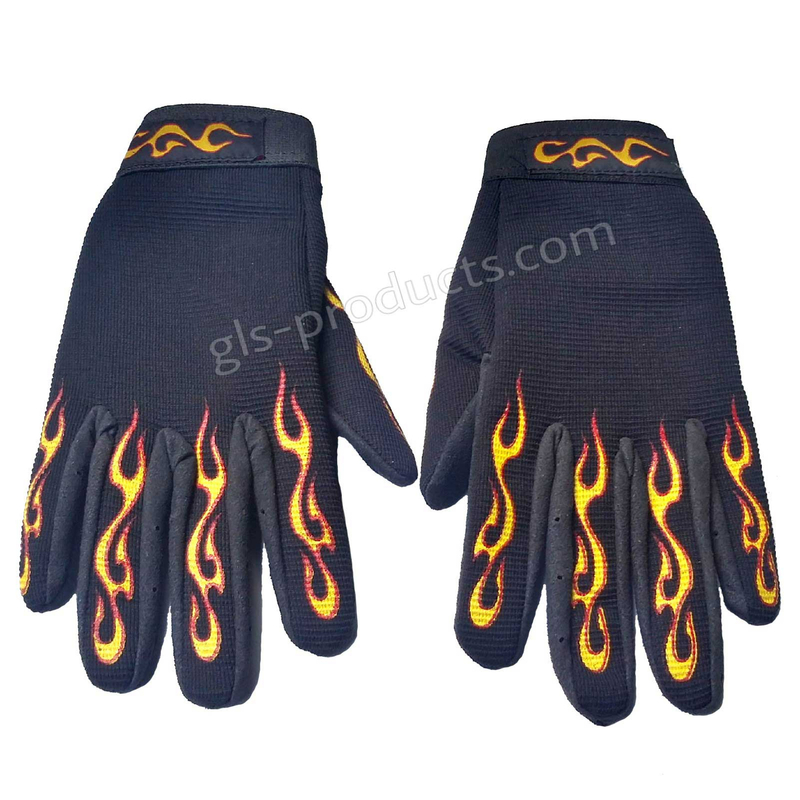 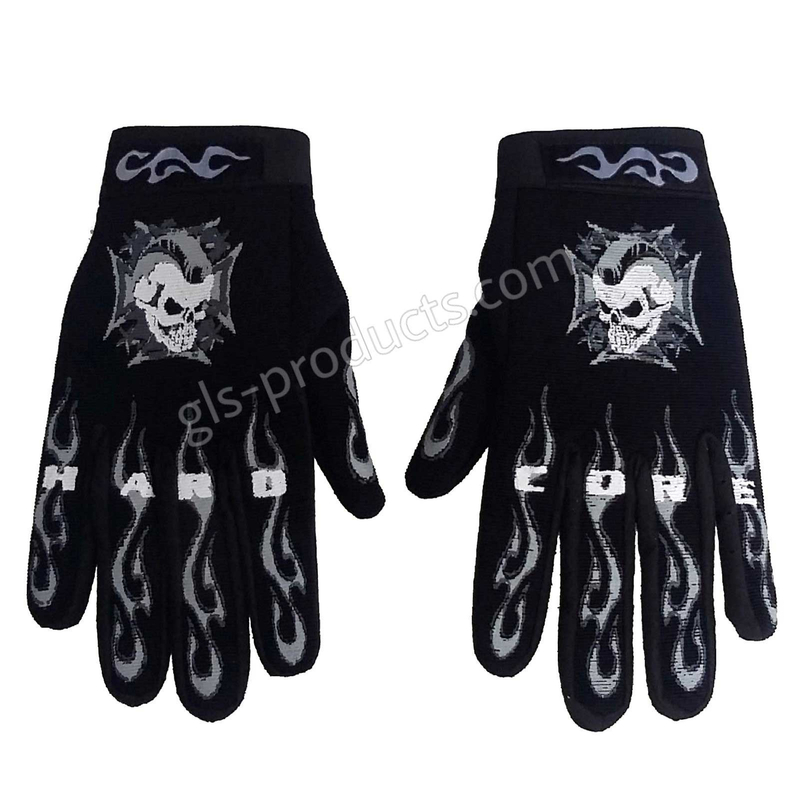 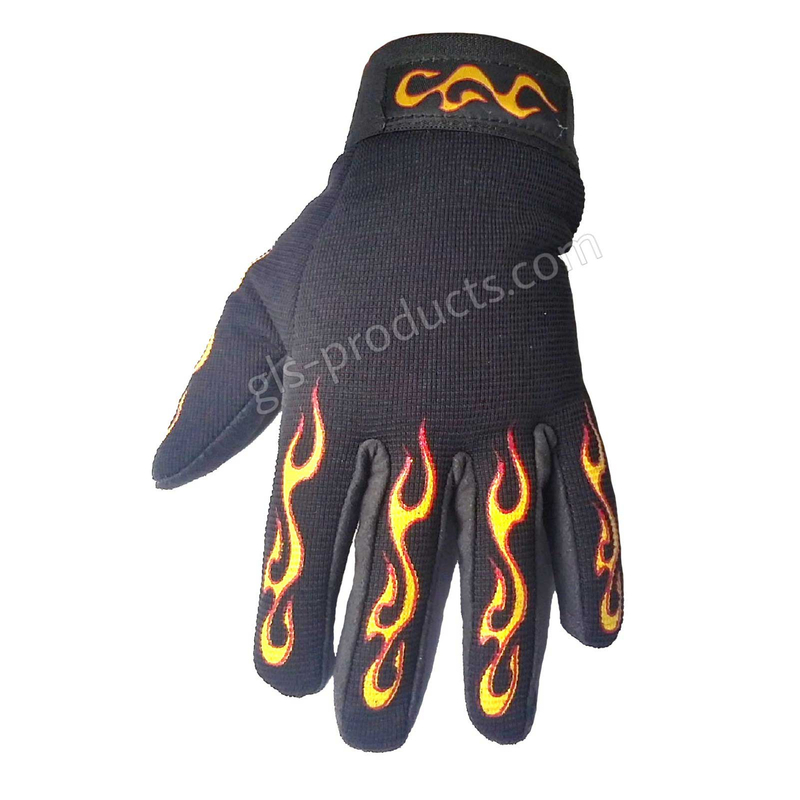 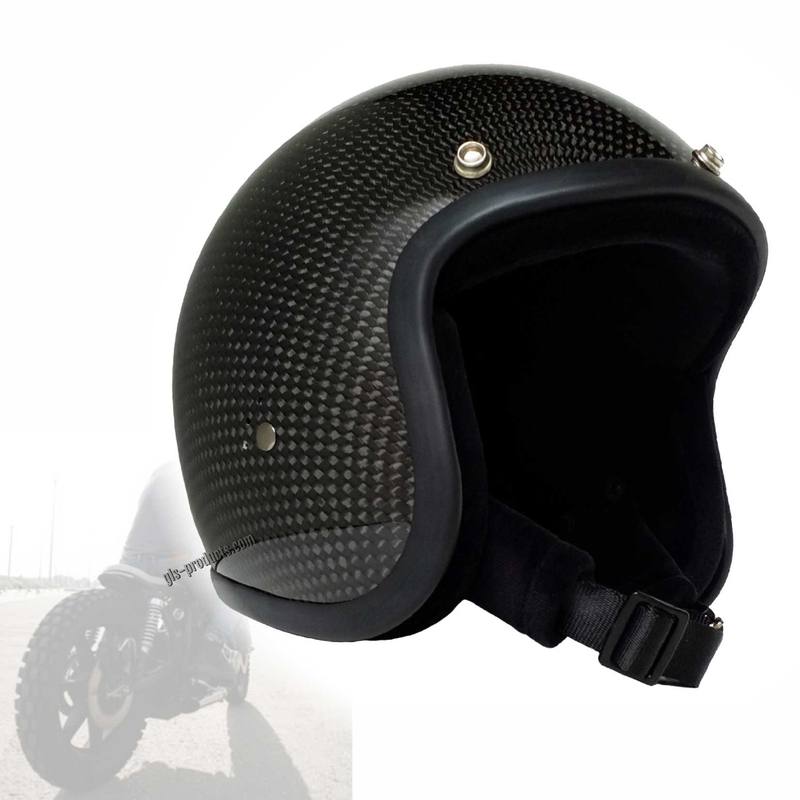 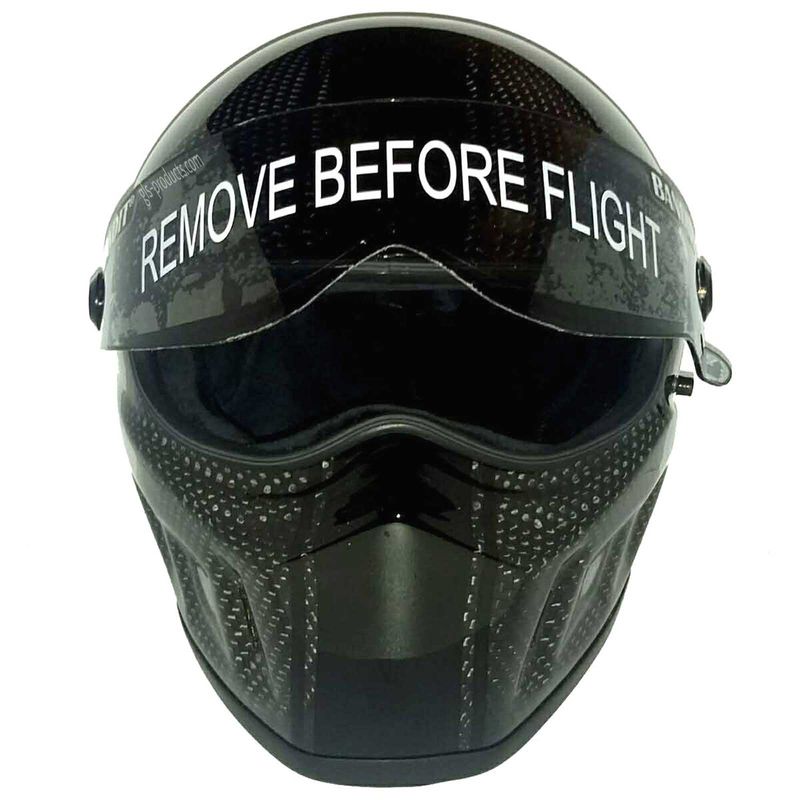 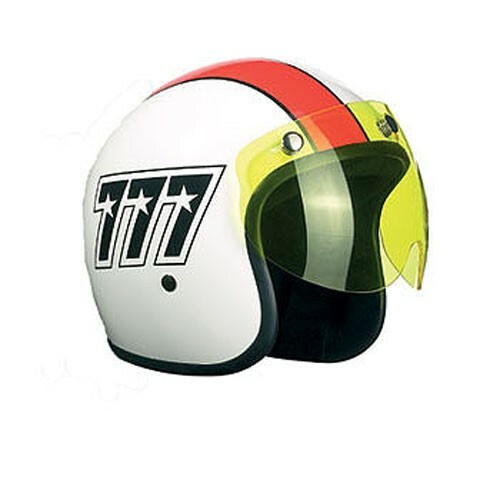 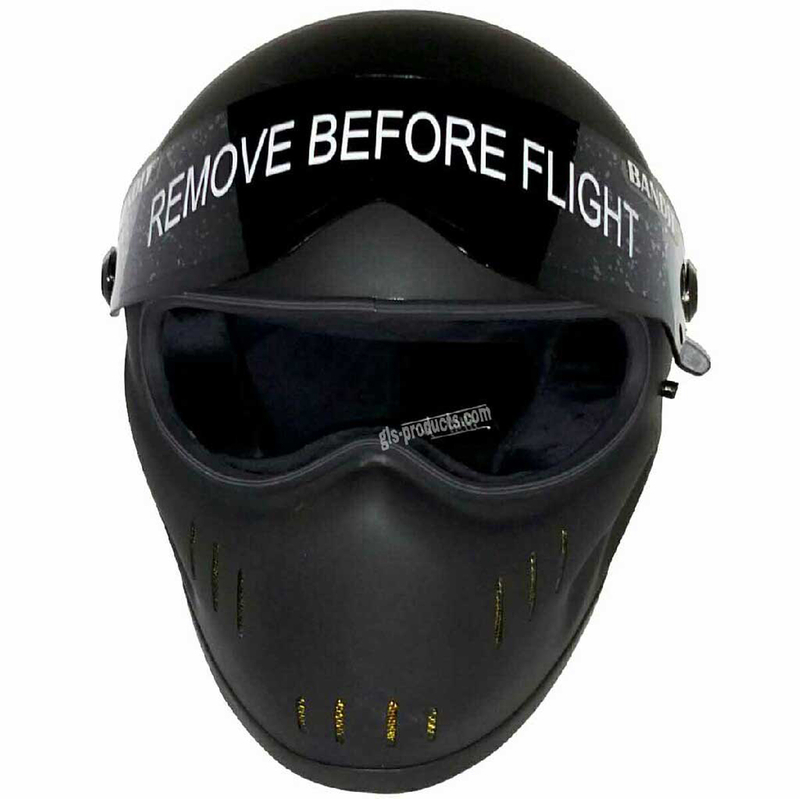 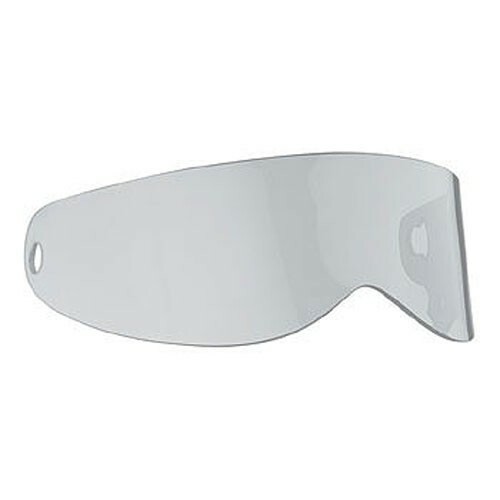 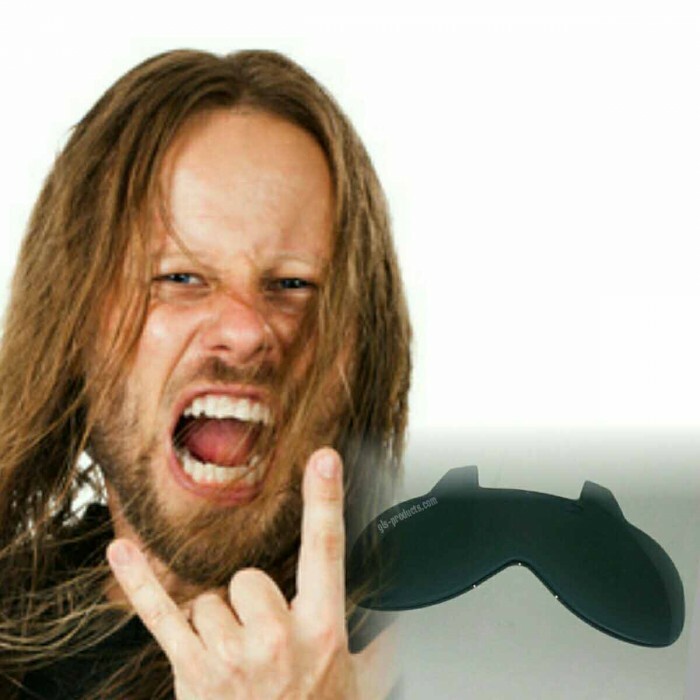 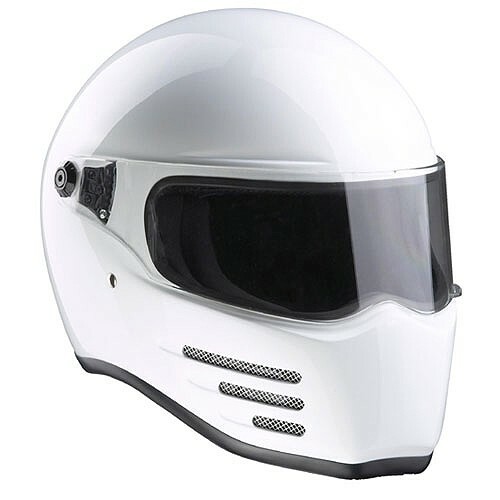 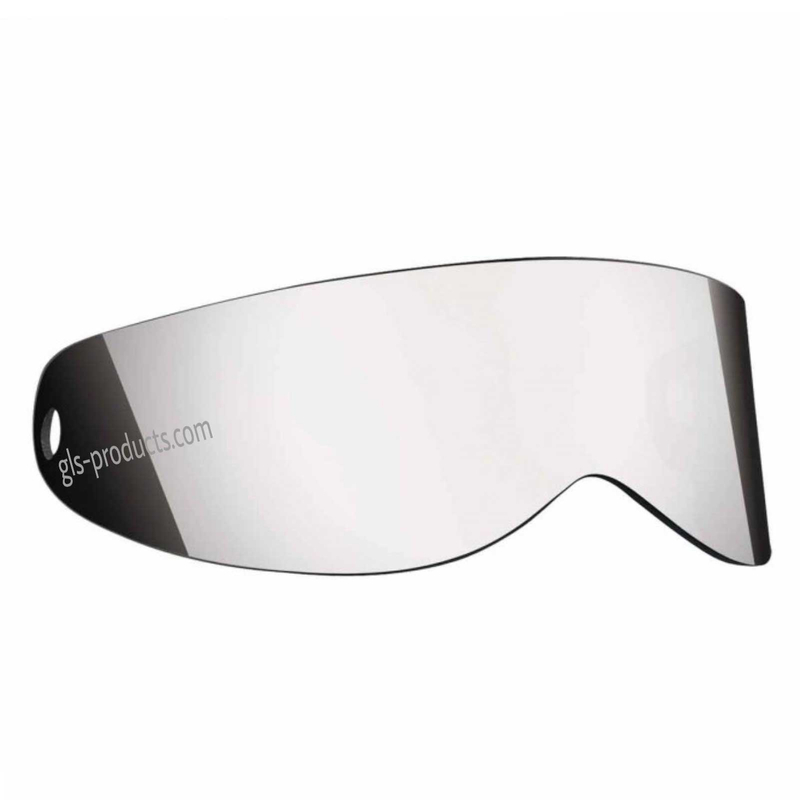 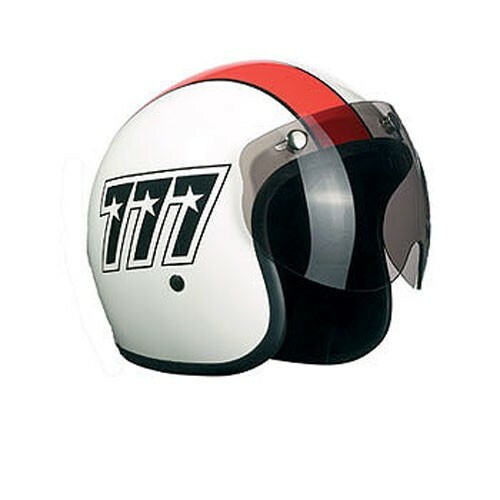 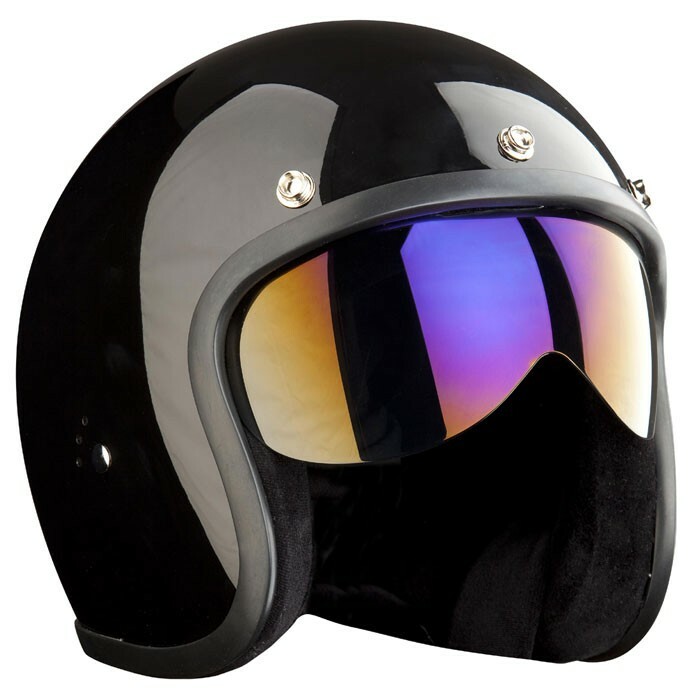 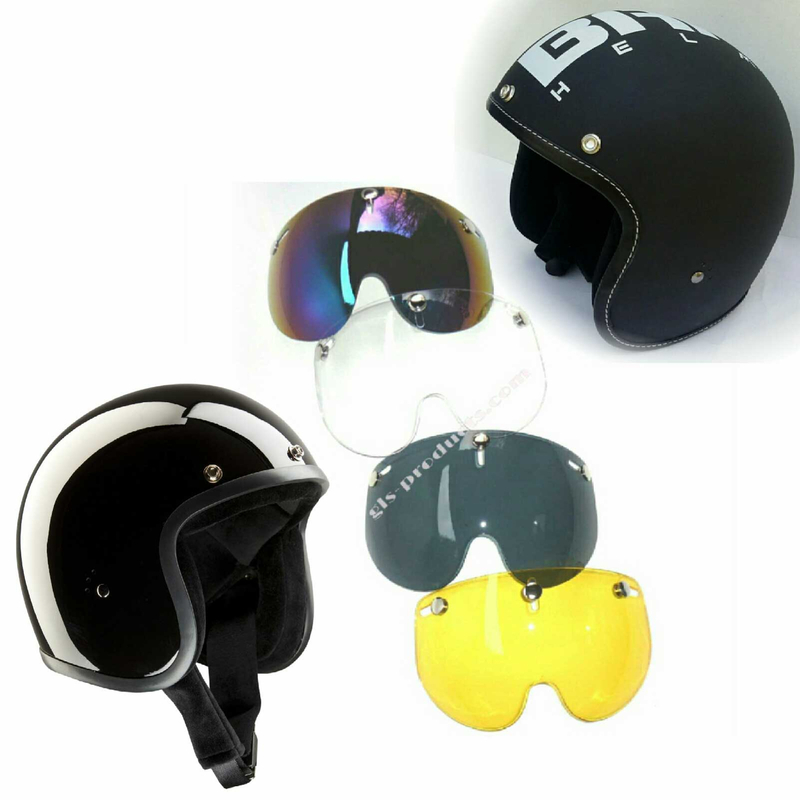 In addition to the Alien II, homologated in accordance with ECE 22-05, carbon helmets XXR, Crystal, Super Street II and Open Face Jet Helmet are all available at reasonable prices and made from the same material as Formula 1 cockpits. 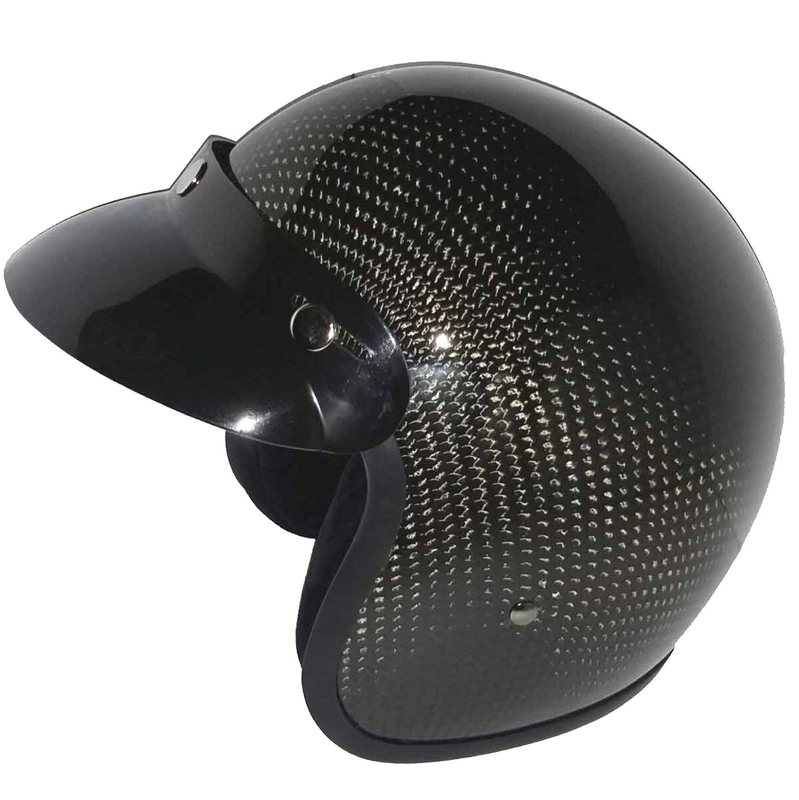 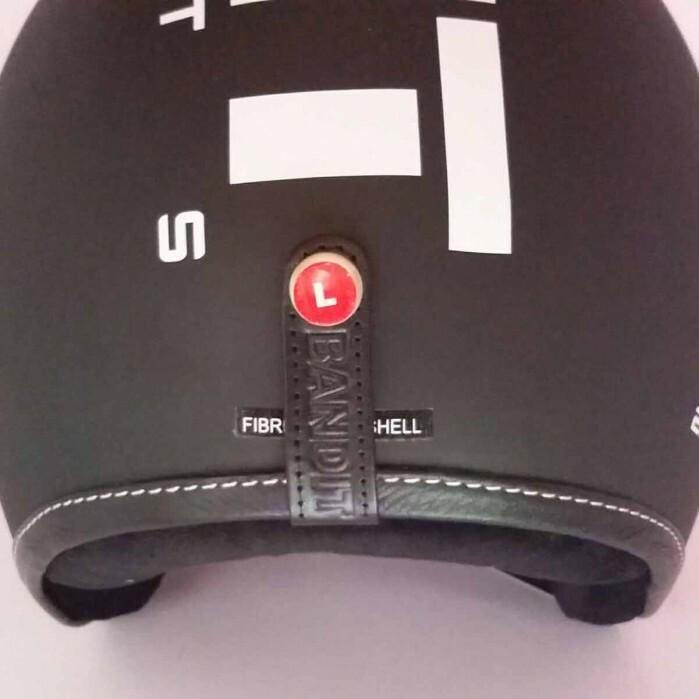 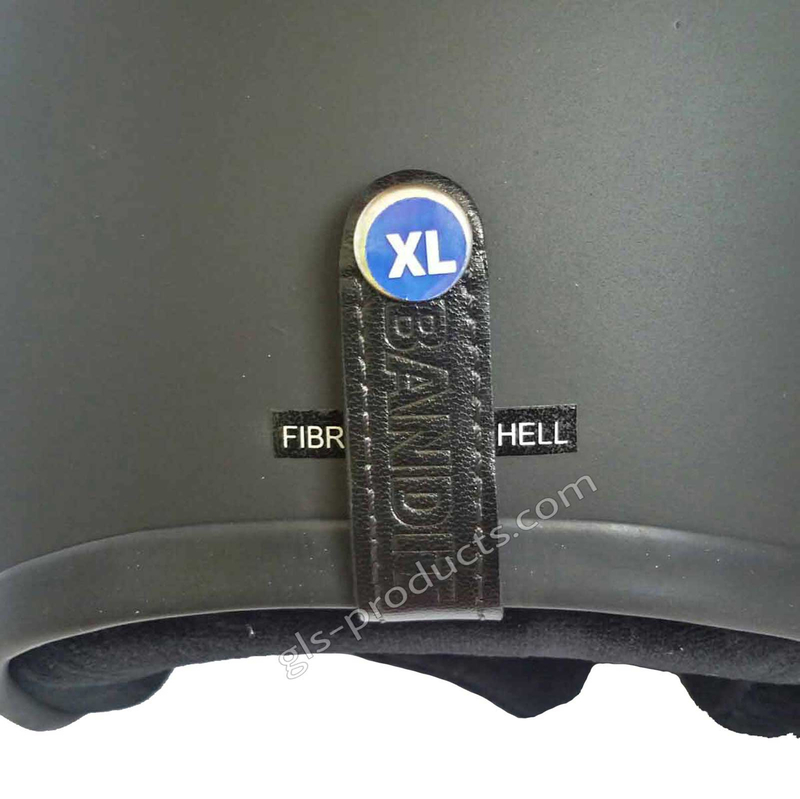 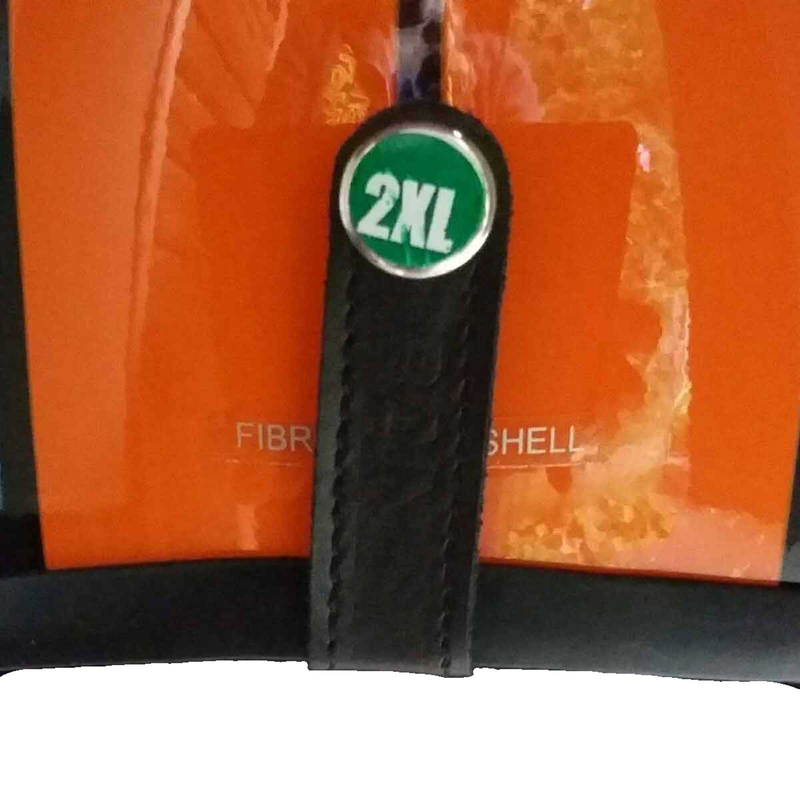 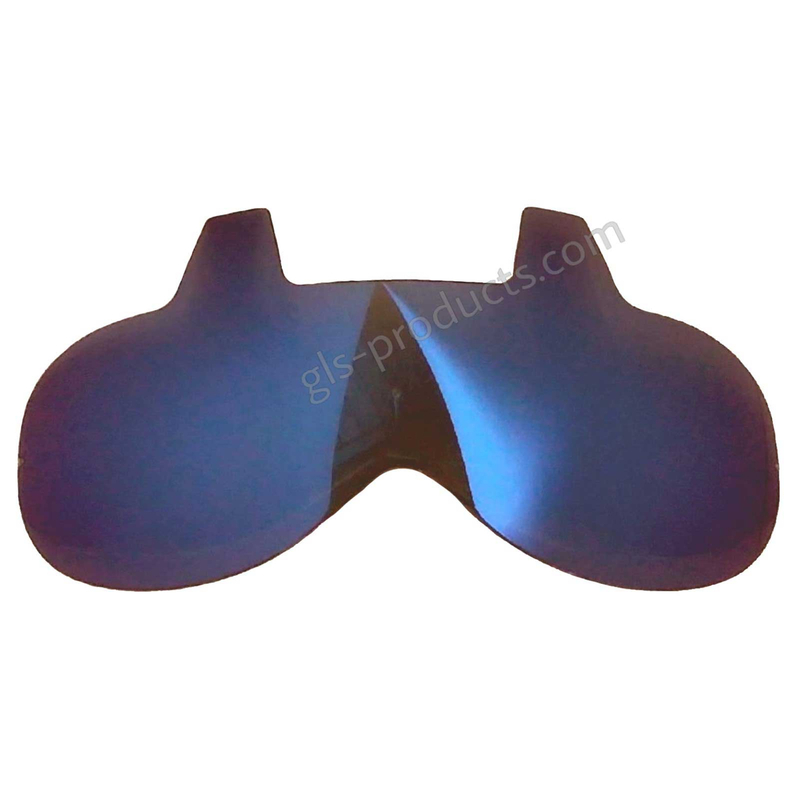 Moreover, all our carbon helmets are very lightweight. 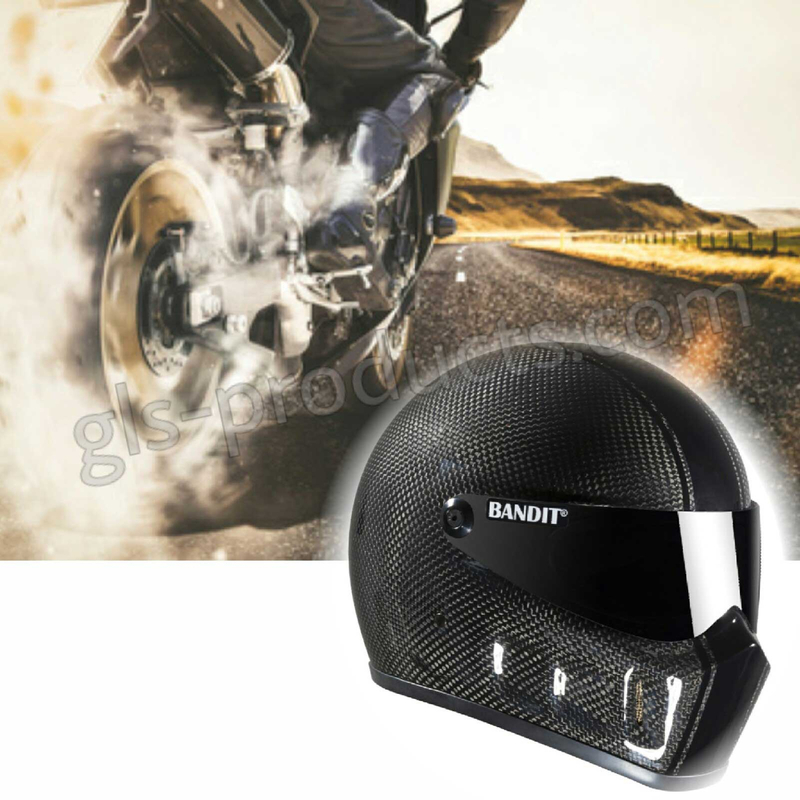 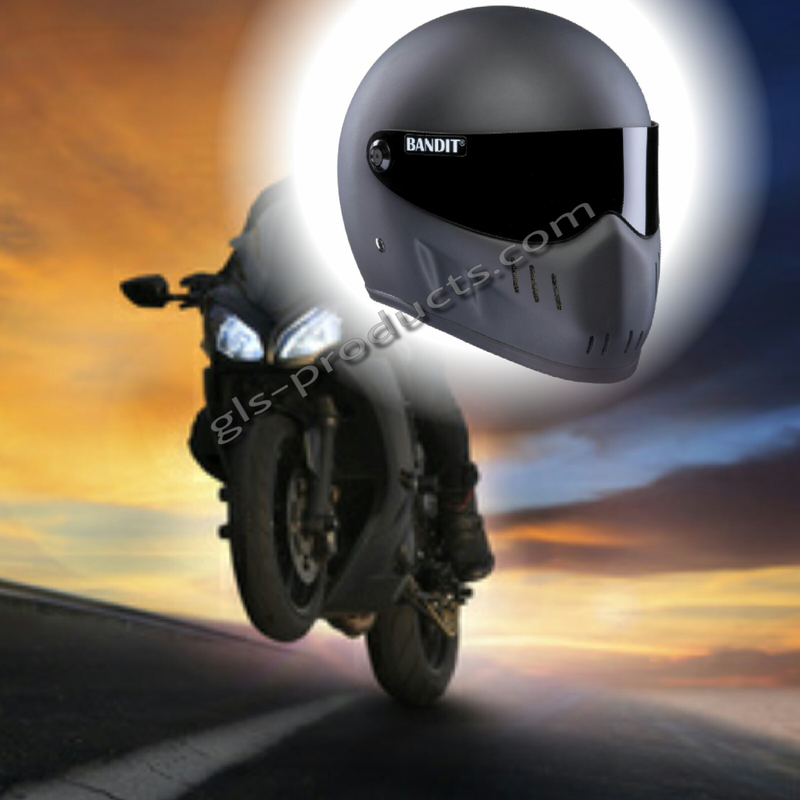 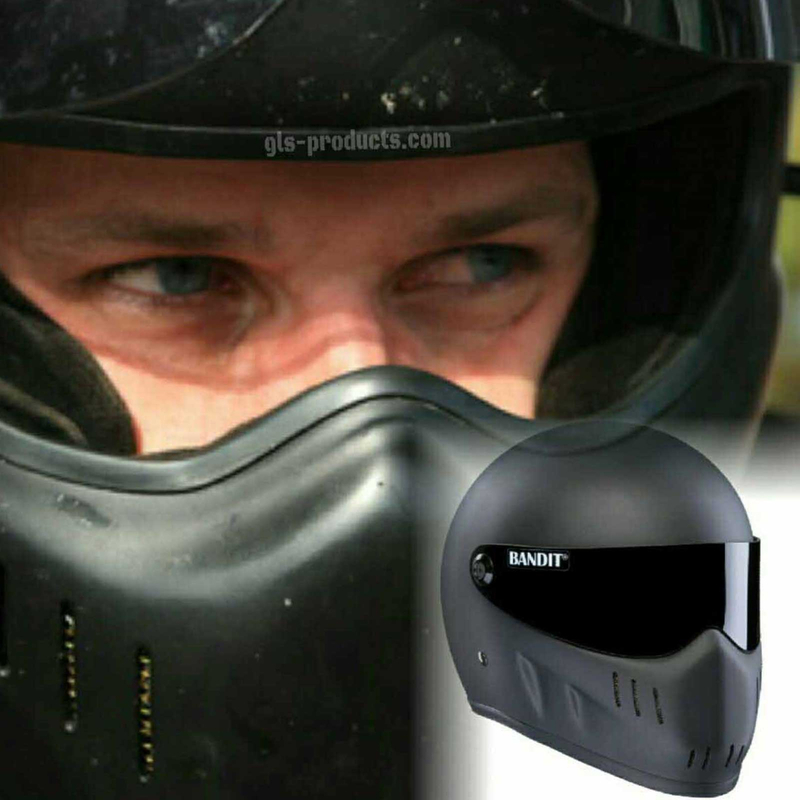 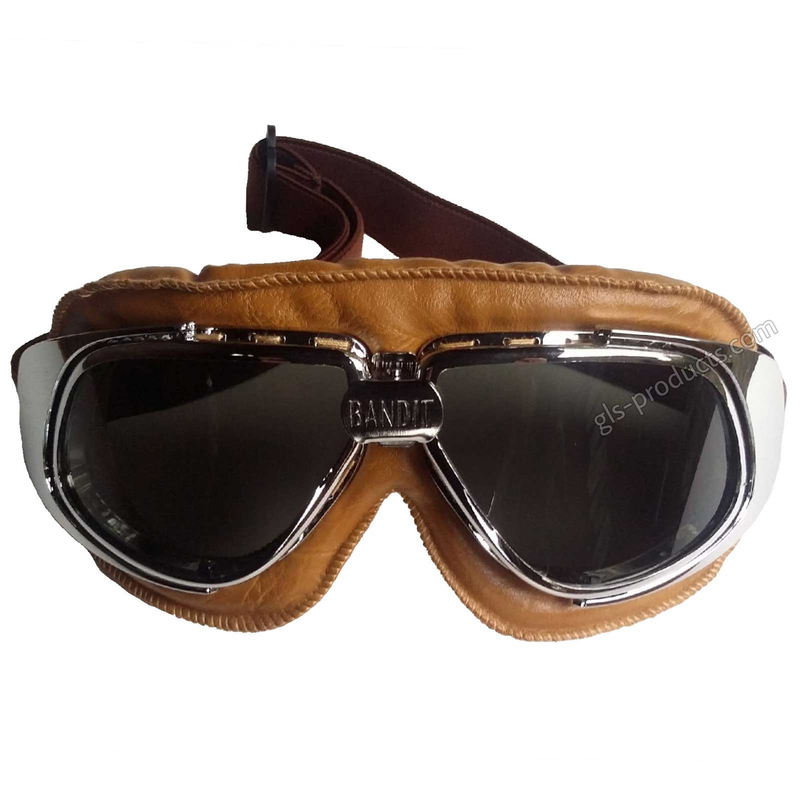 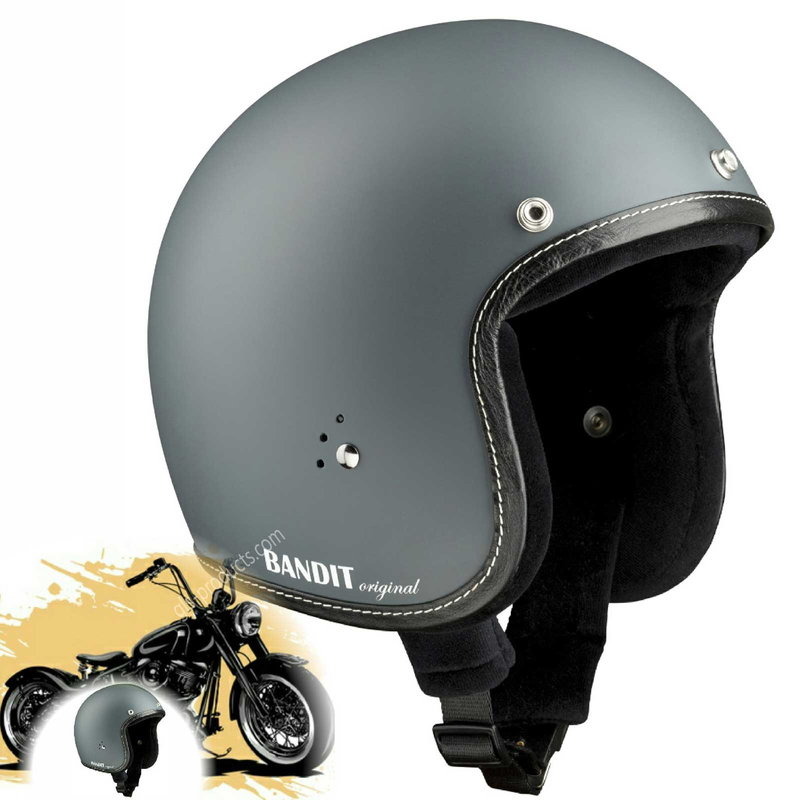 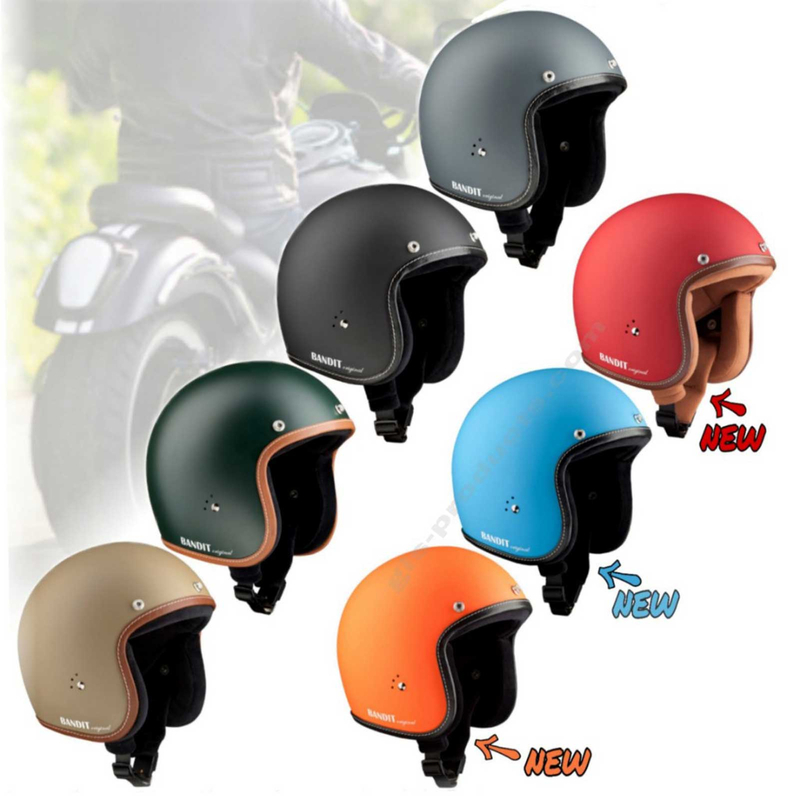 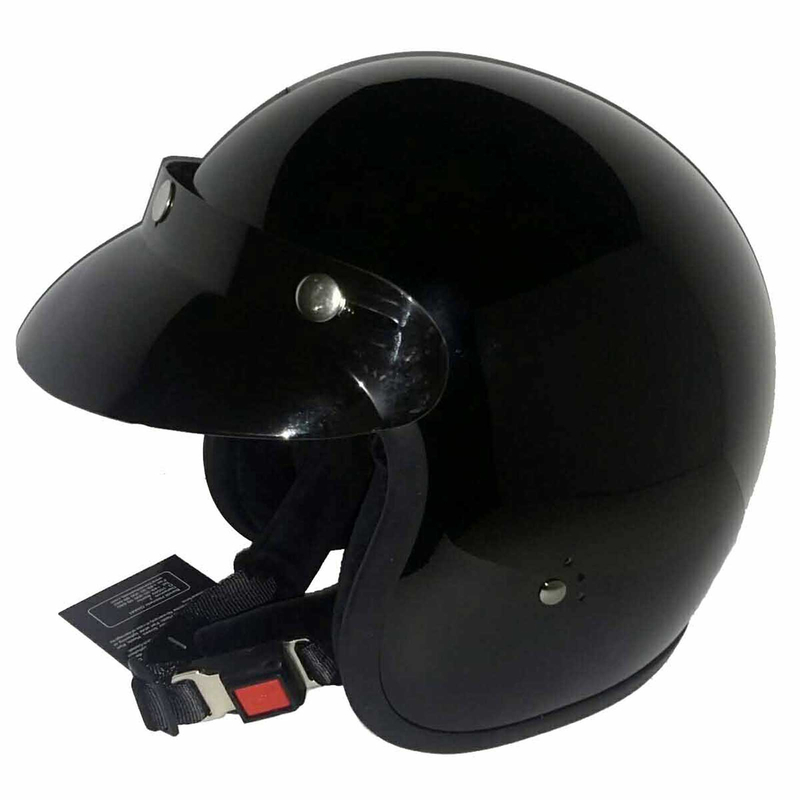 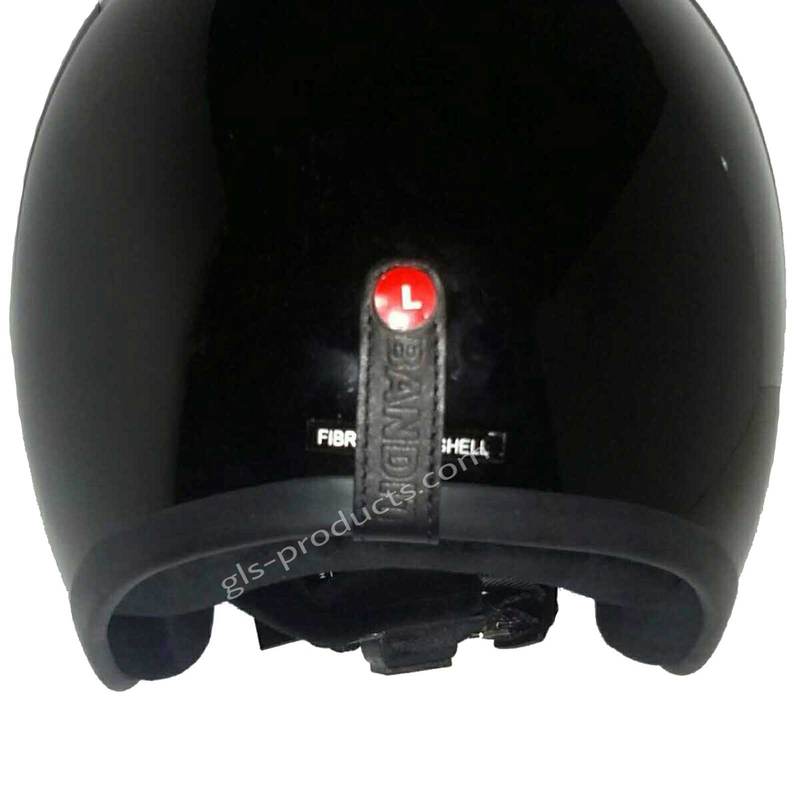 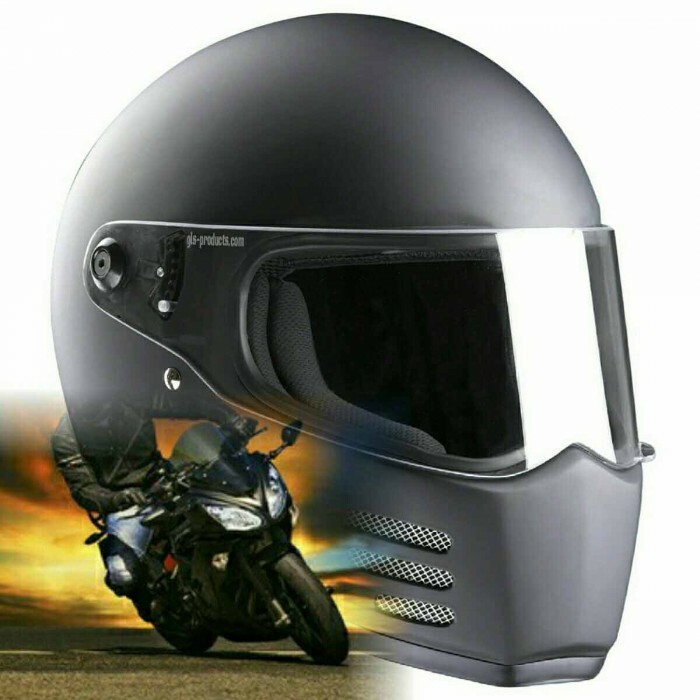 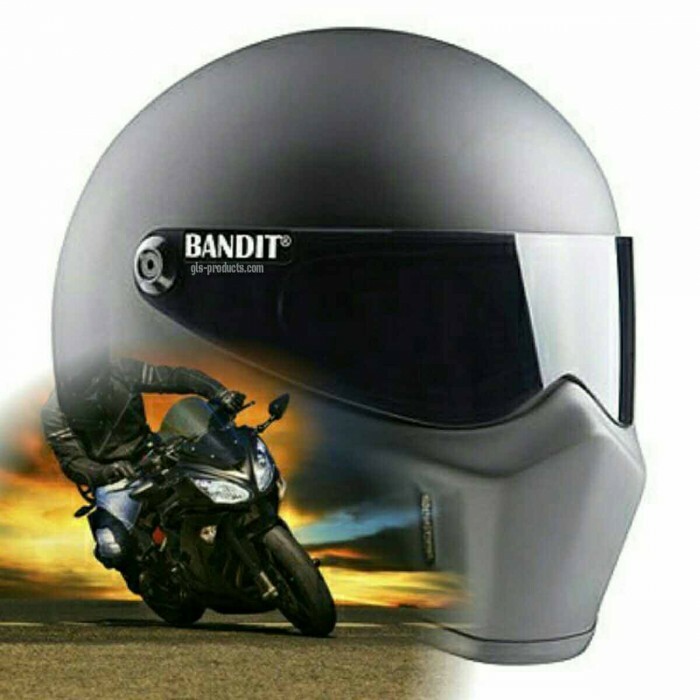 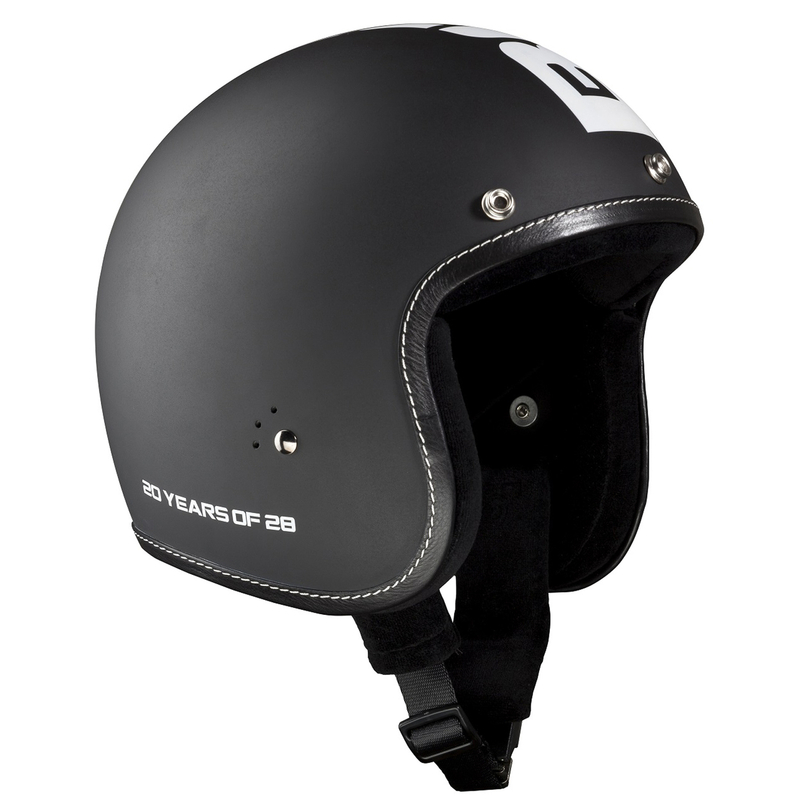 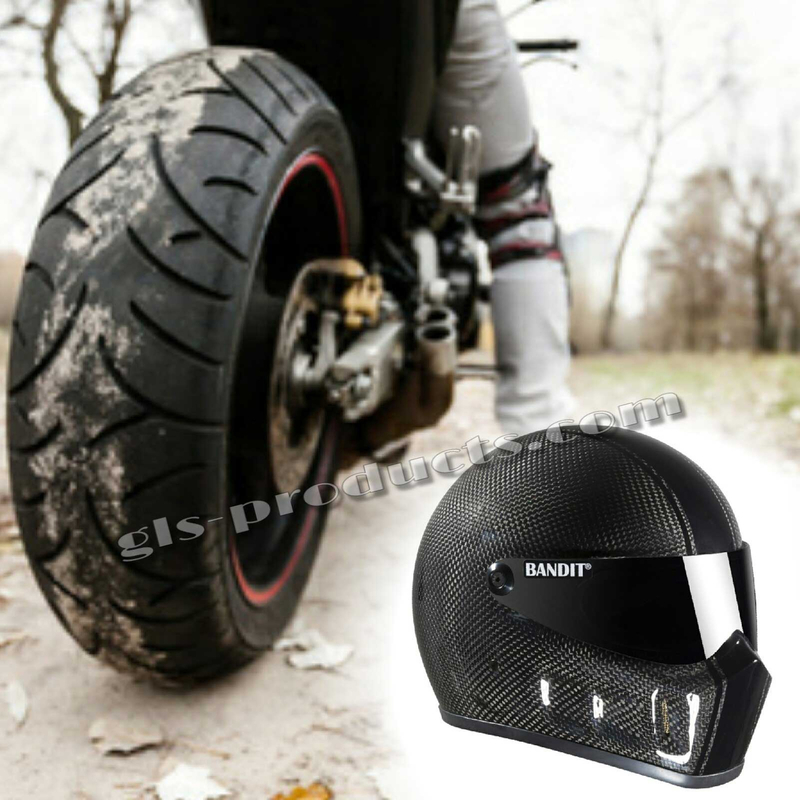 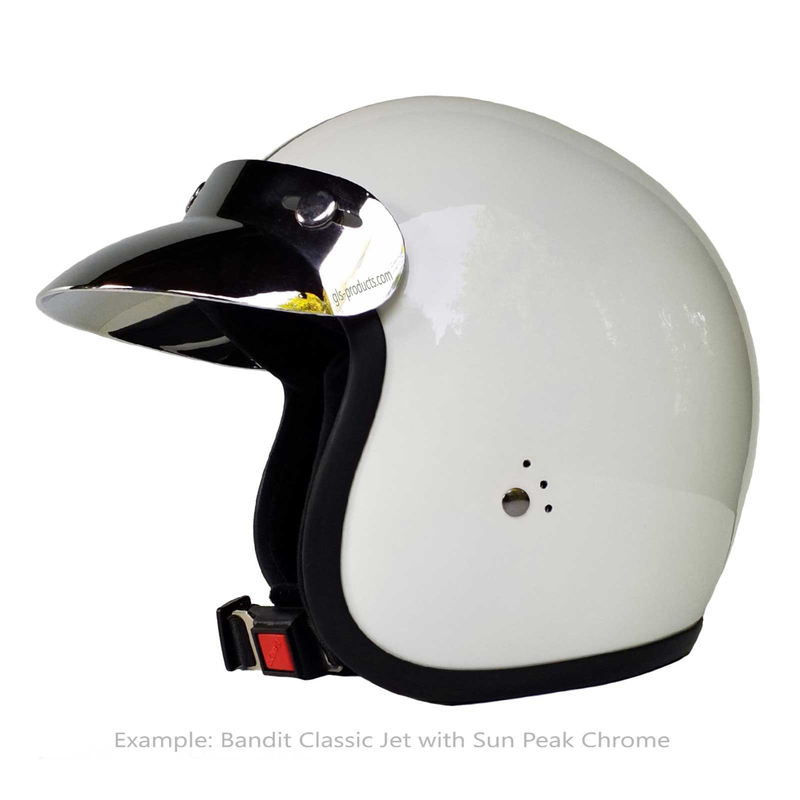 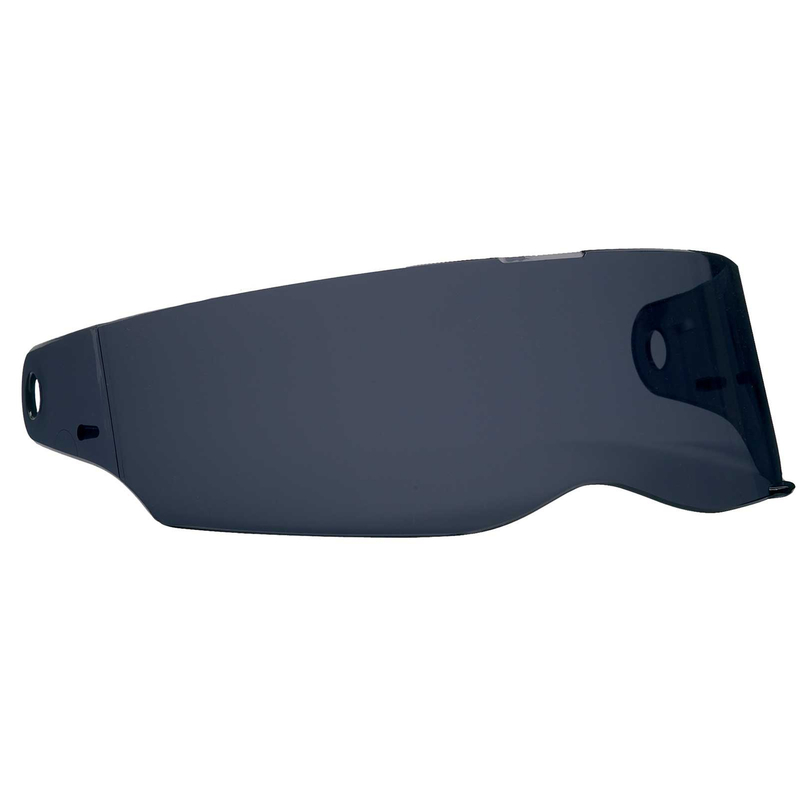 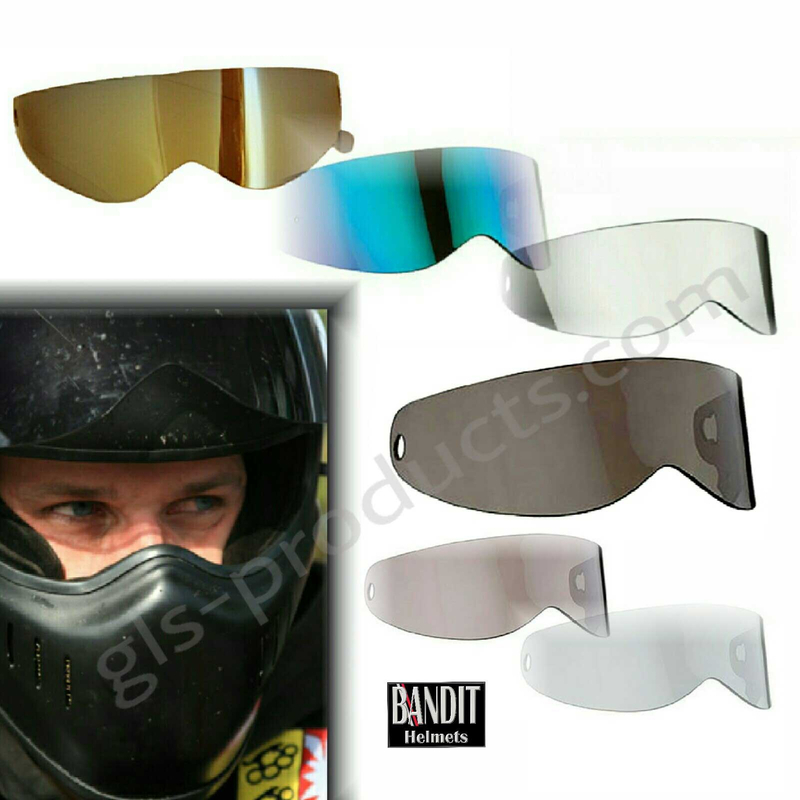 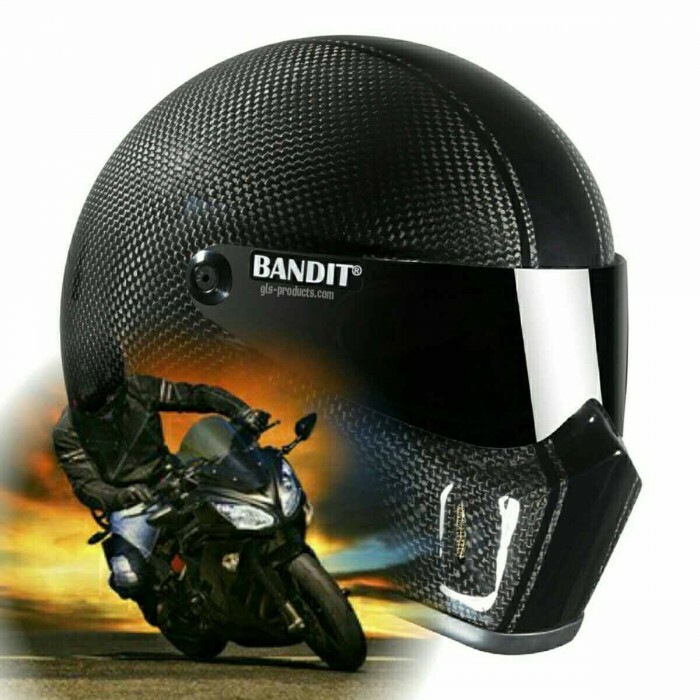 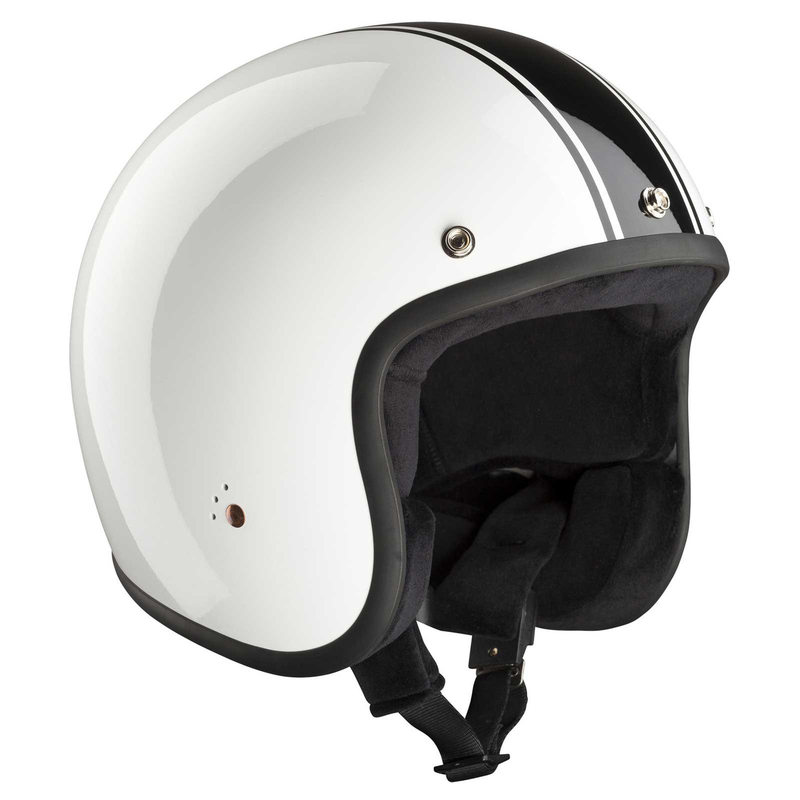 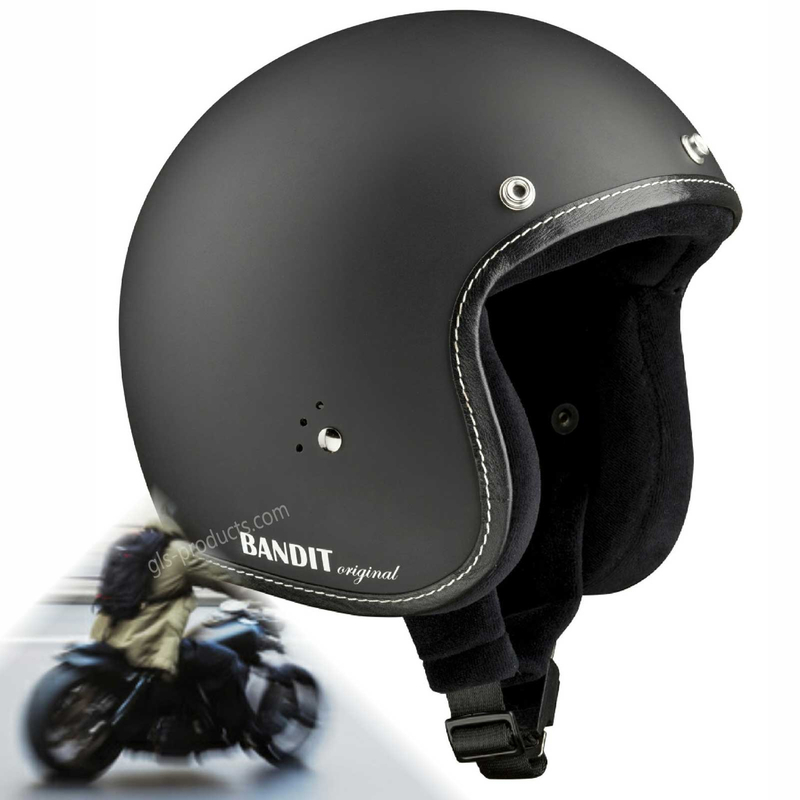 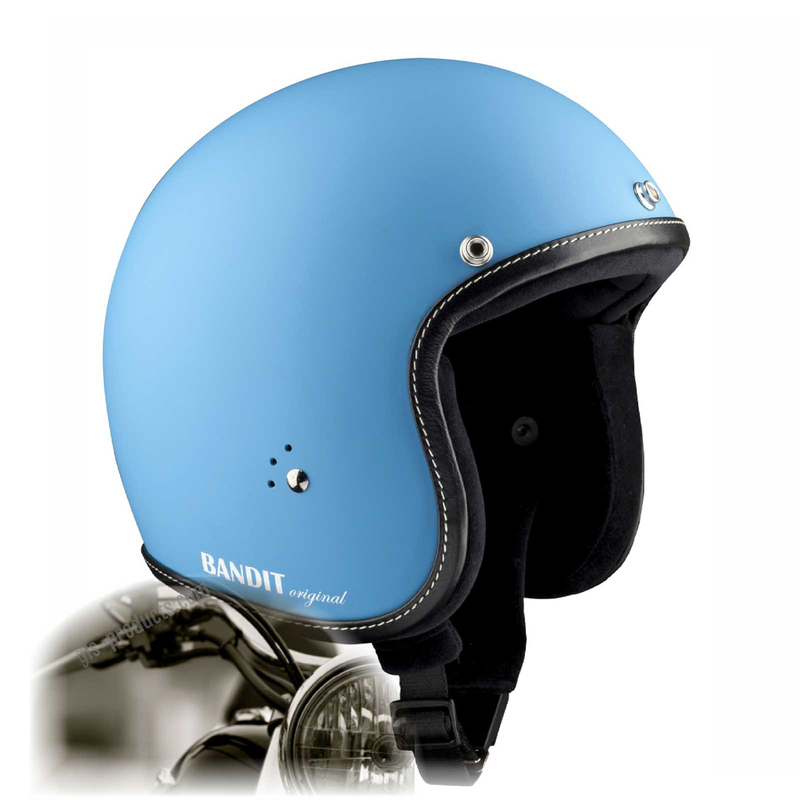 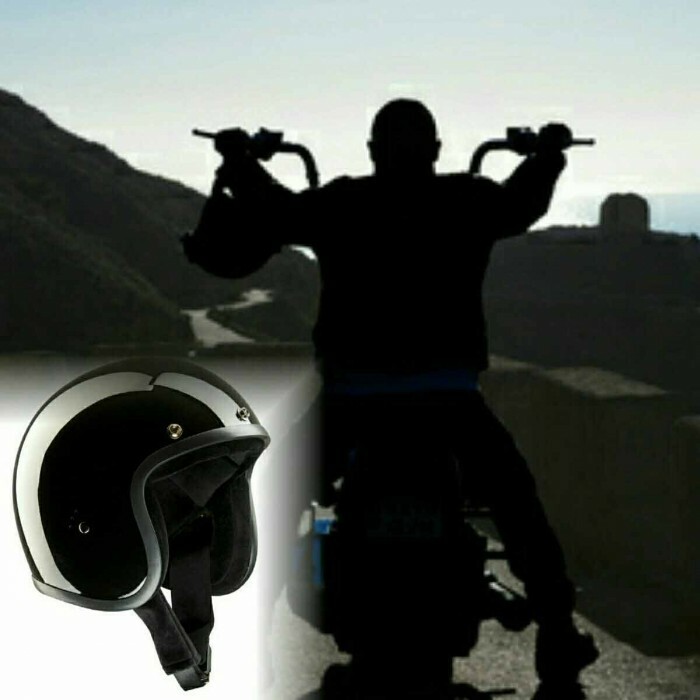 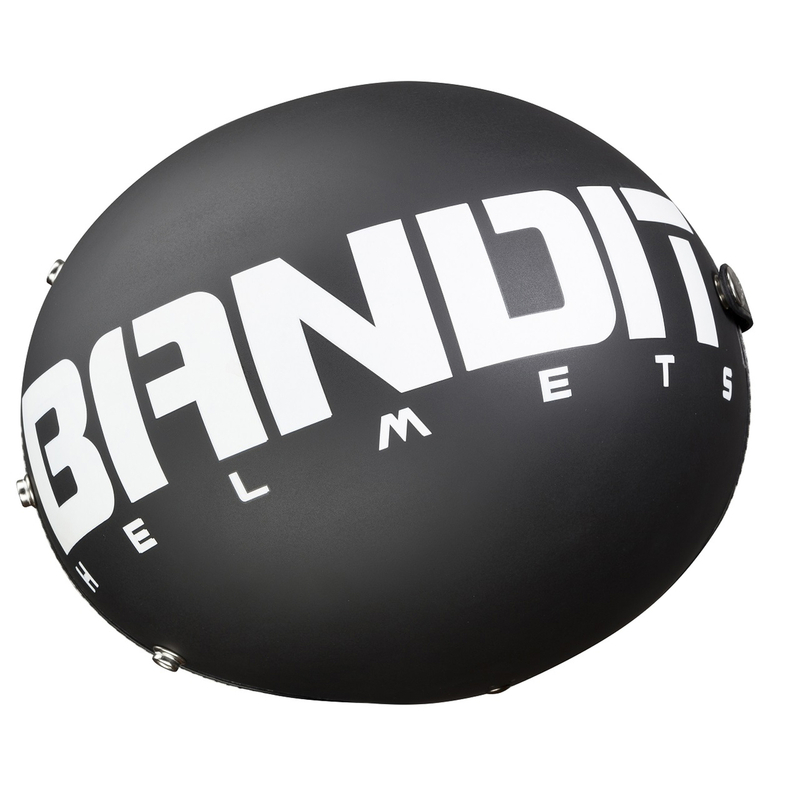 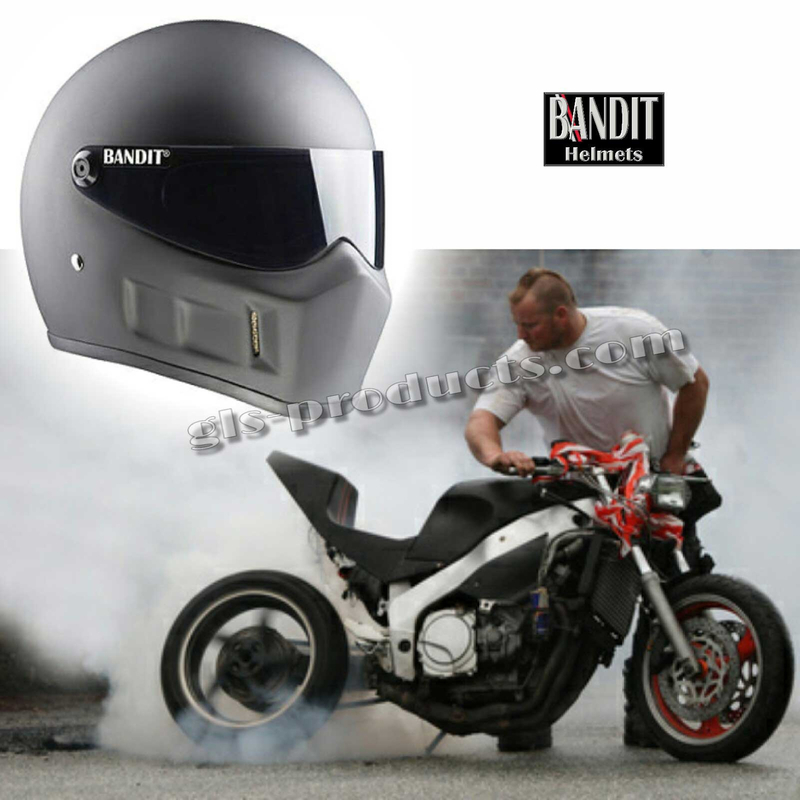 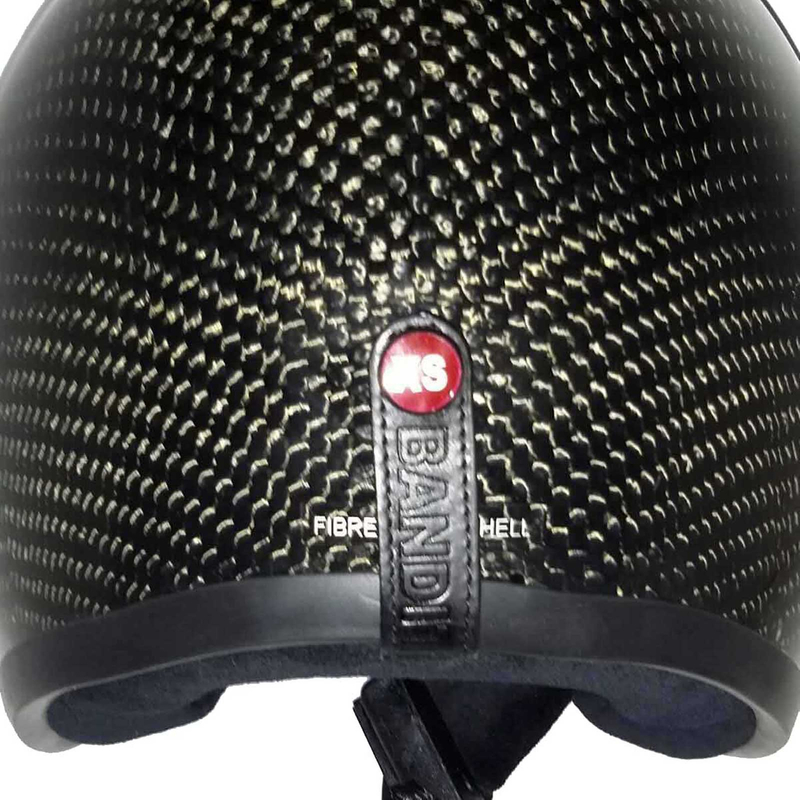 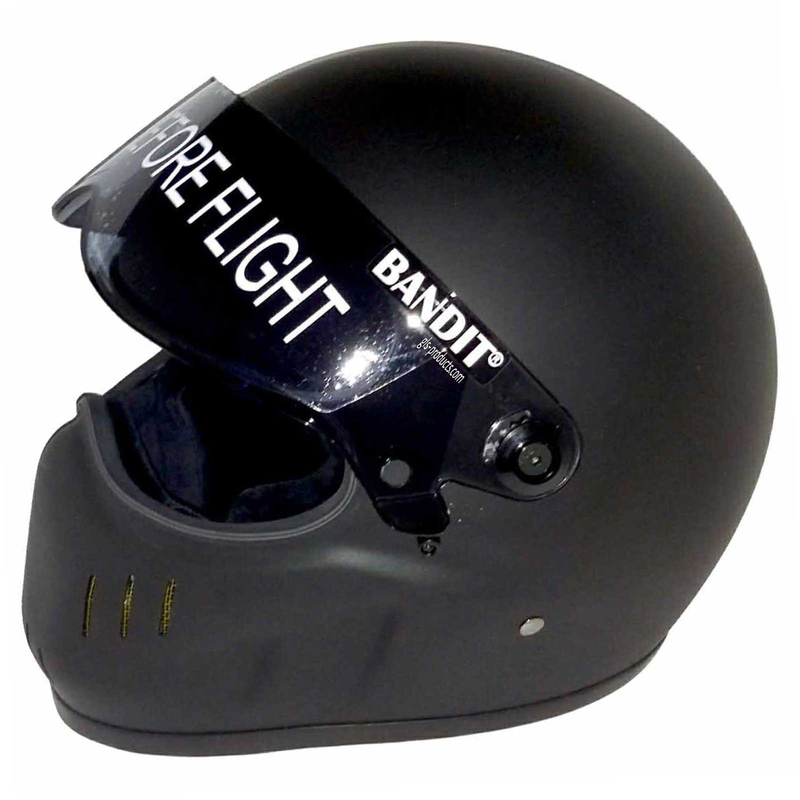 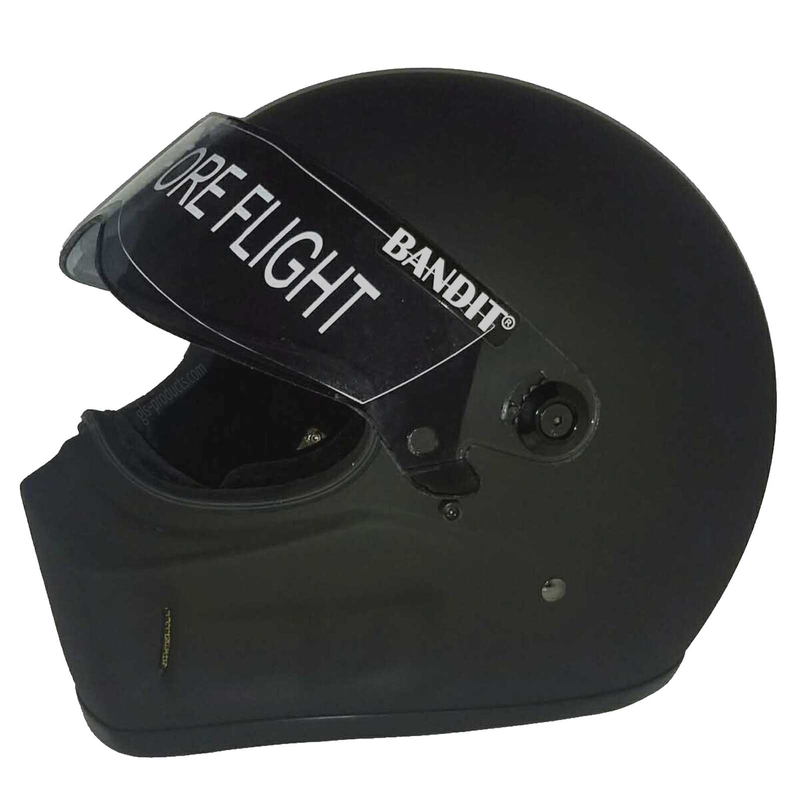 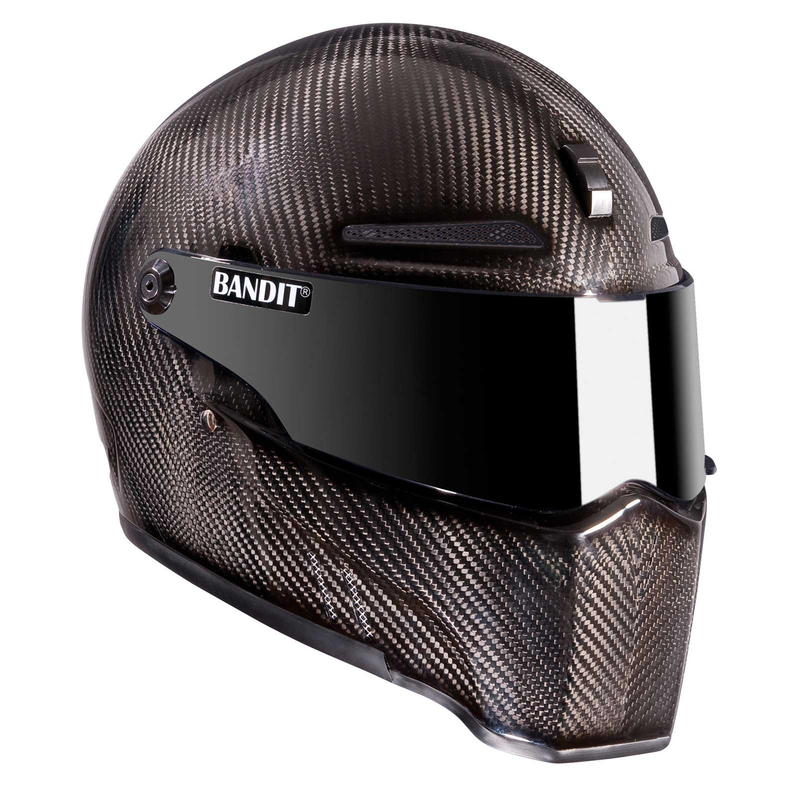 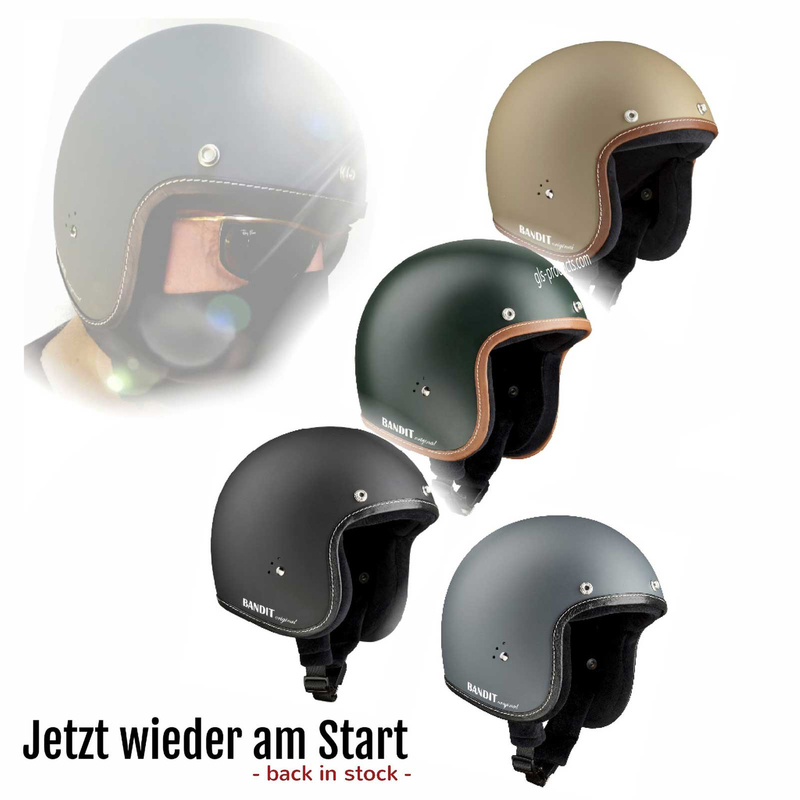 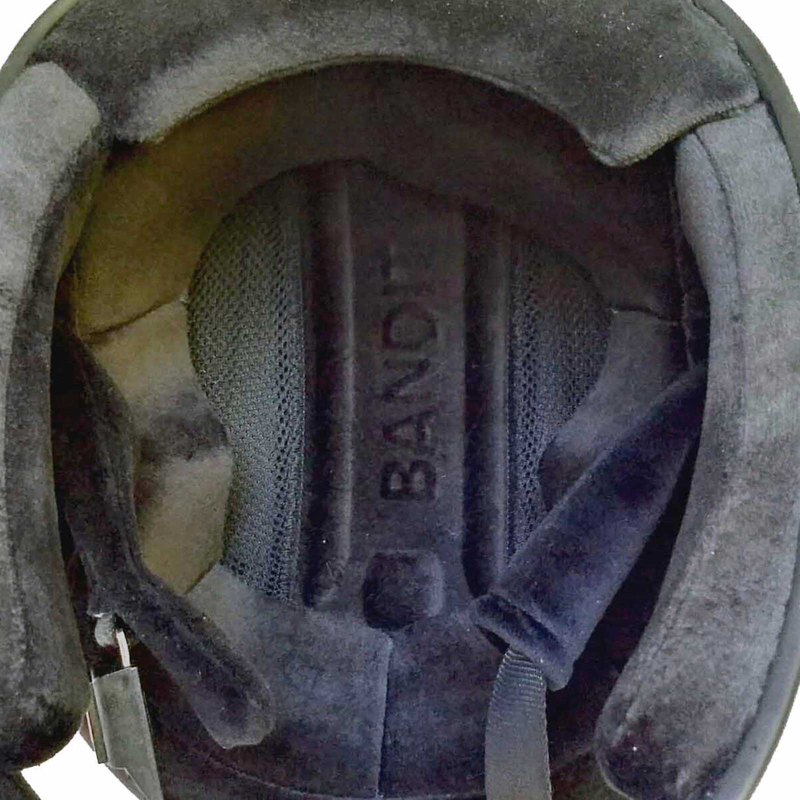 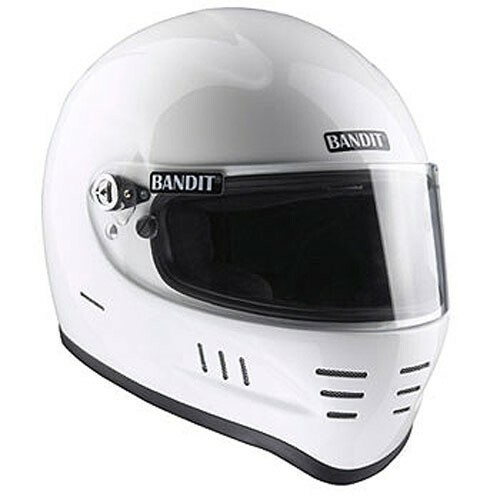 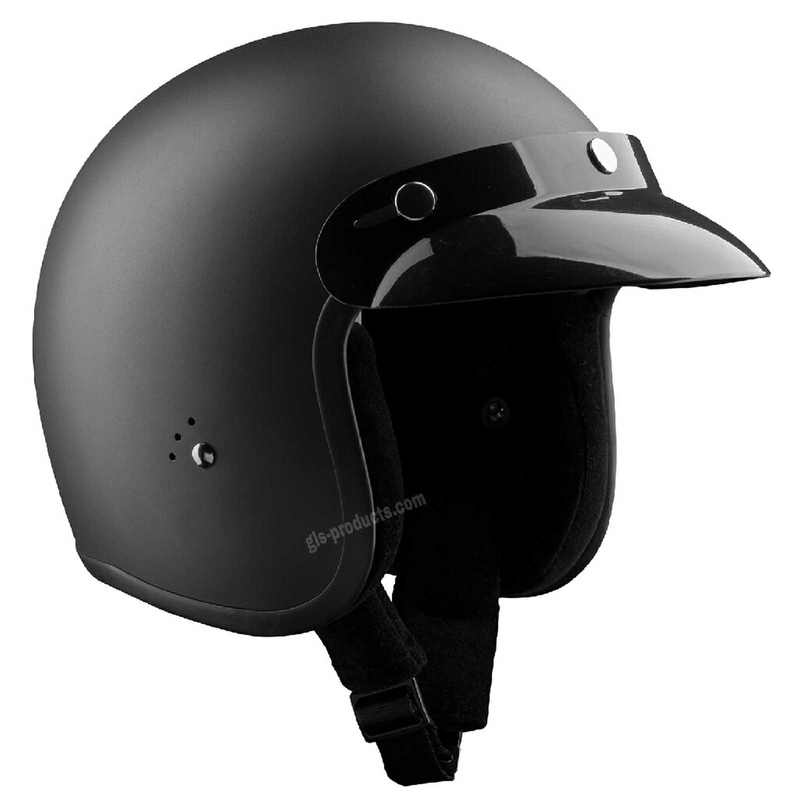 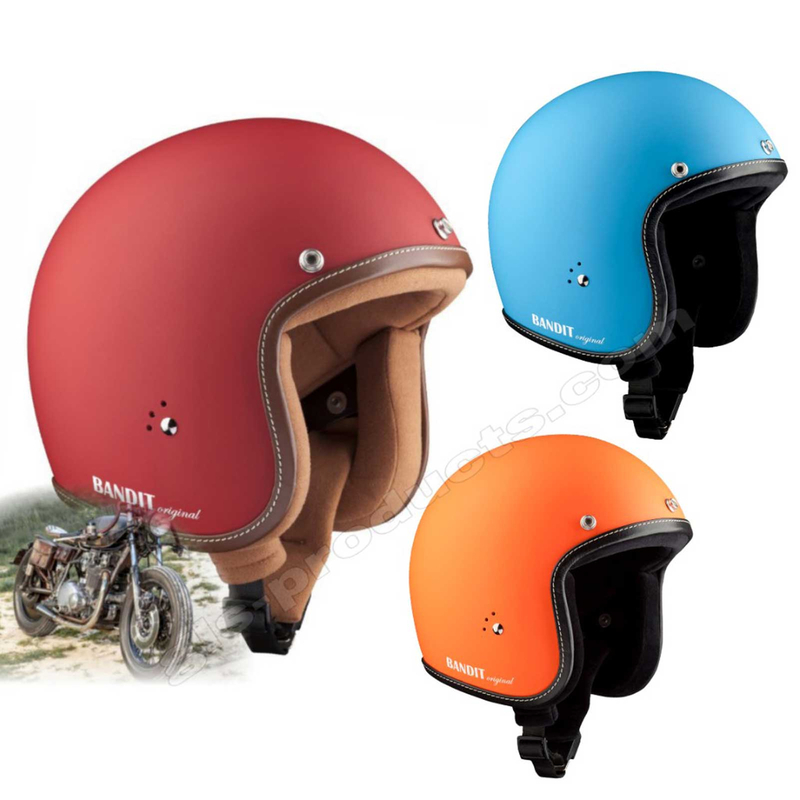 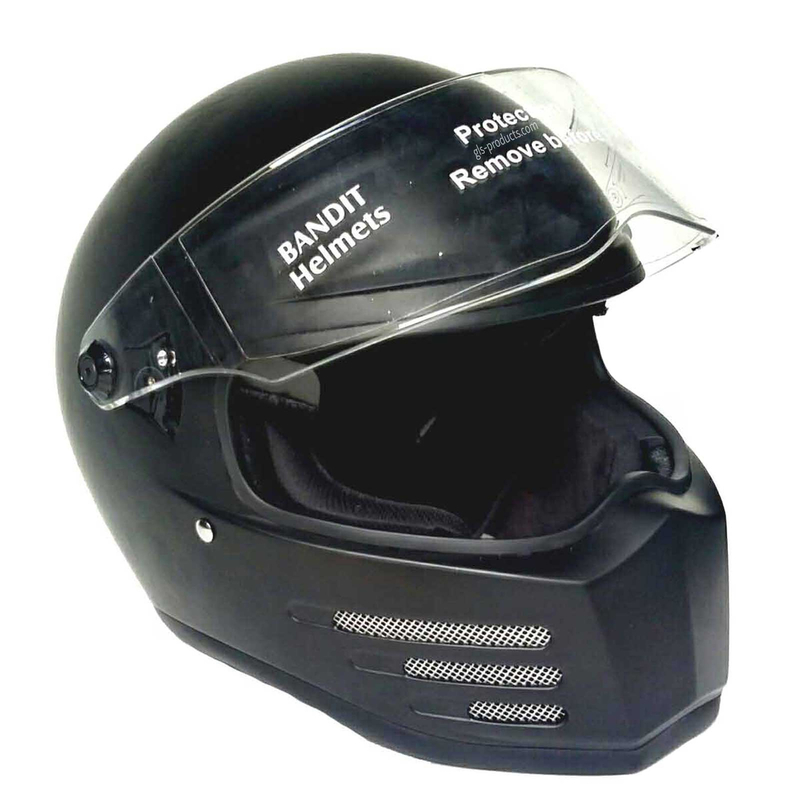 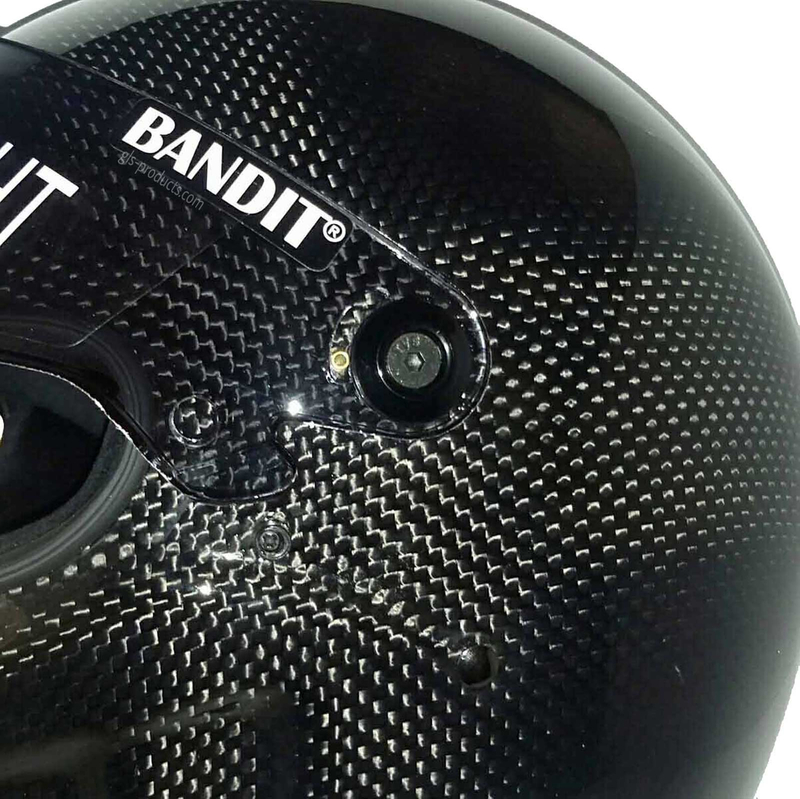 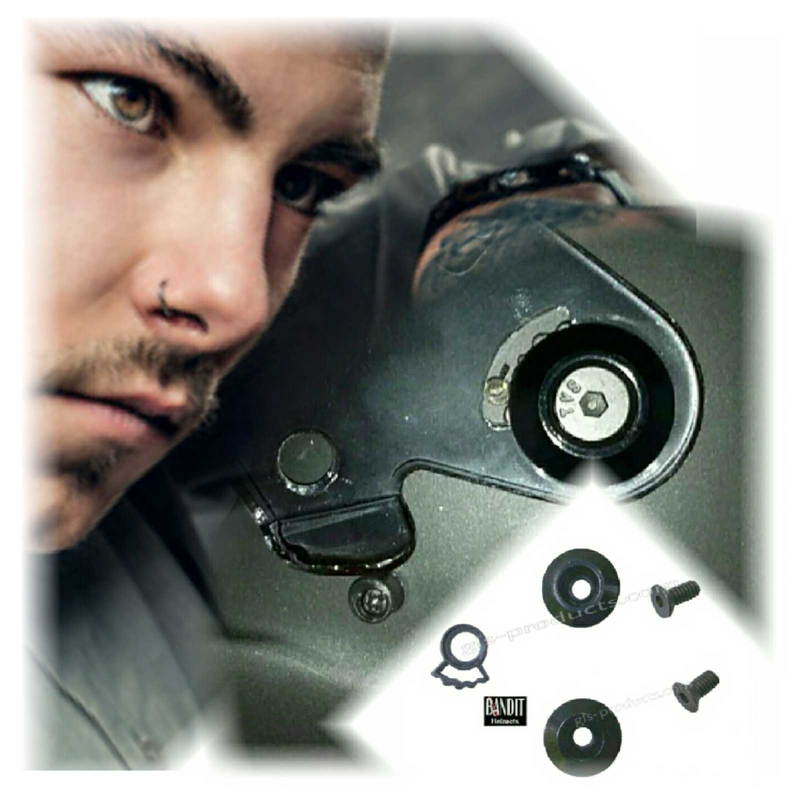 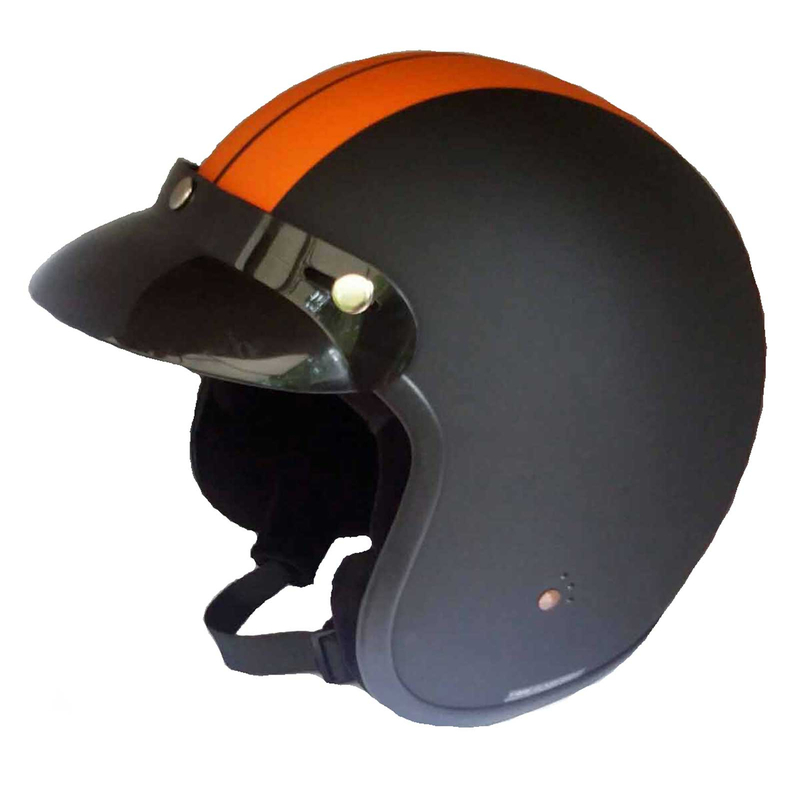 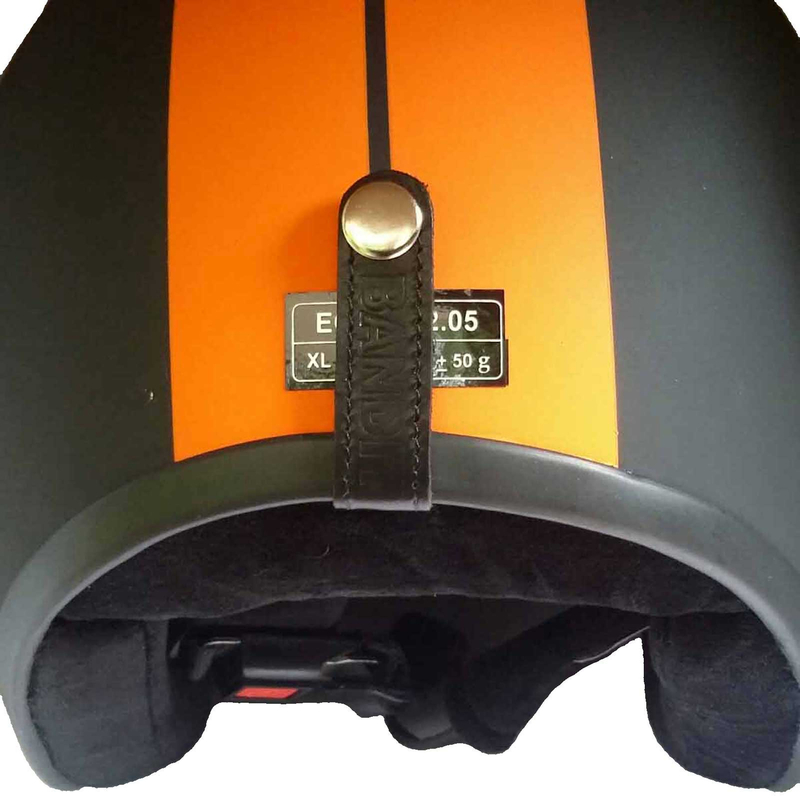 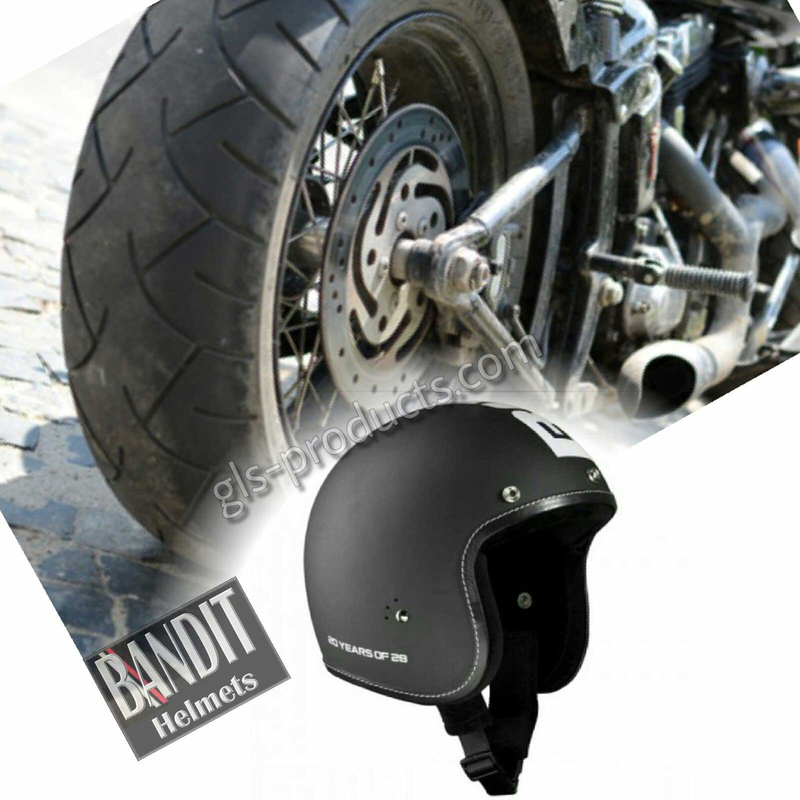 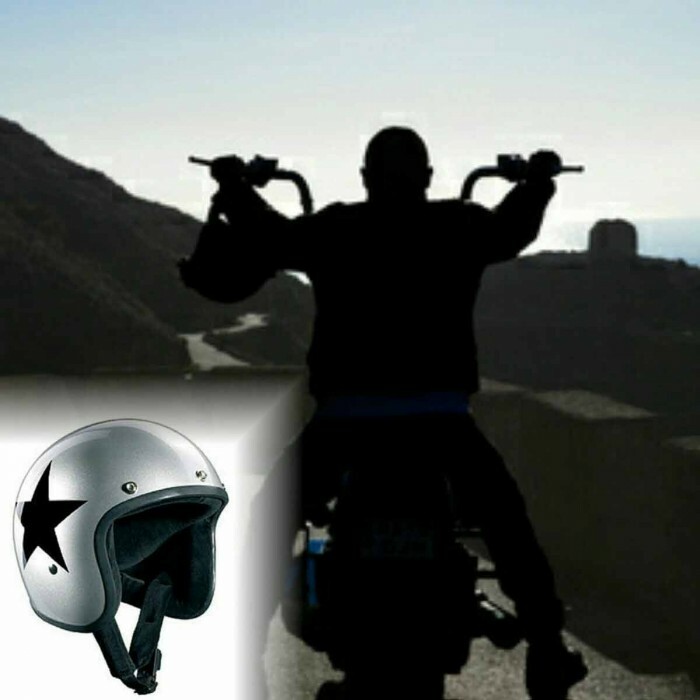 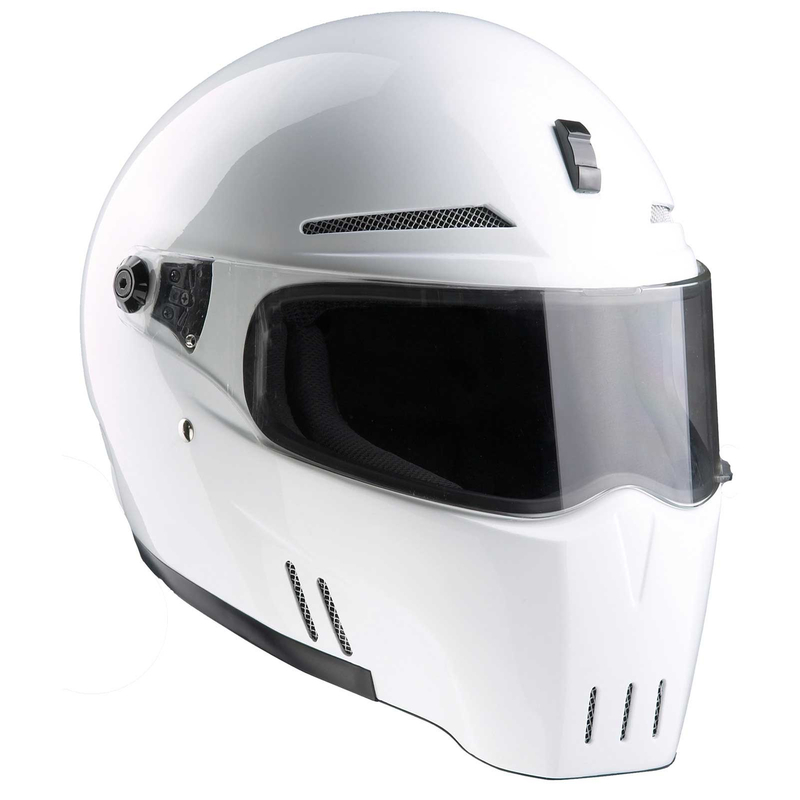 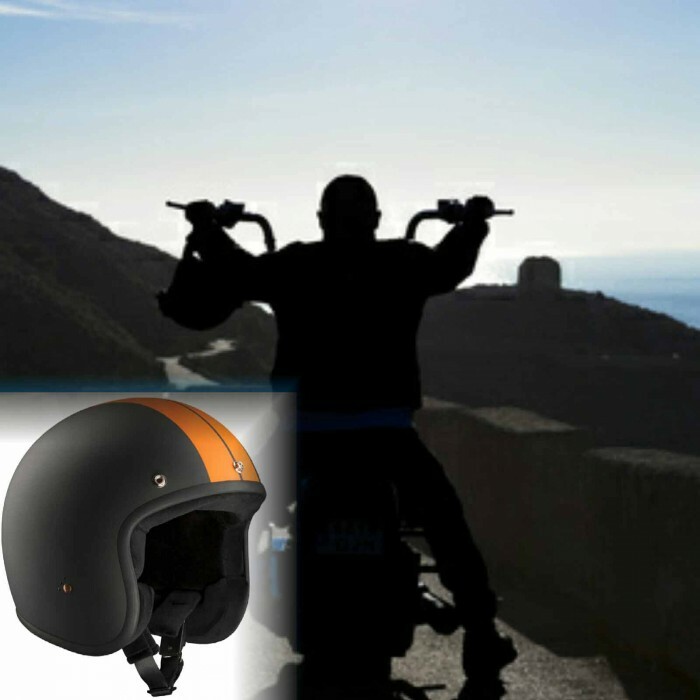 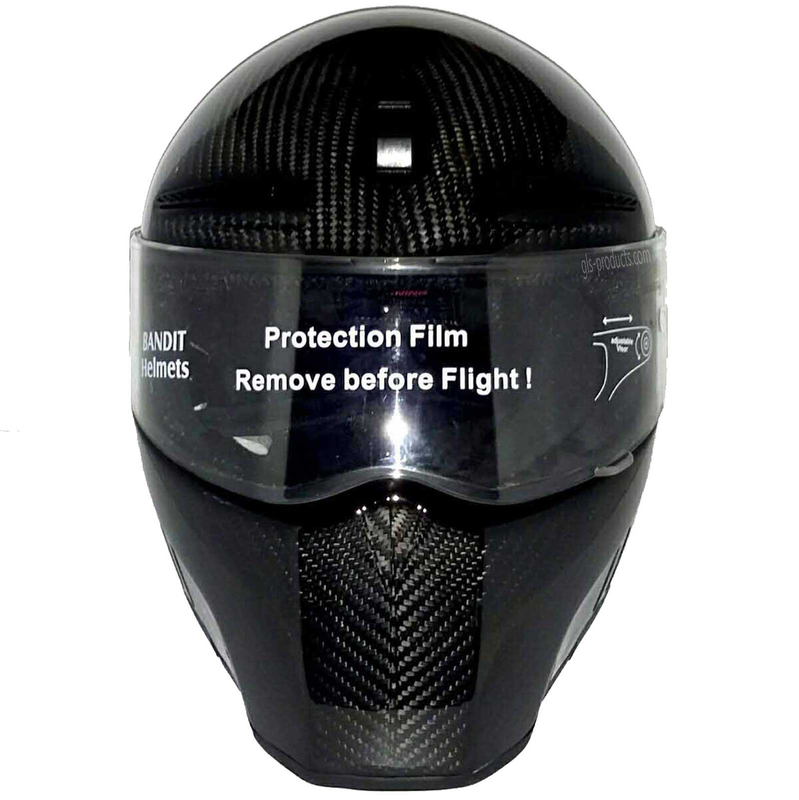 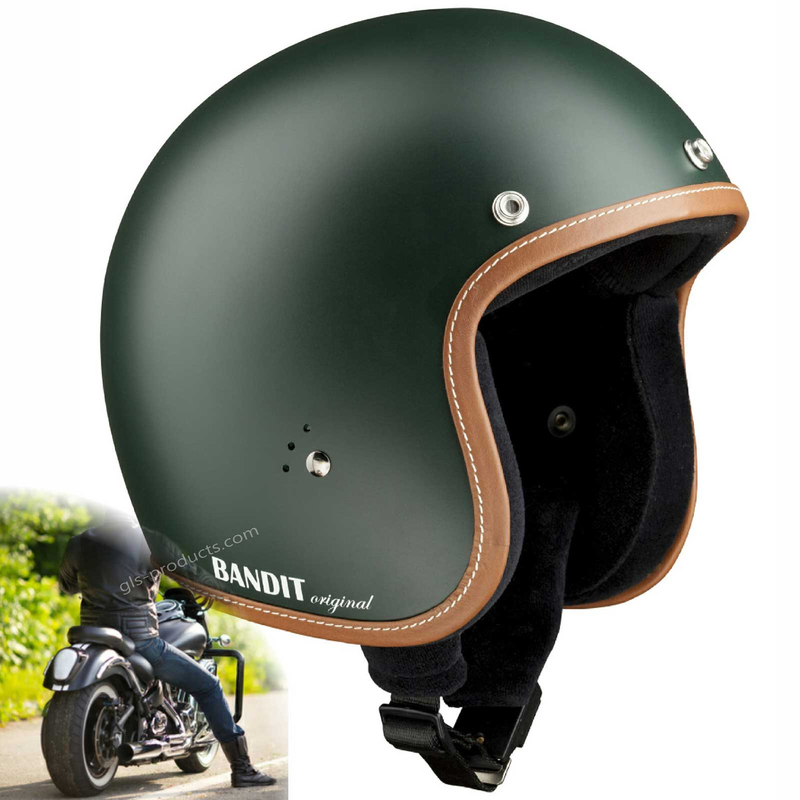 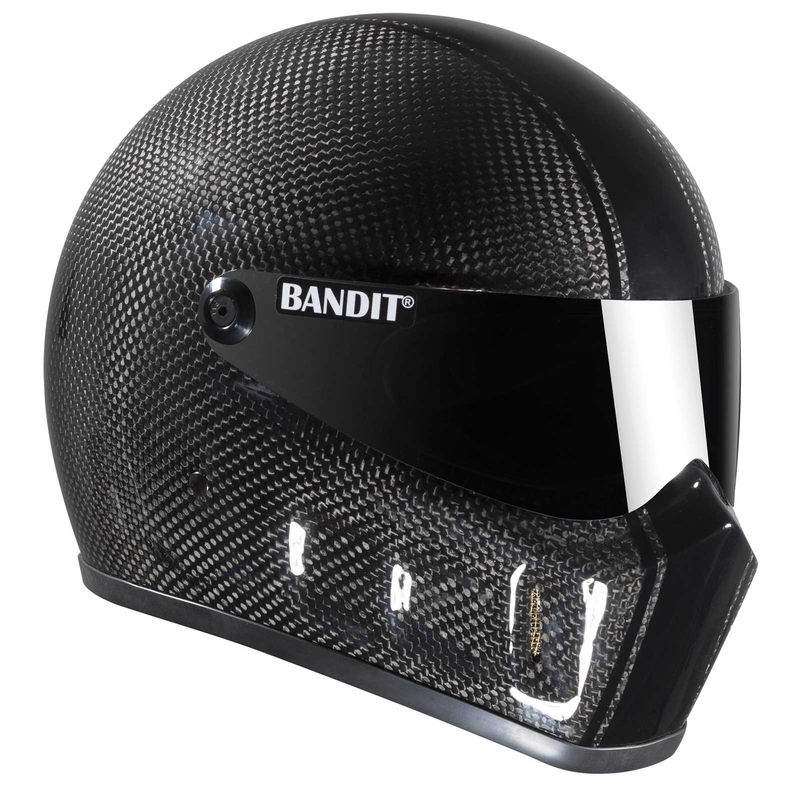 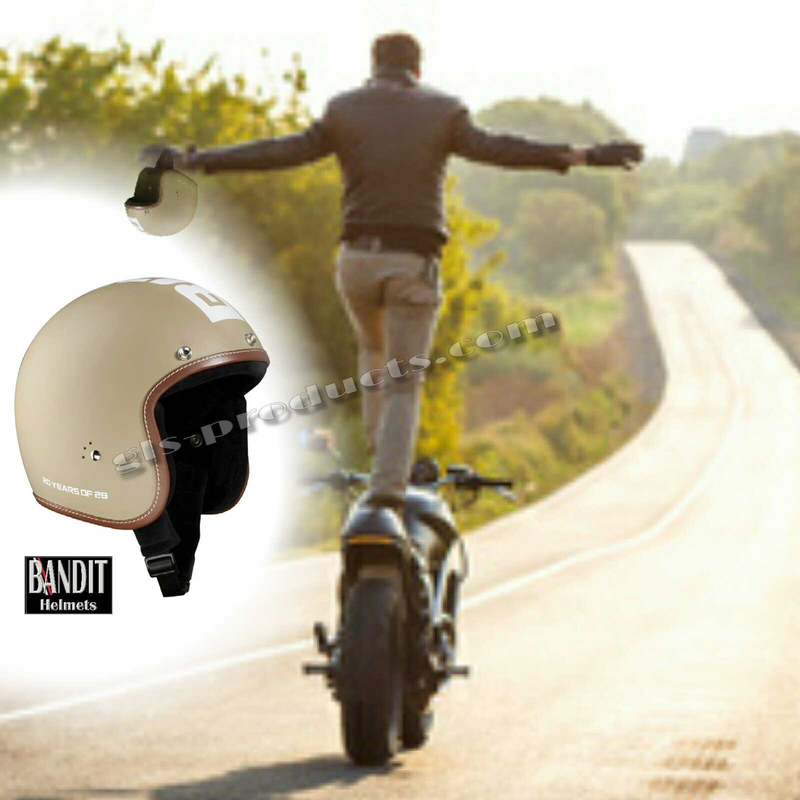 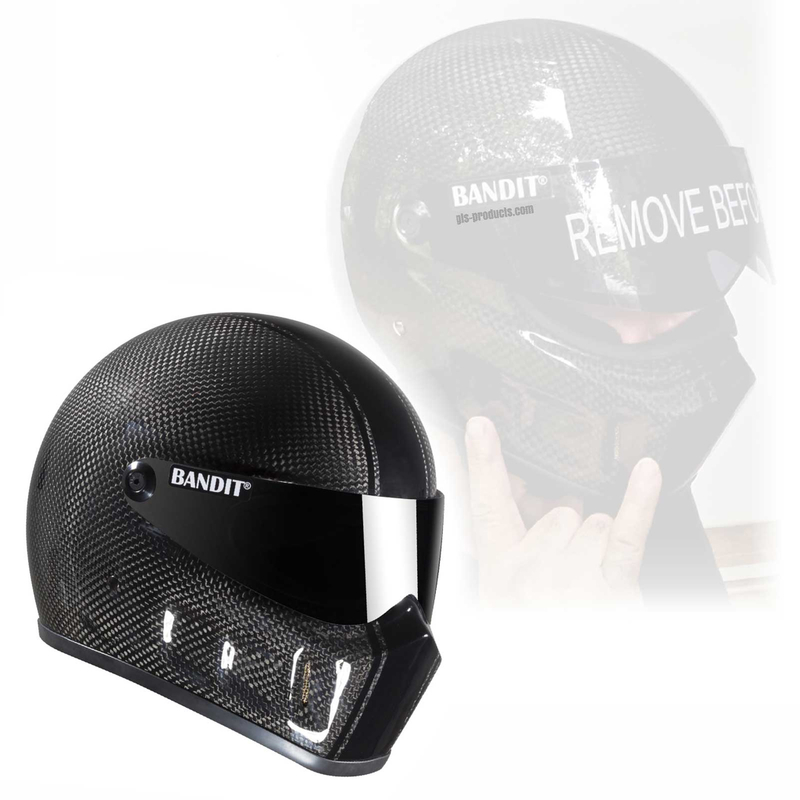 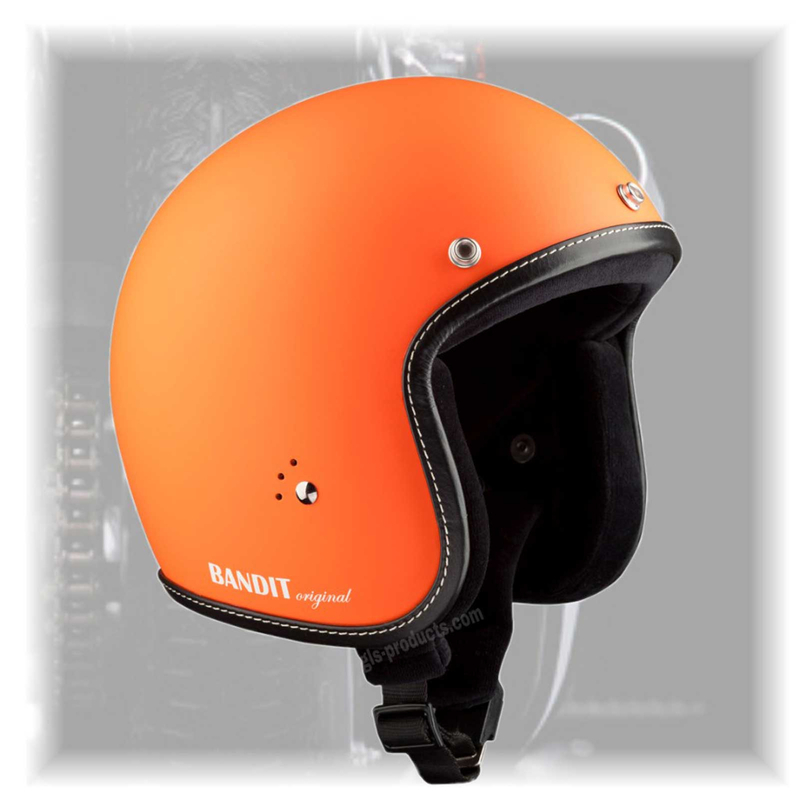 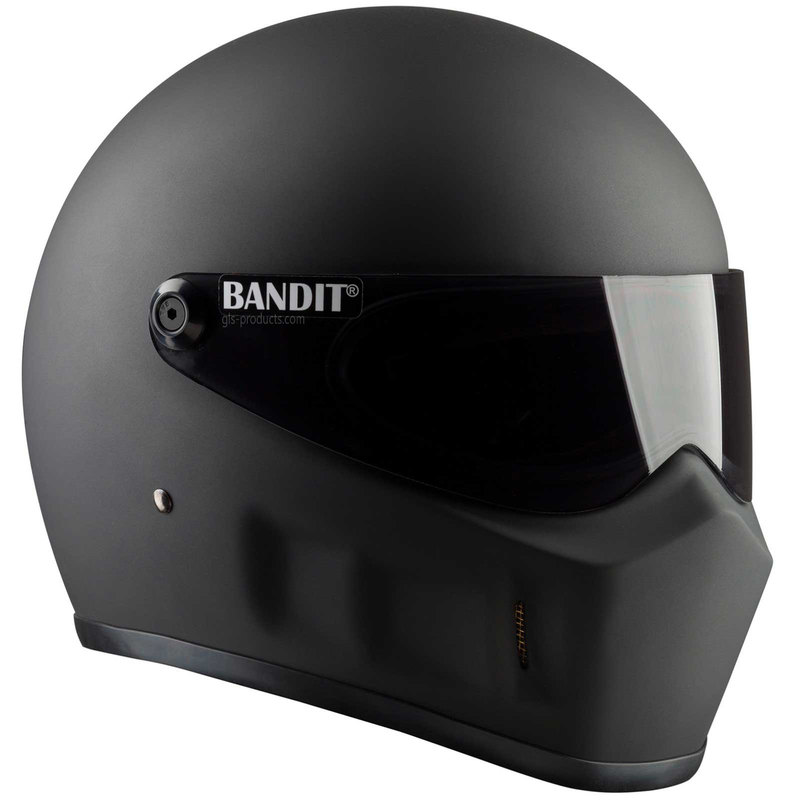 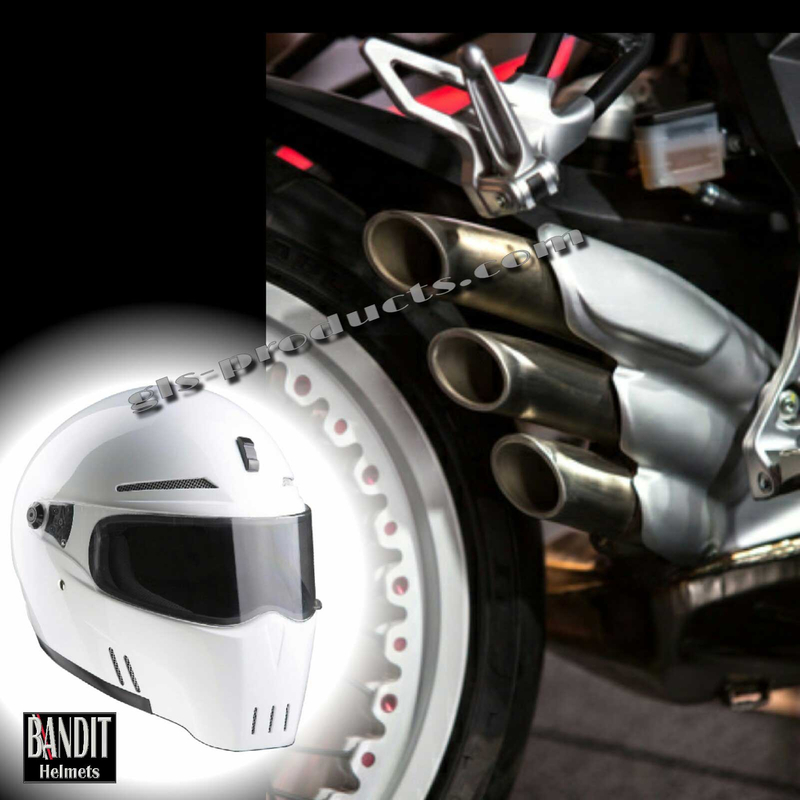 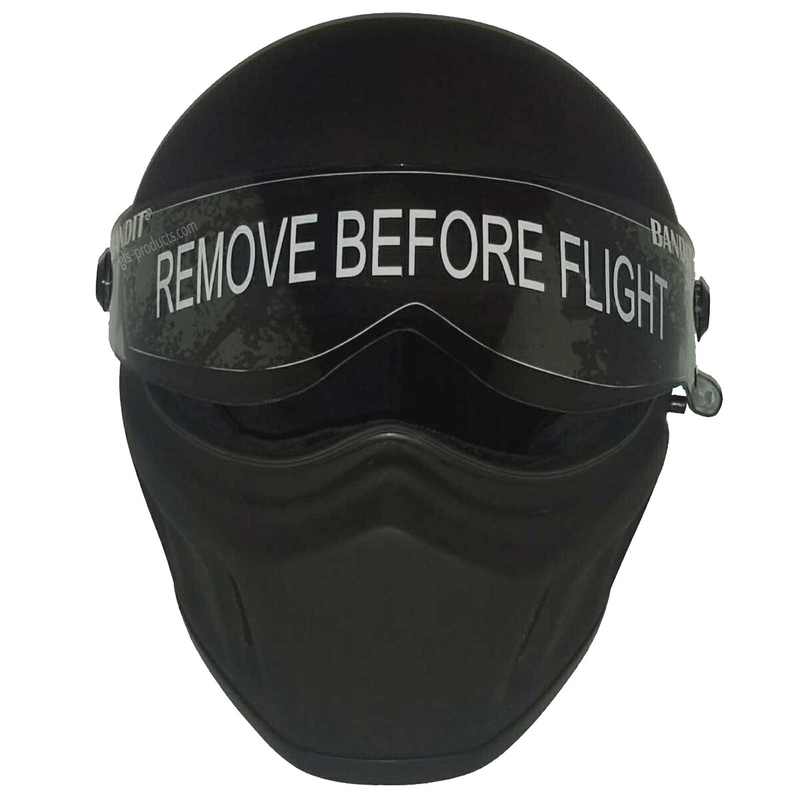 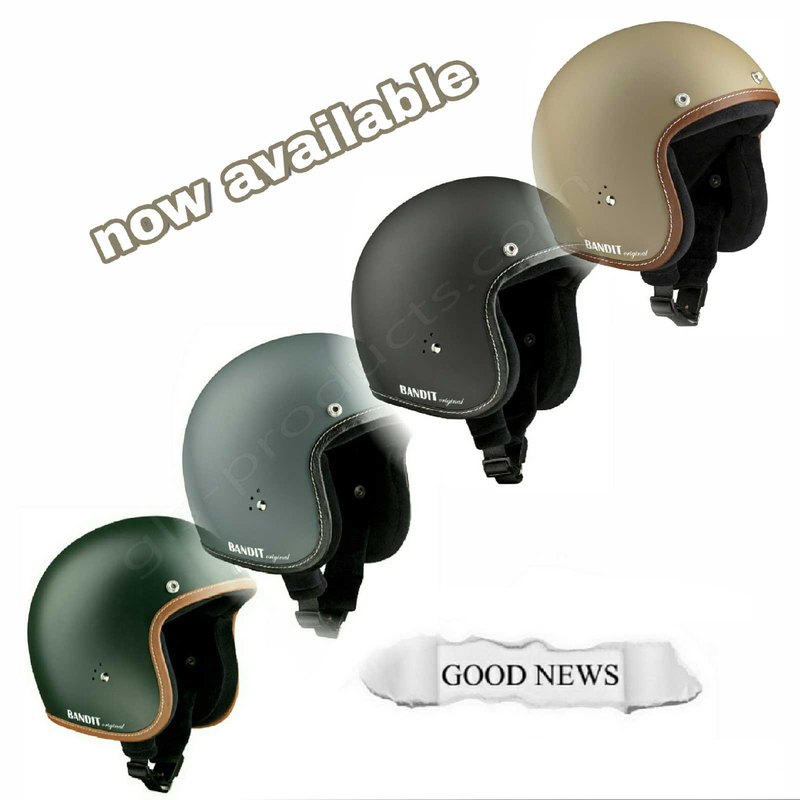 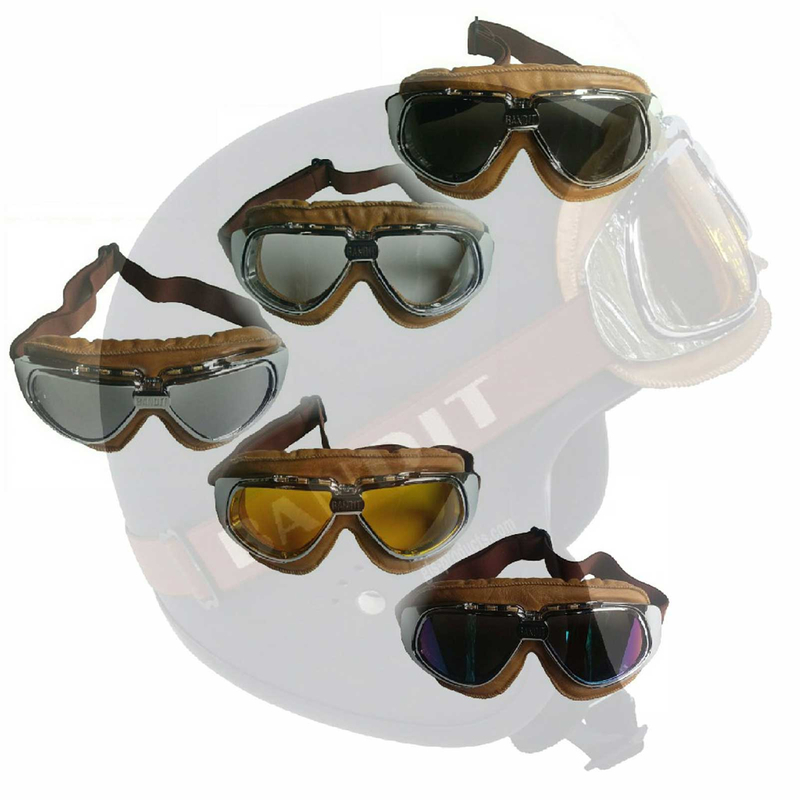 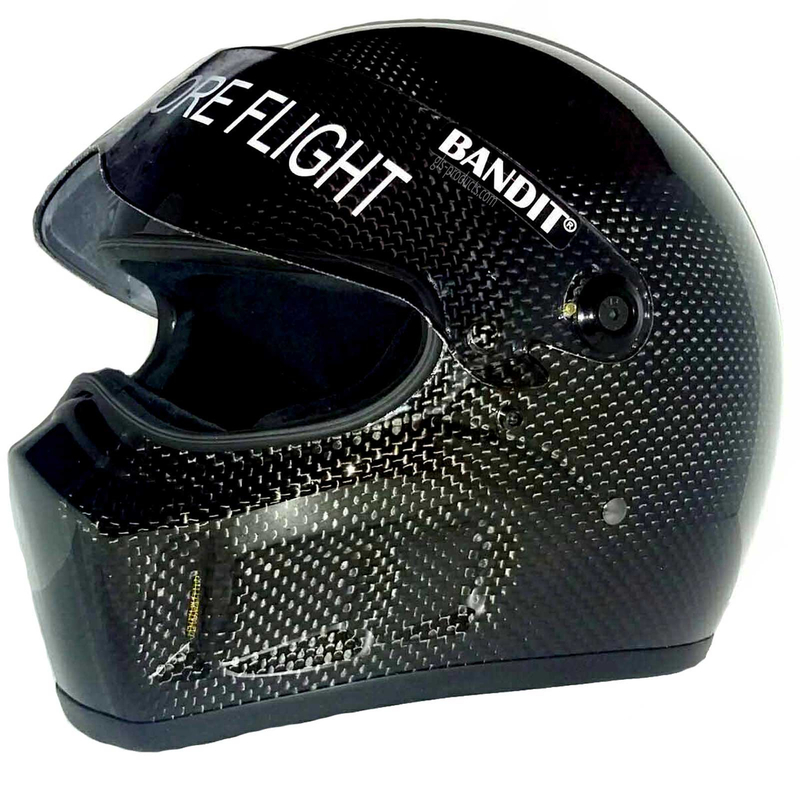 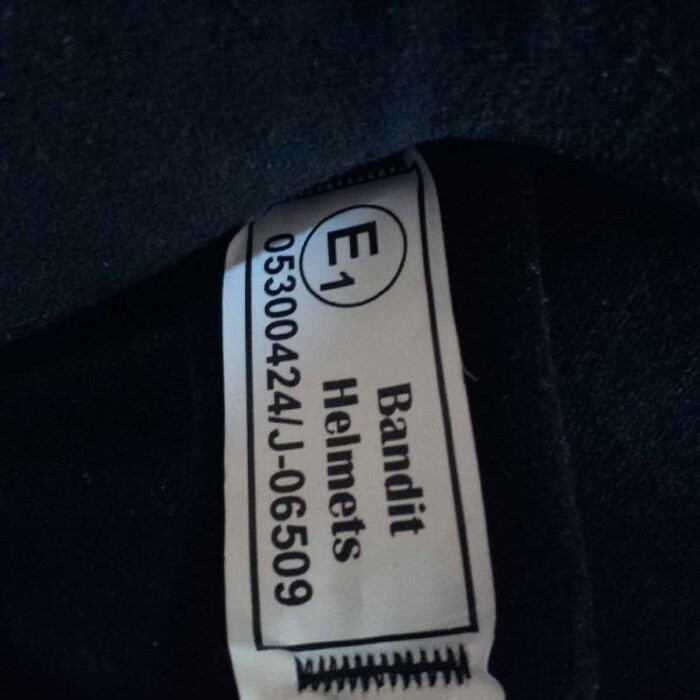 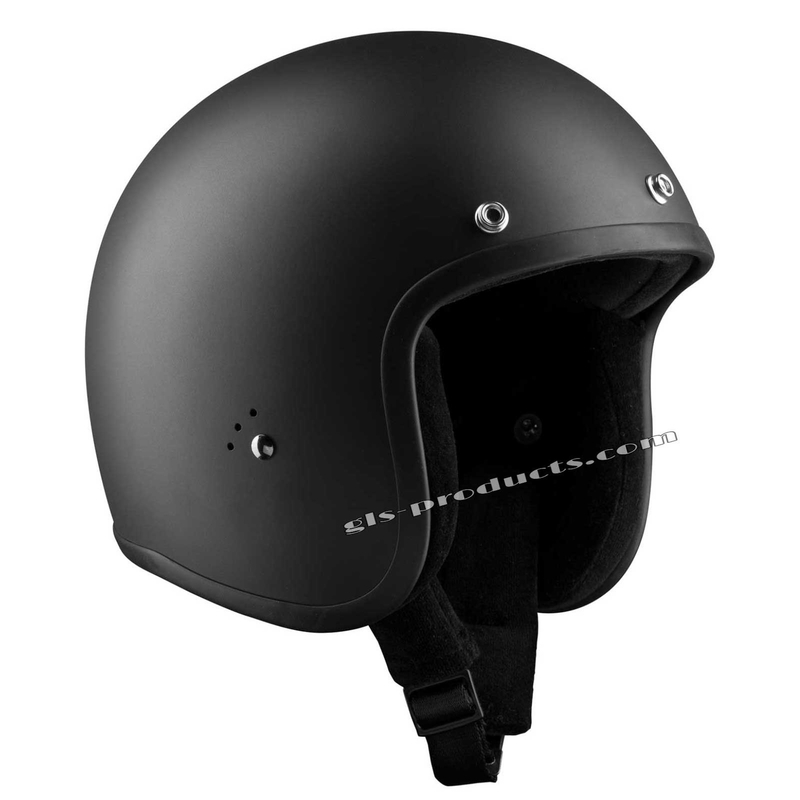 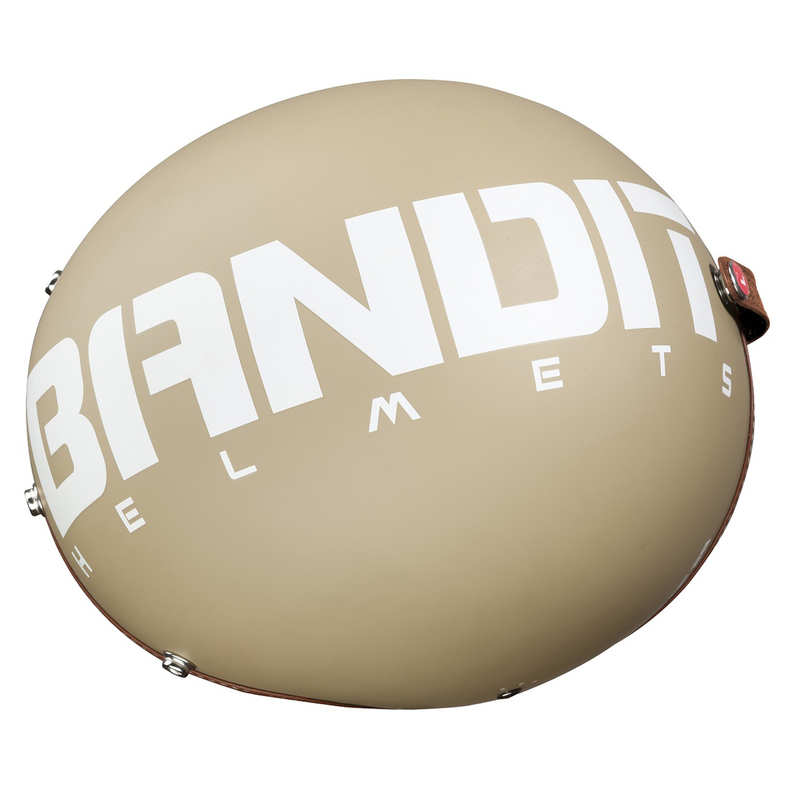 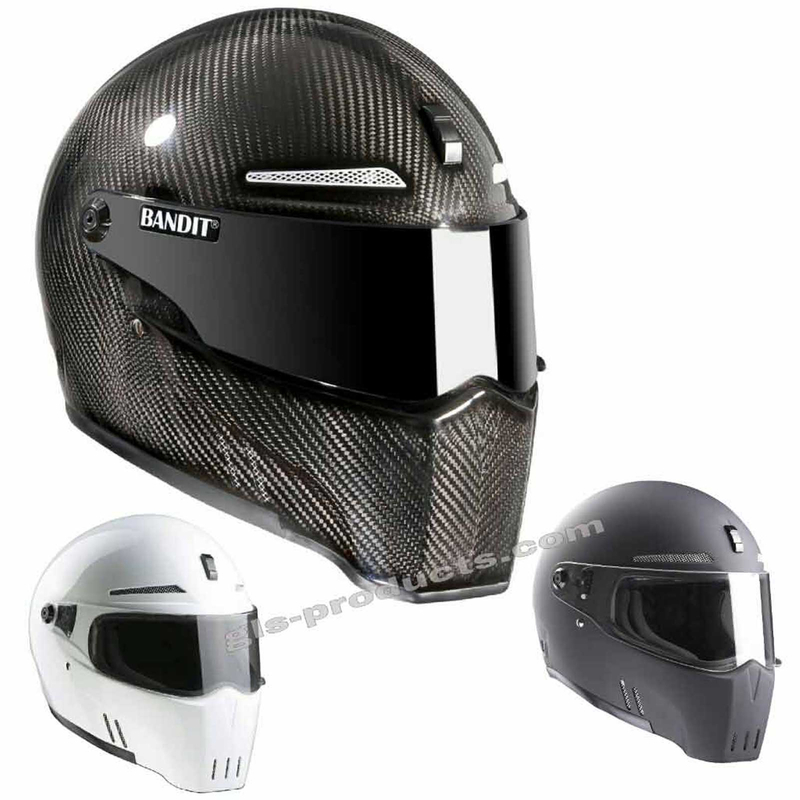 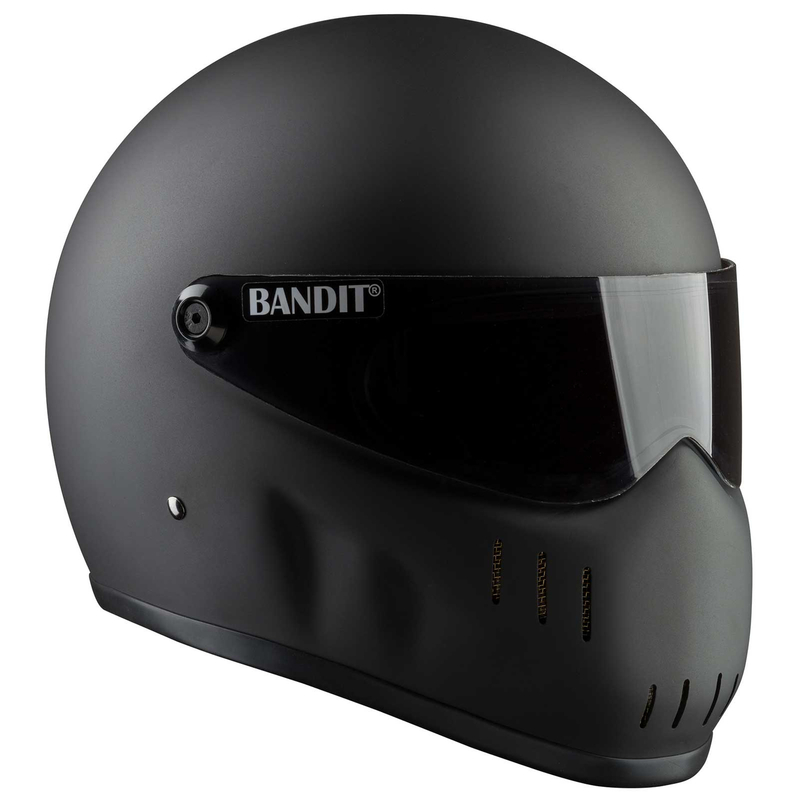 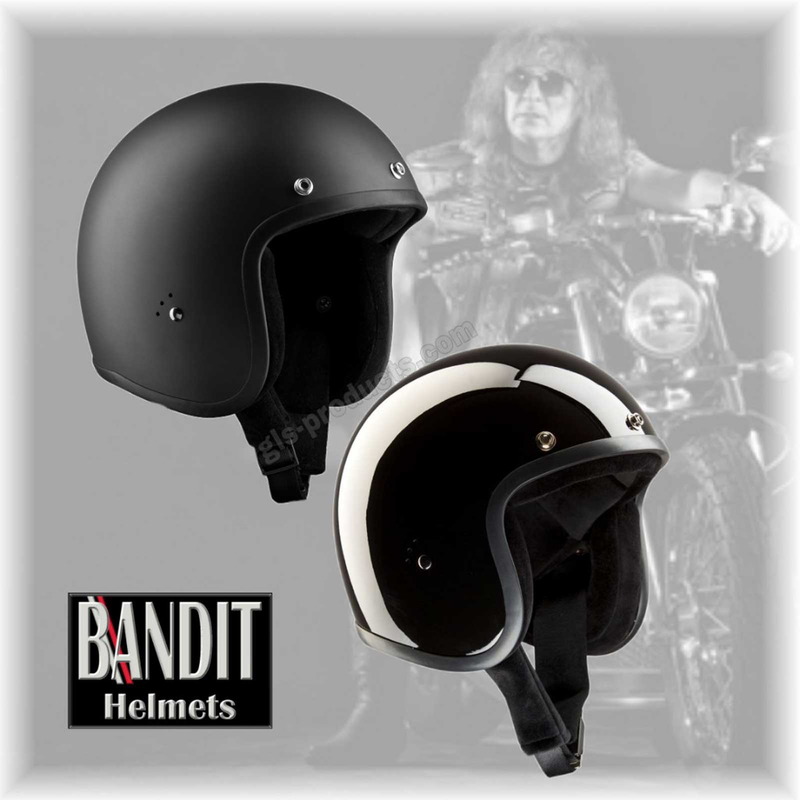 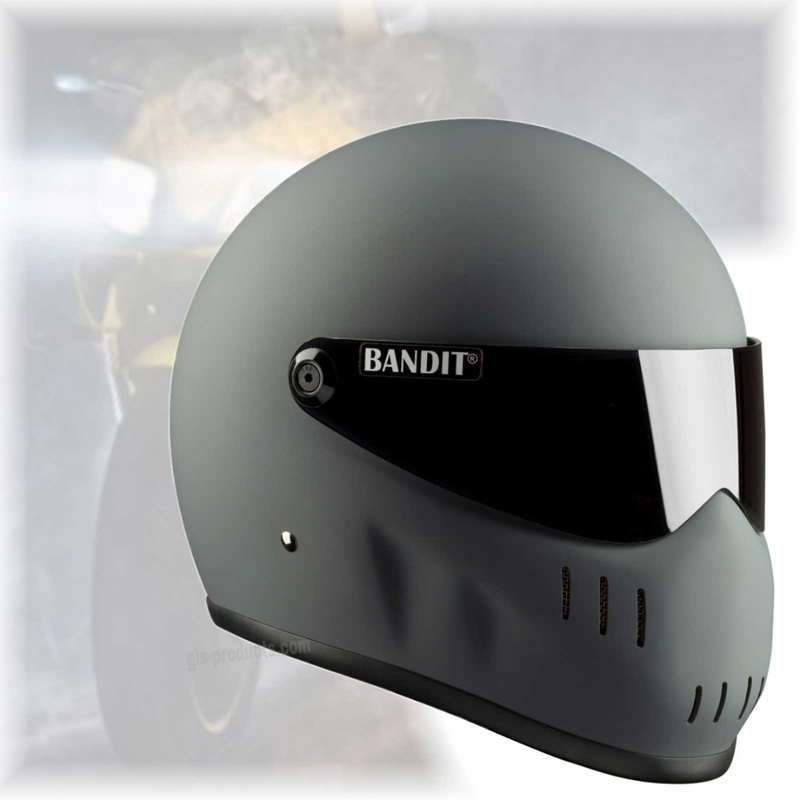 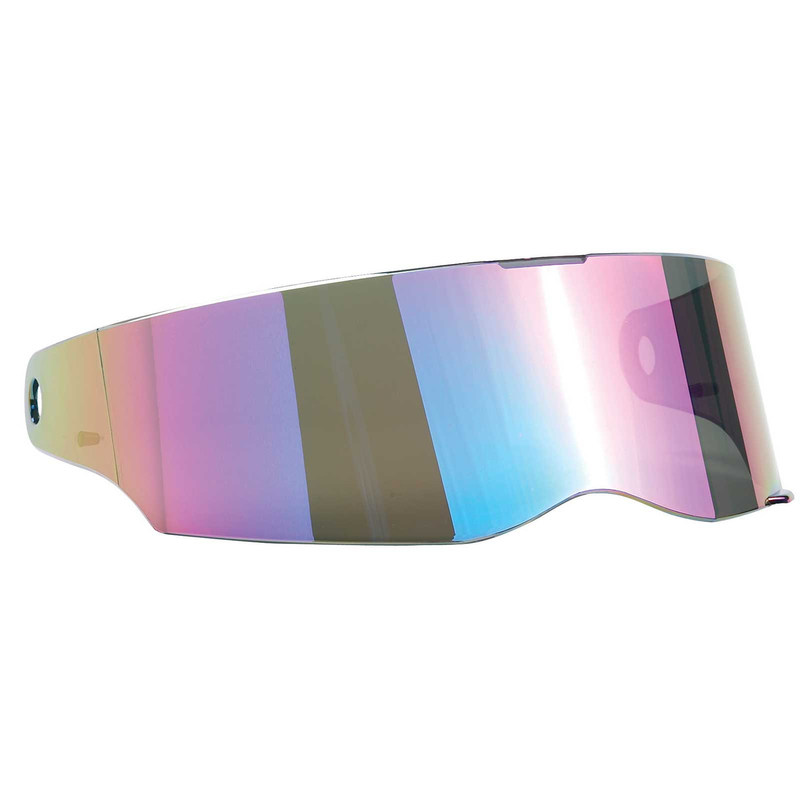 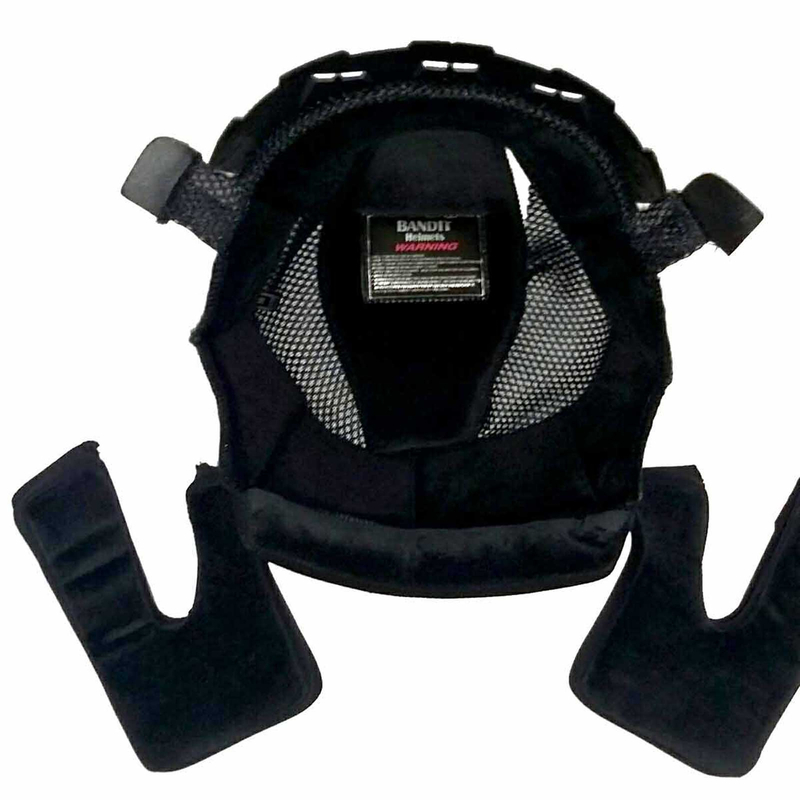 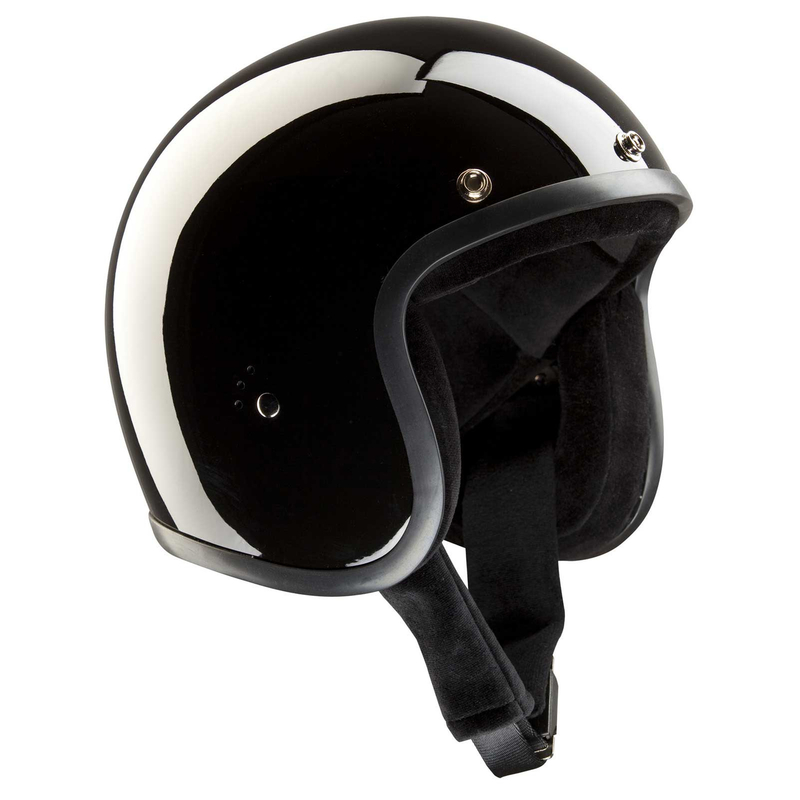 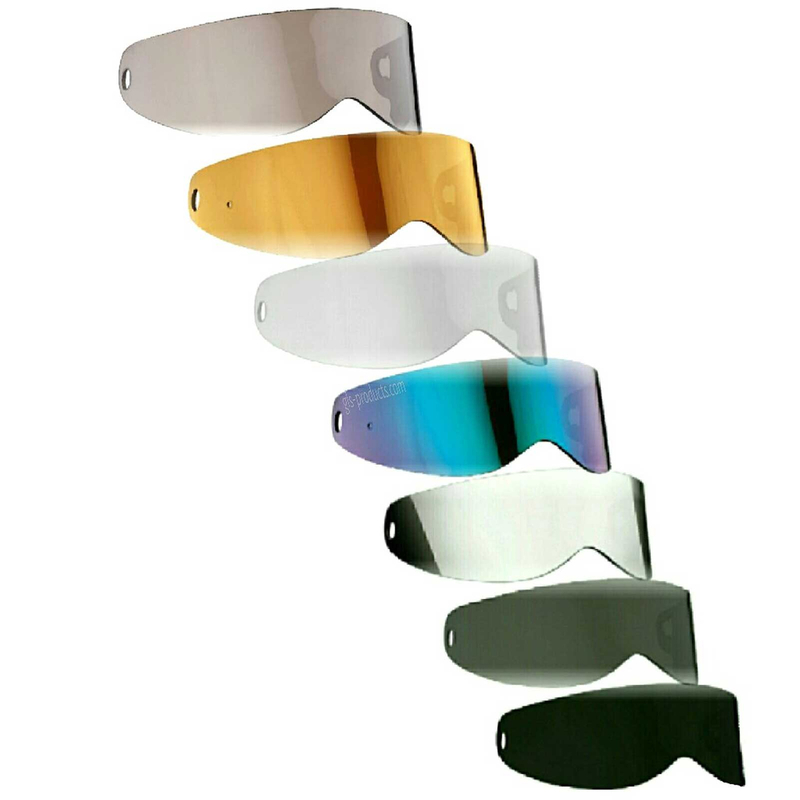 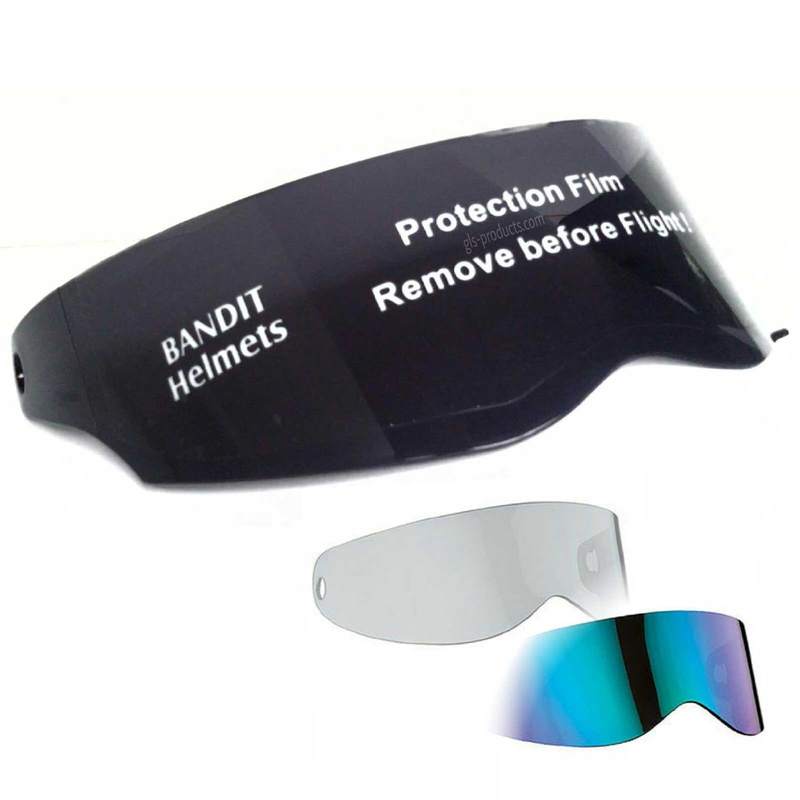 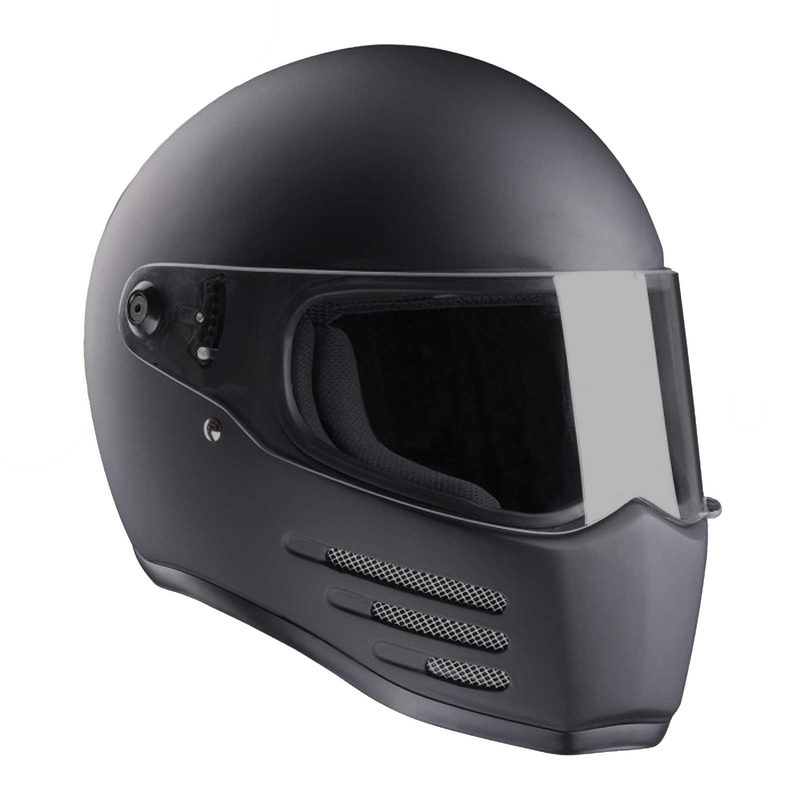 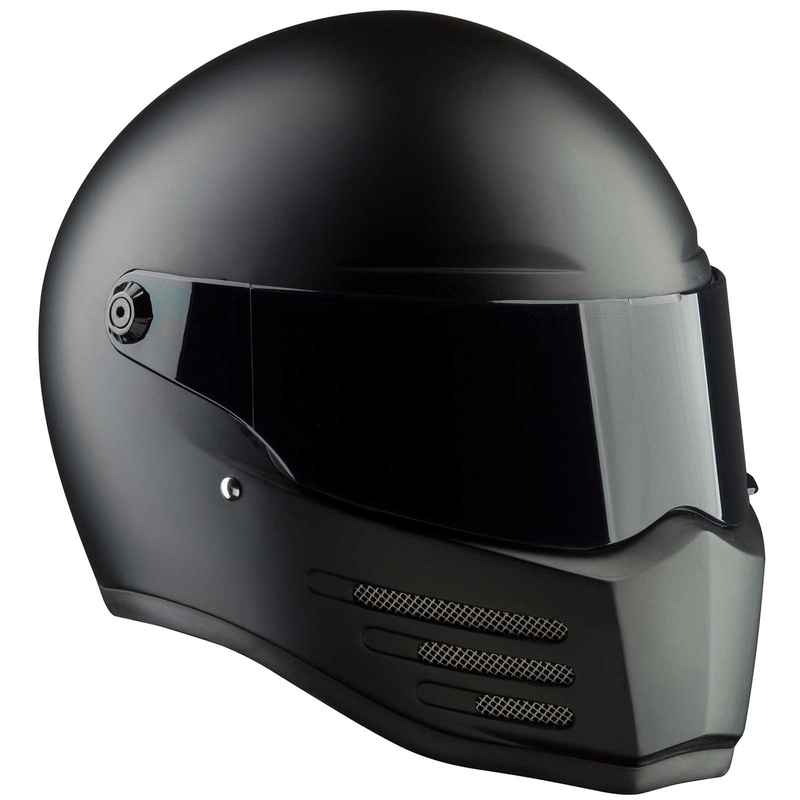 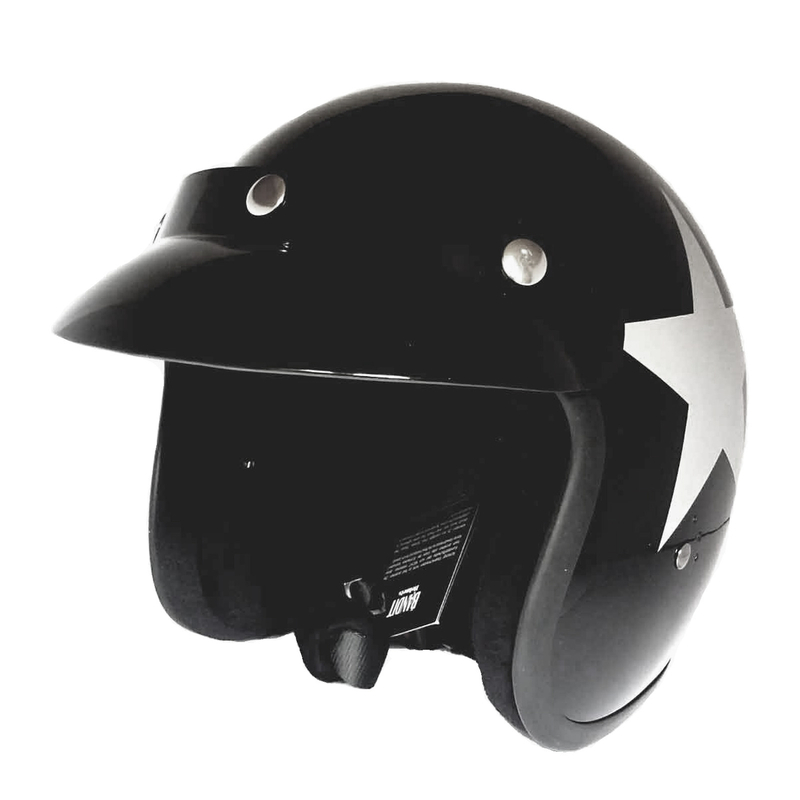 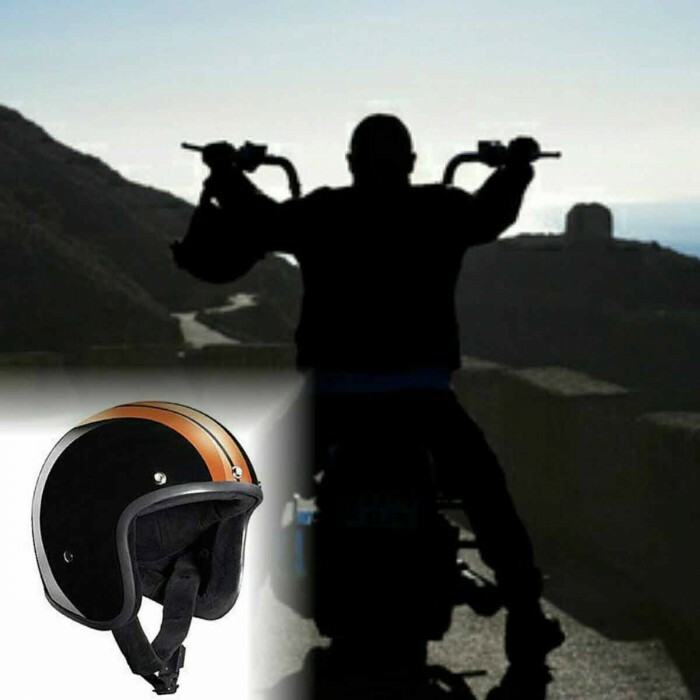 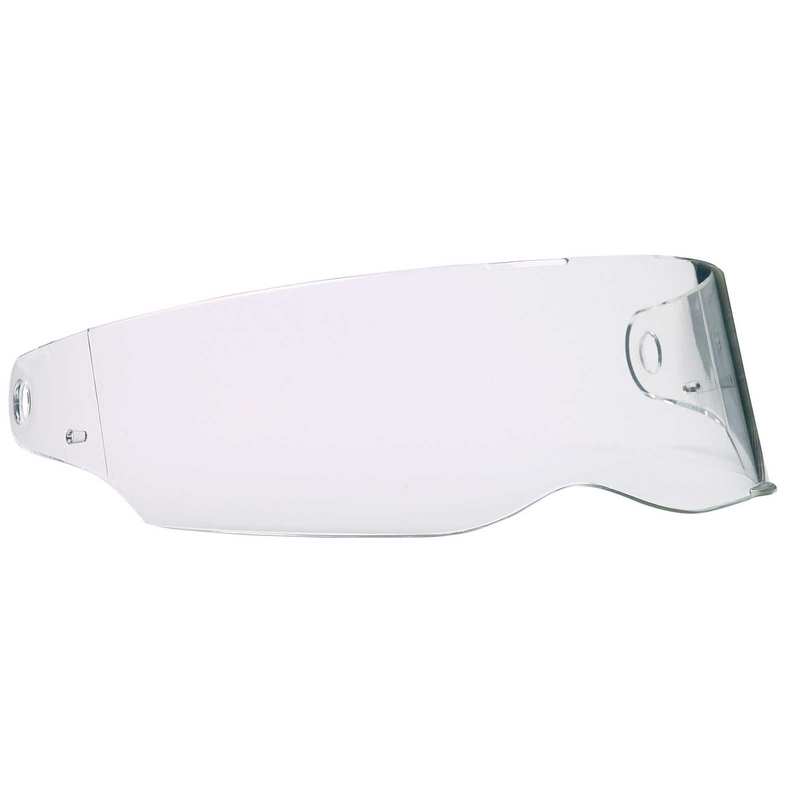 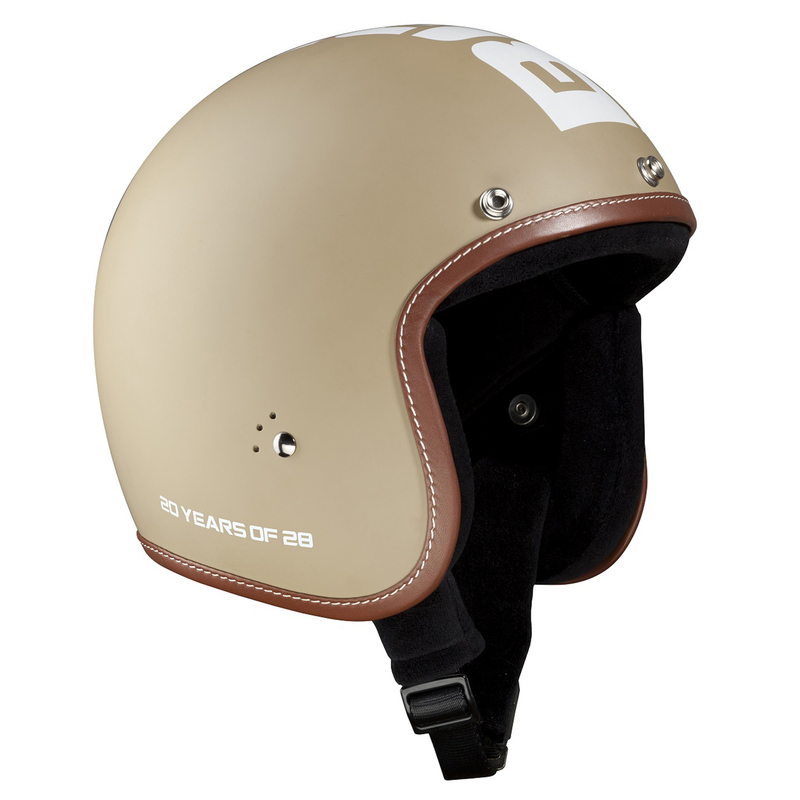 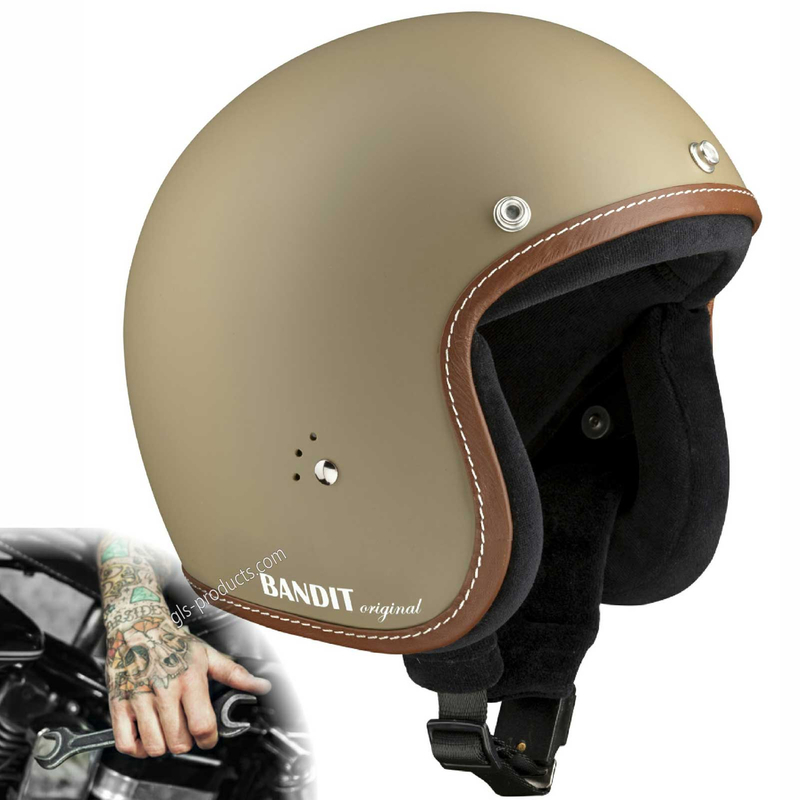 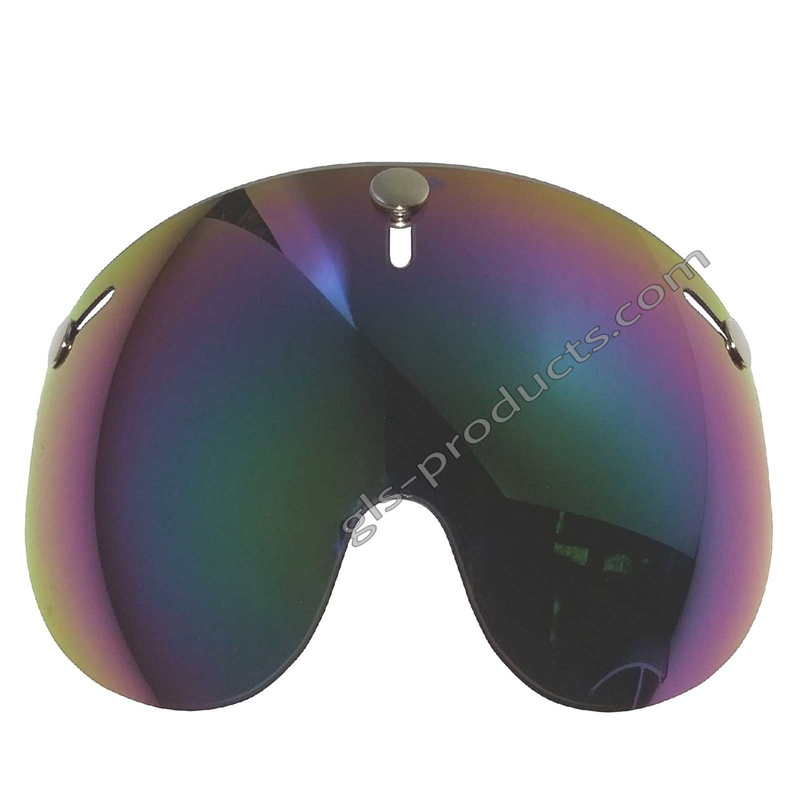 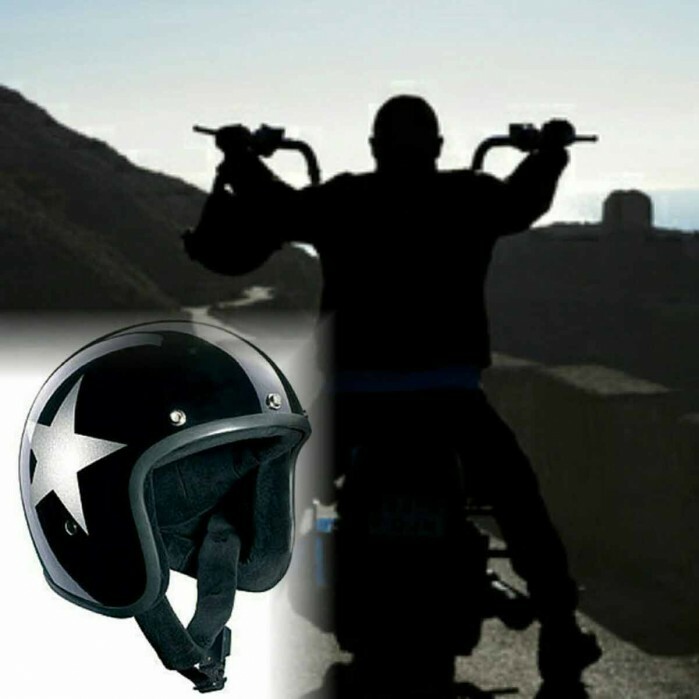 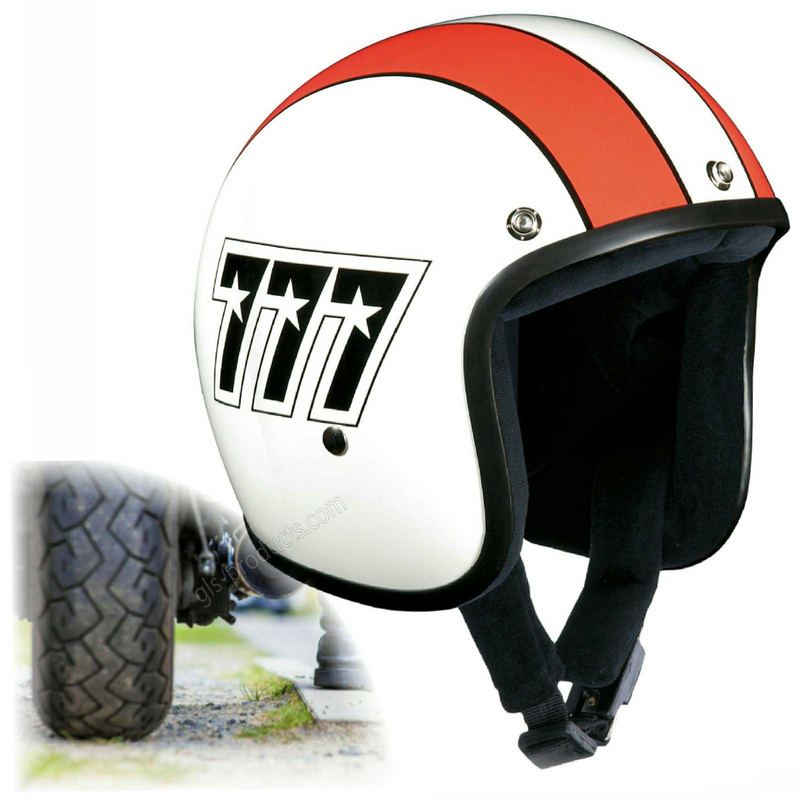 Bandit’s open face jet helmets are characterised by their lightweight and very compact design. 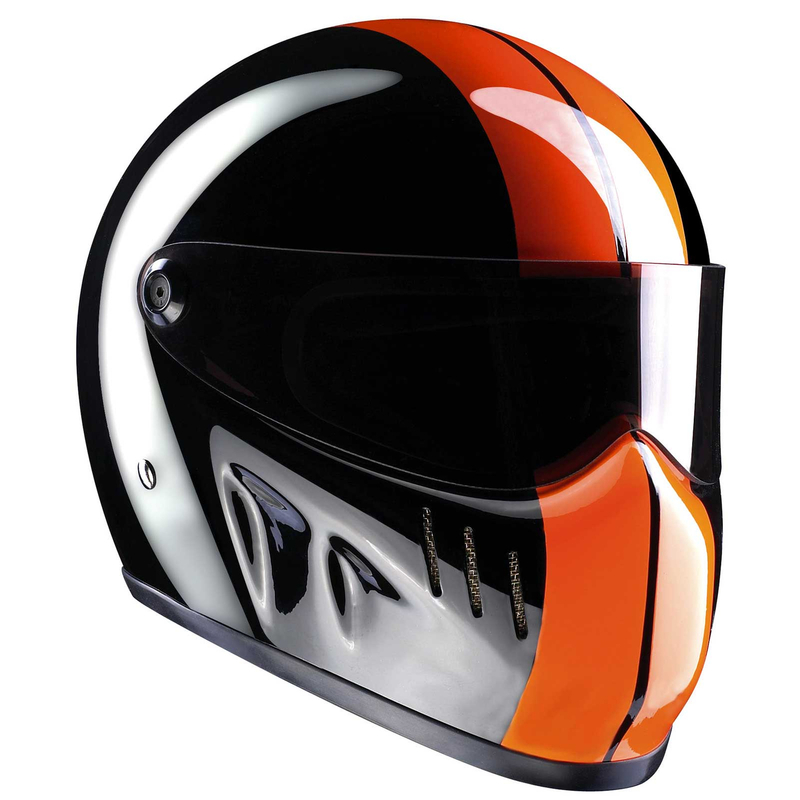 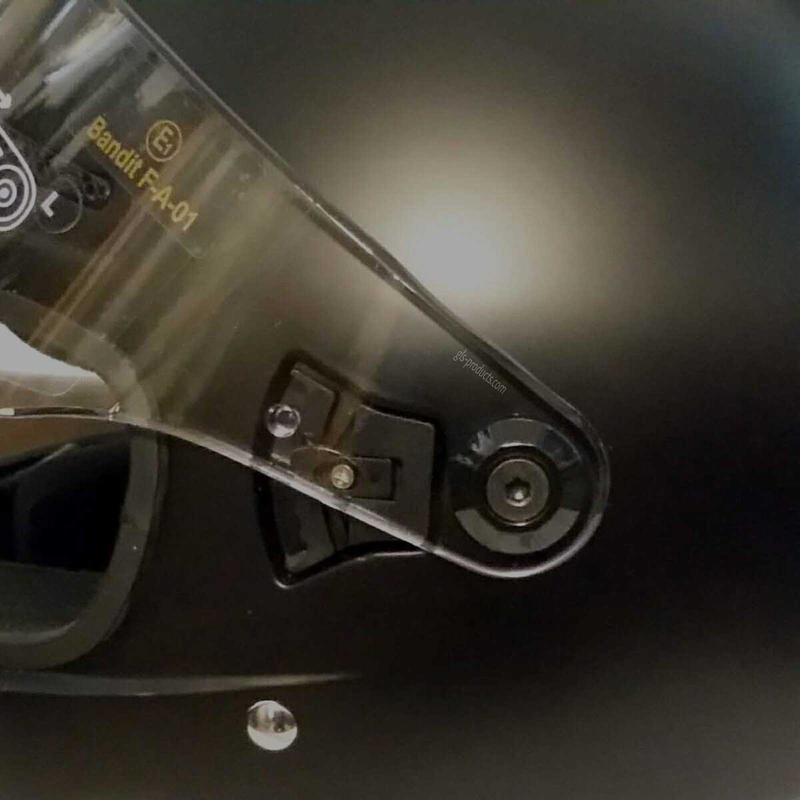 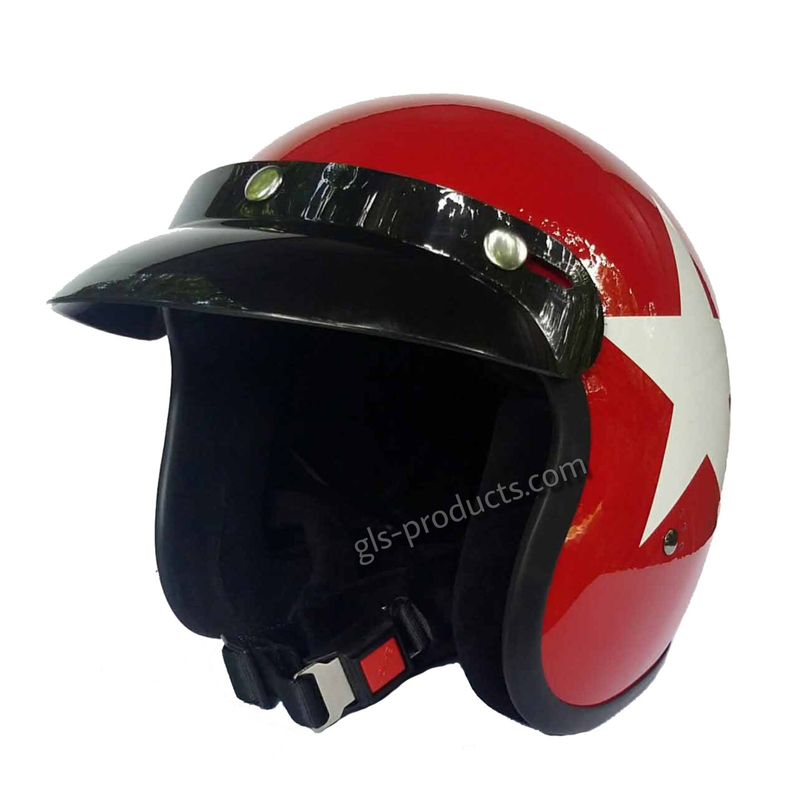 Whether you’re looking at a monochrome helmet in classic racing paint designs or the Star Jet series – each lightweight GFK fibreglass helmet is its own fantastic experience, as you’ll realise as soon as you slip it on. 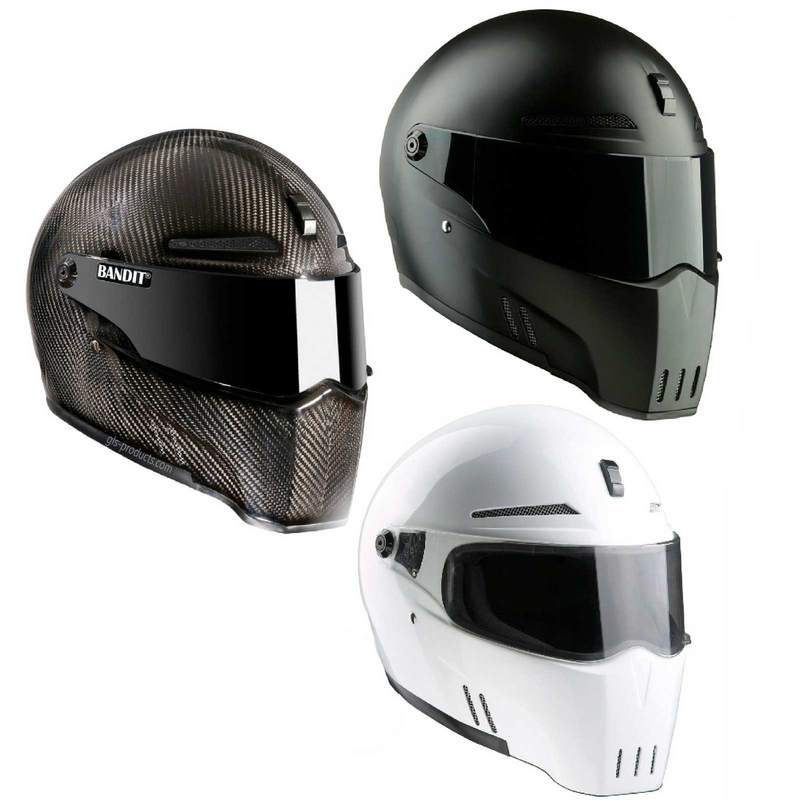 It goes without saying that we also have ECE certified full face helmets such as the Alien II, the reasonably priced Fighter or the ECE certified “brother" of the XXR helmet. 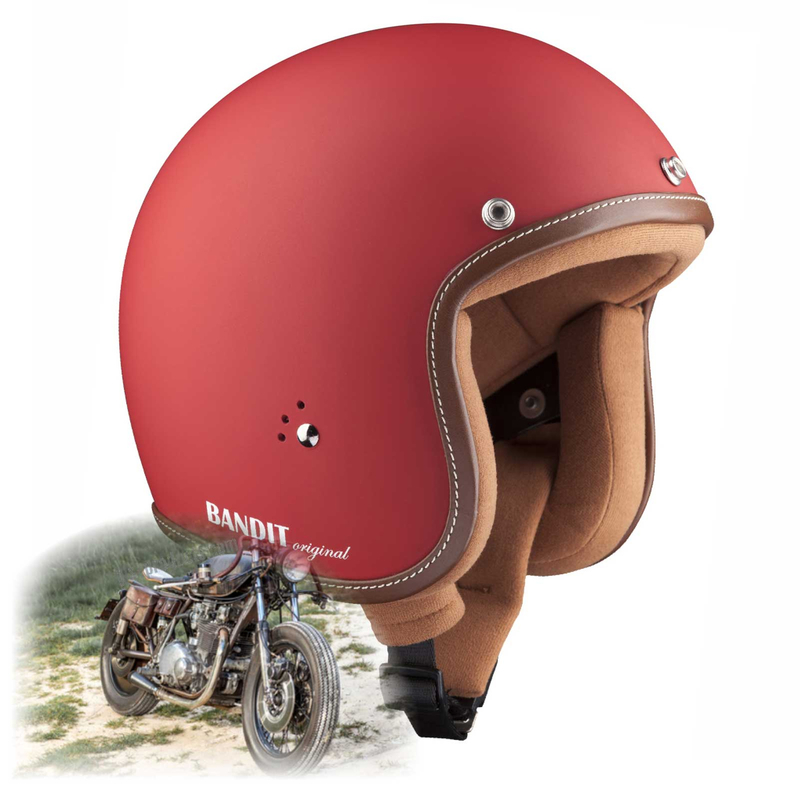 And that’s not all – you’ll find a series of snug, lightweight ECE 22-05 homologated open face jet helmets in fantastic designs.If we say ‘no cone head’, almost every biker will know what we’re talking about!